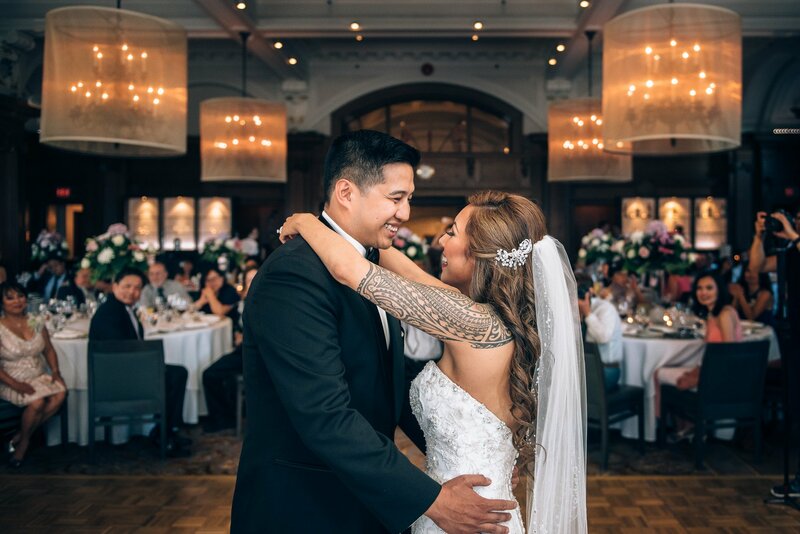 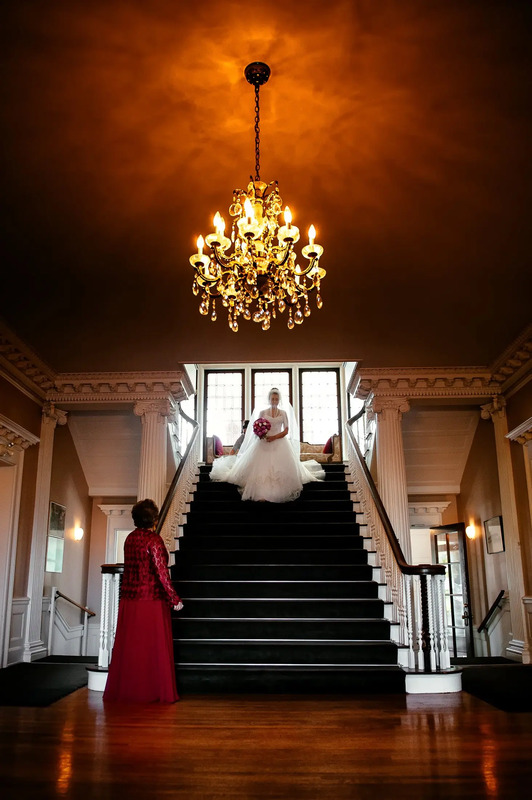 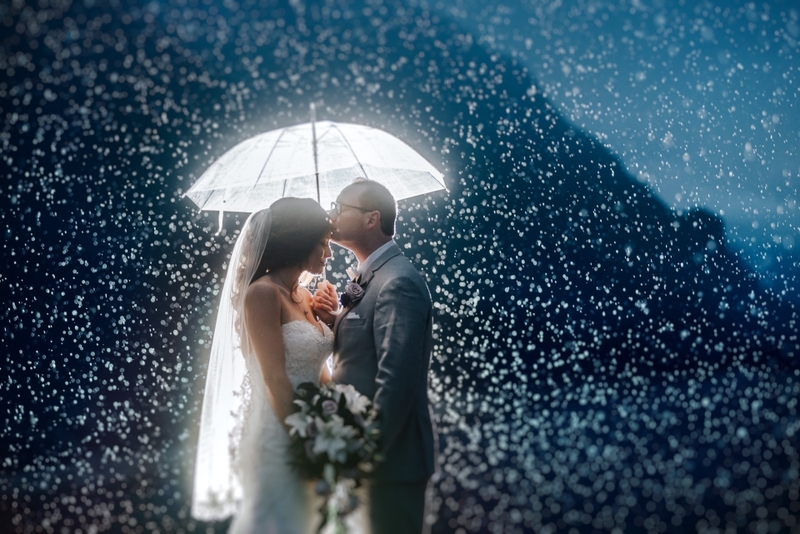 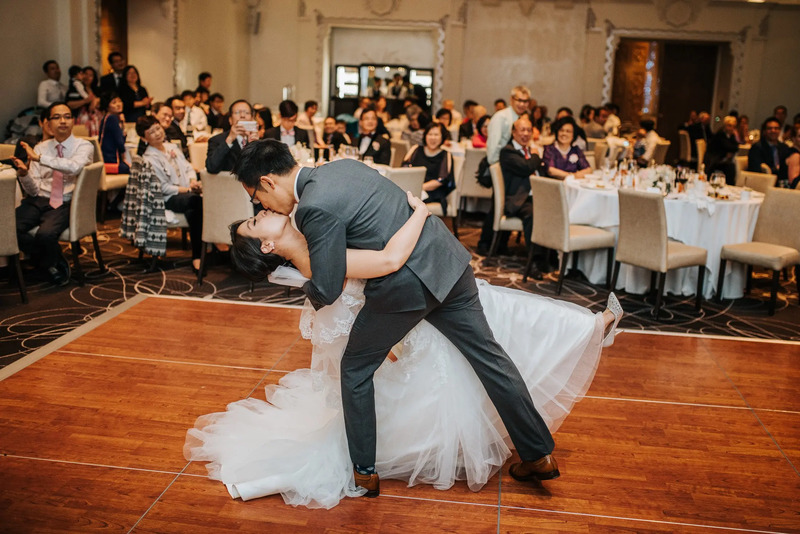 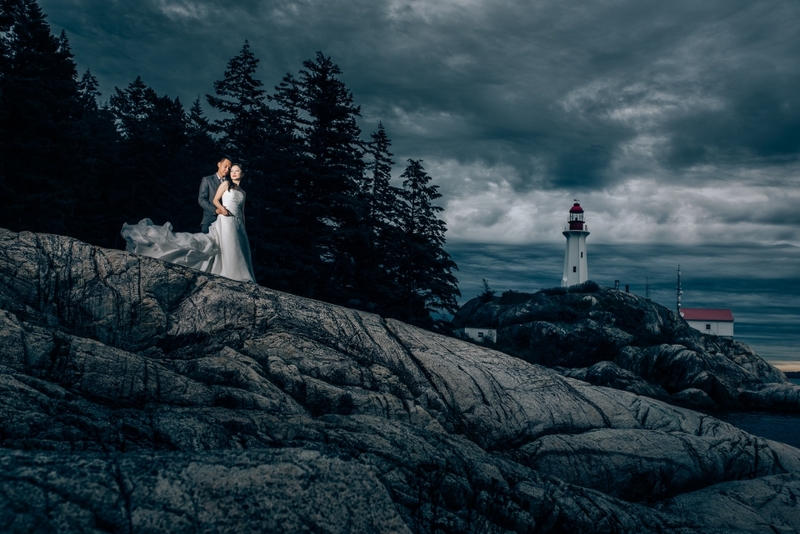 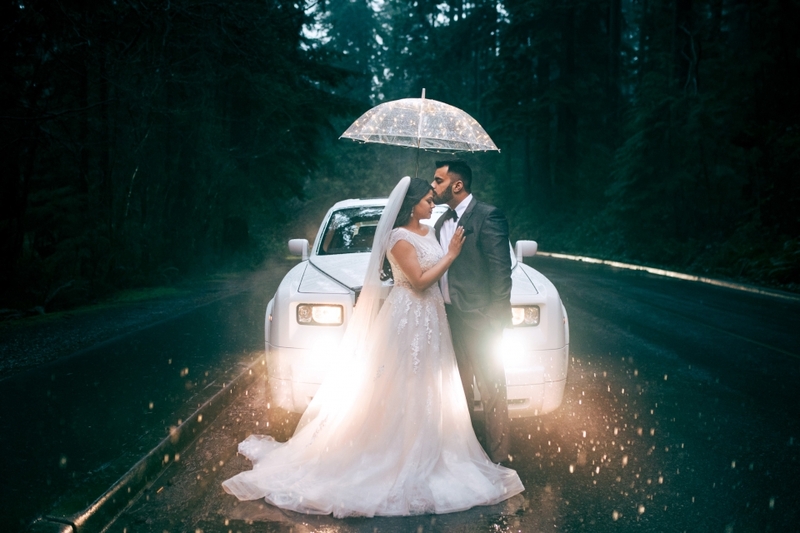 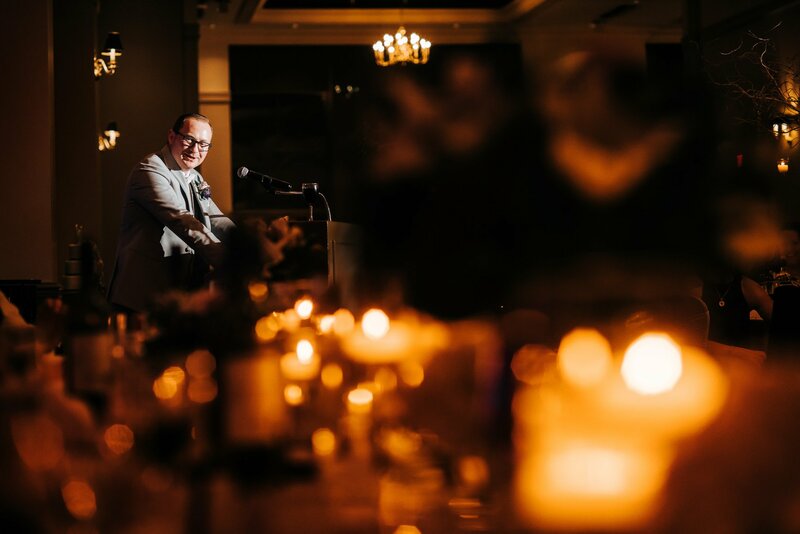 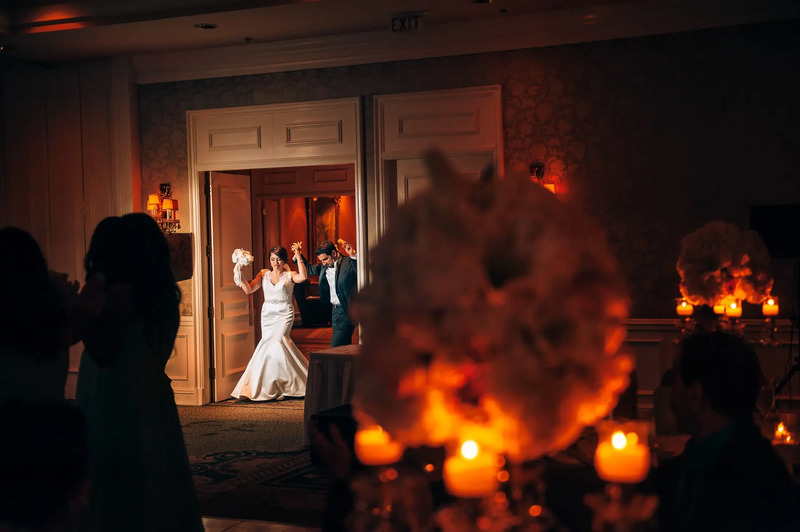 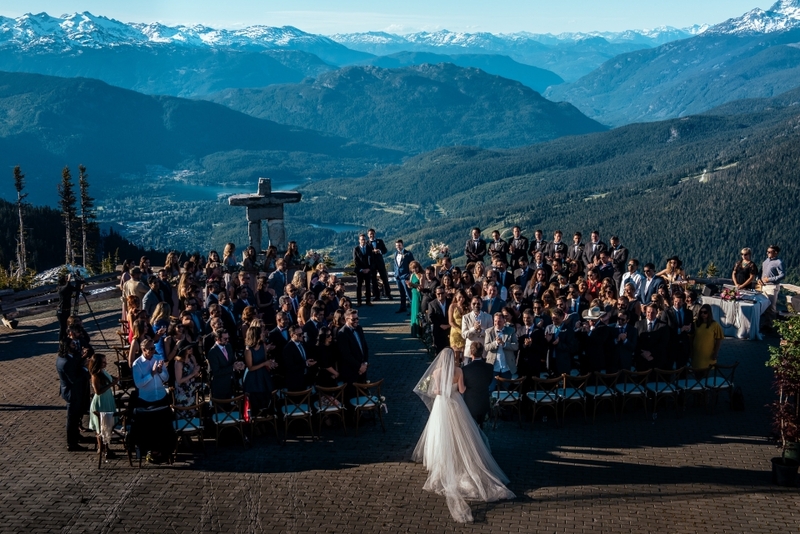 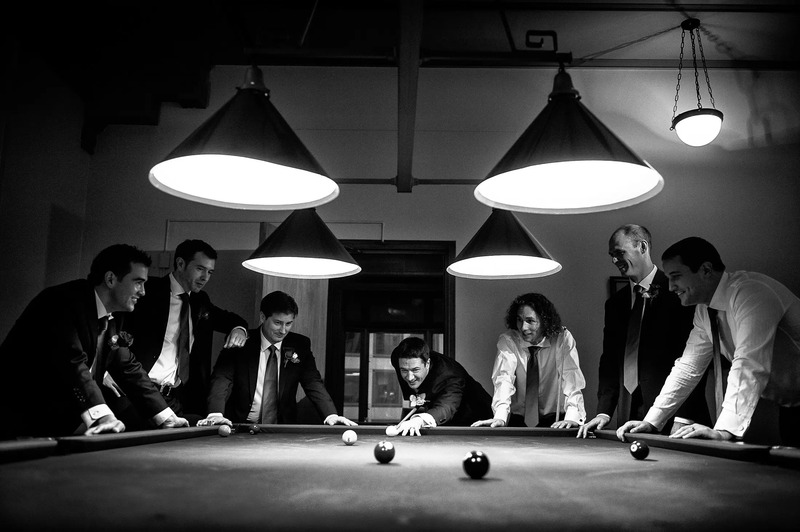 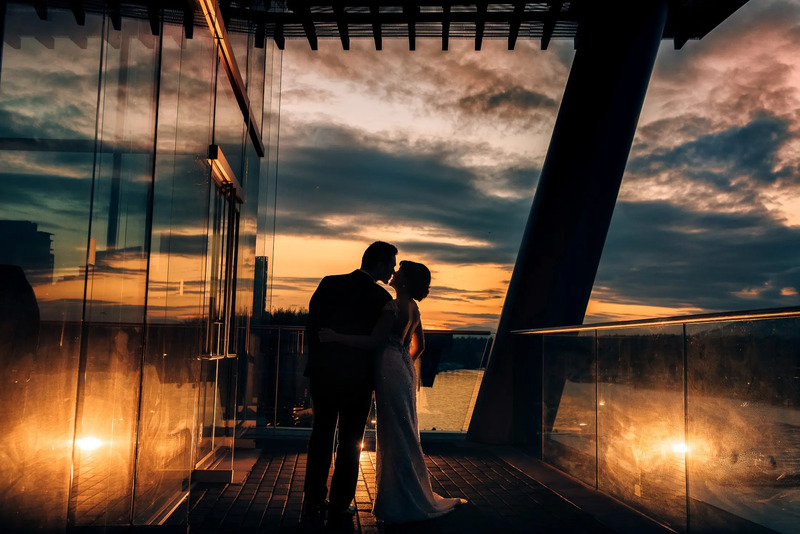 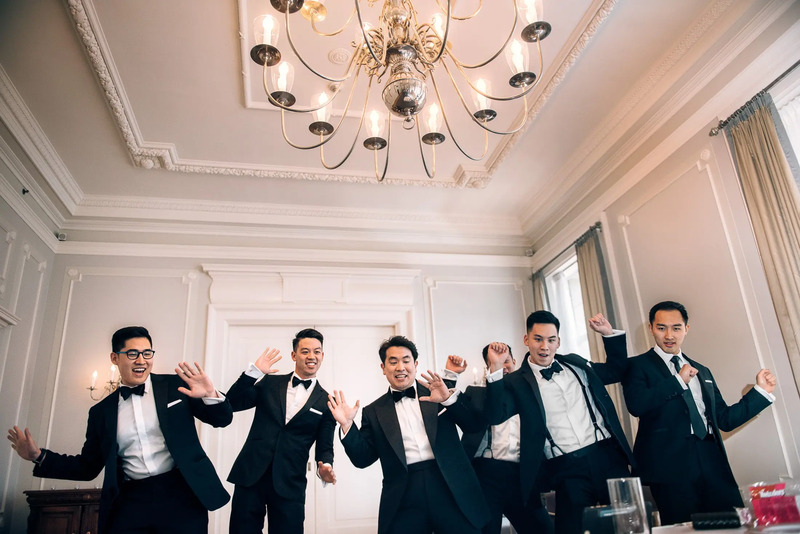 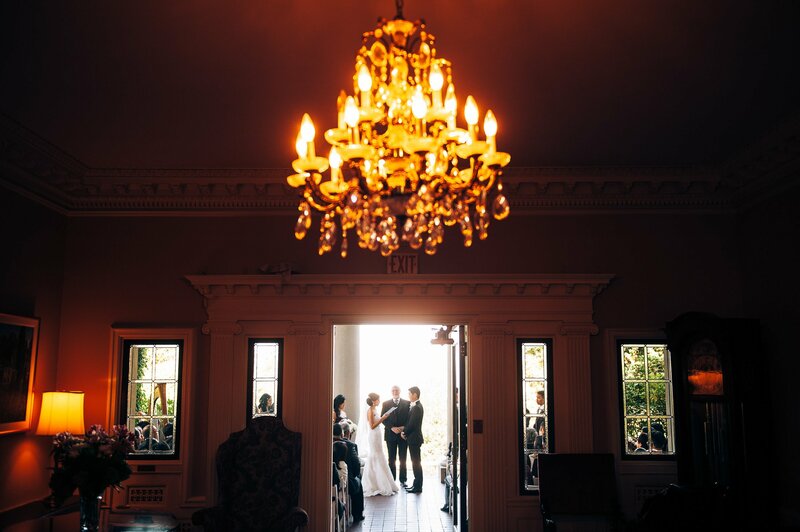 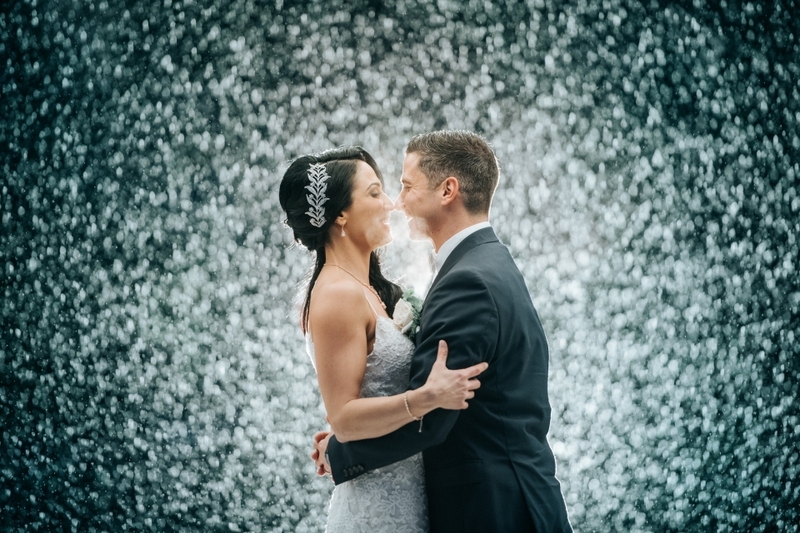 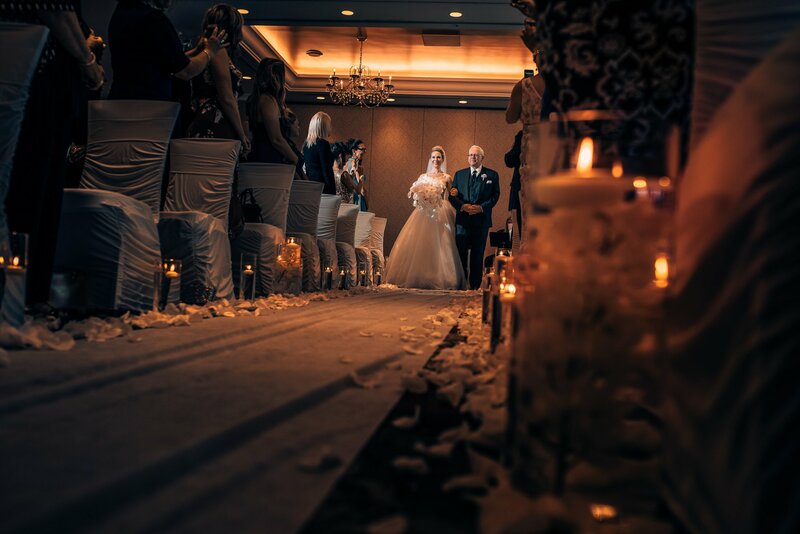 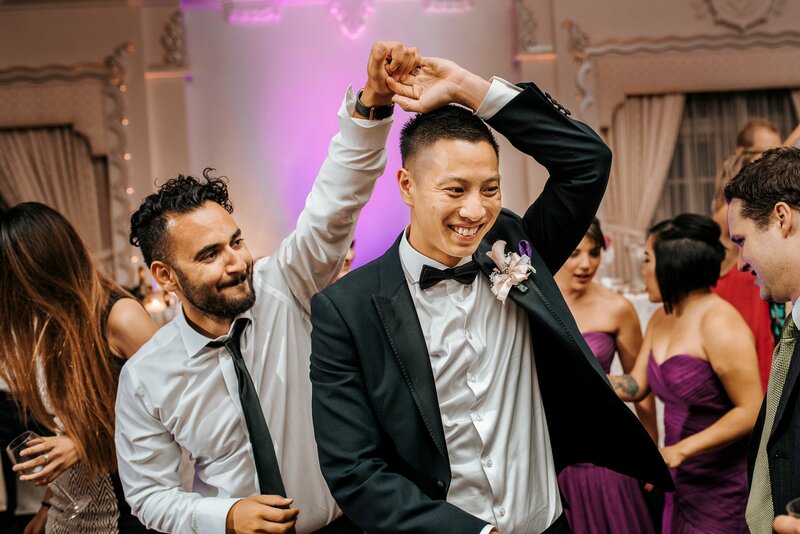 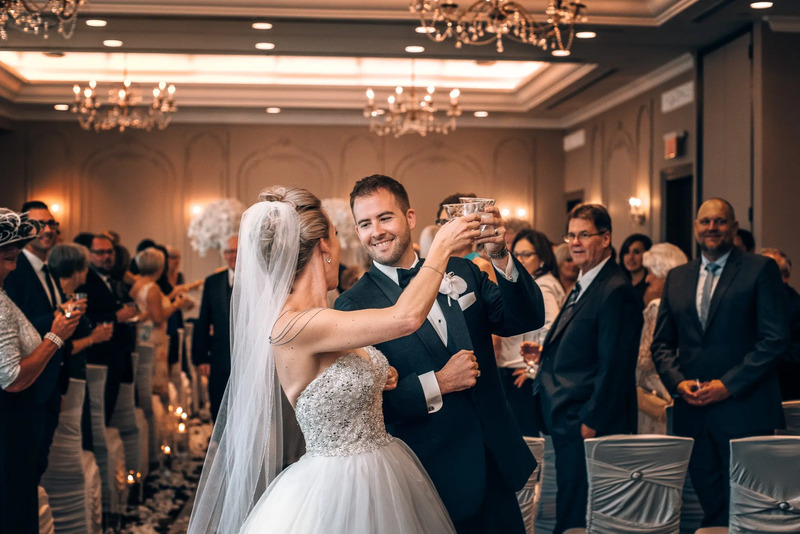 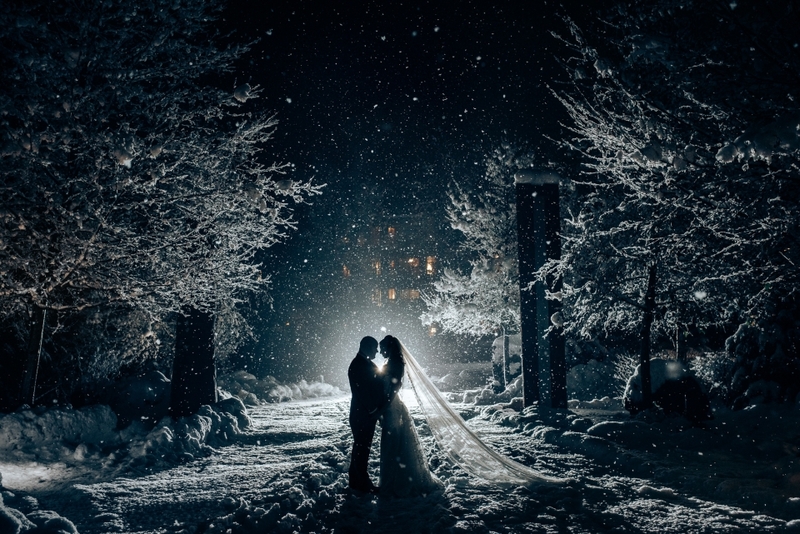 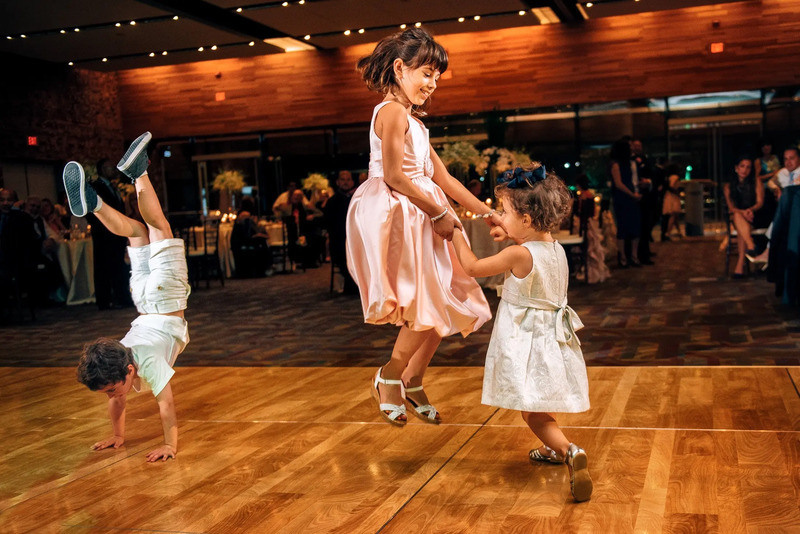 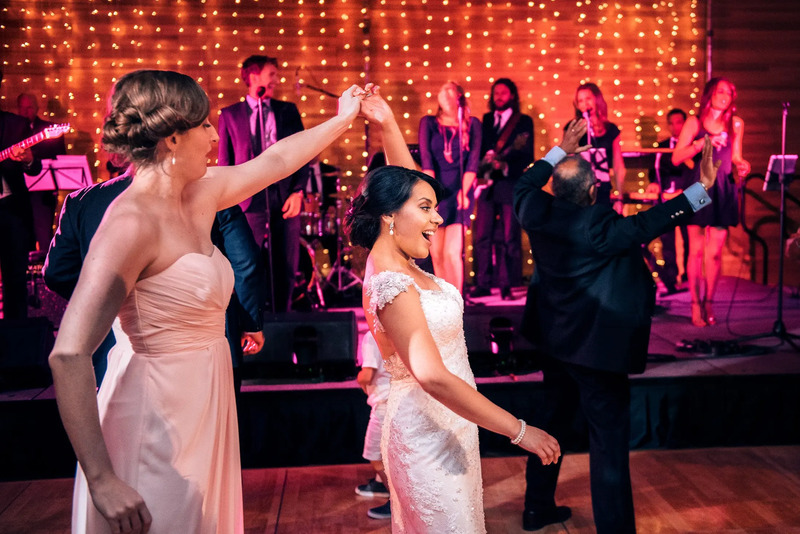 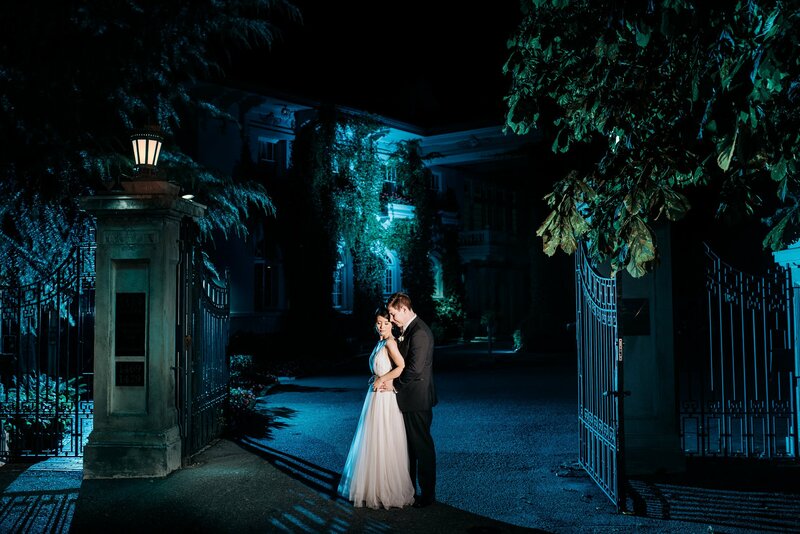 While we don’t brand ourselves as luxury wedding photographers specifically, we tend to attract lots of very high end weddings at some of the most luxurious venues in BC. 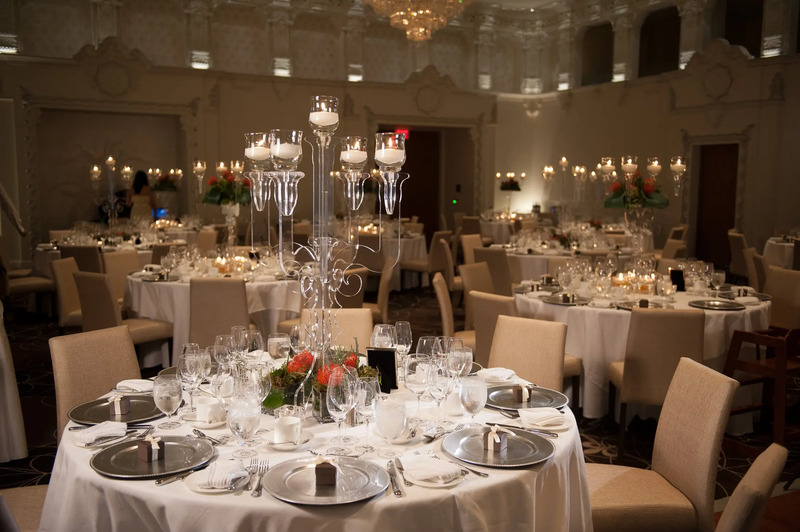 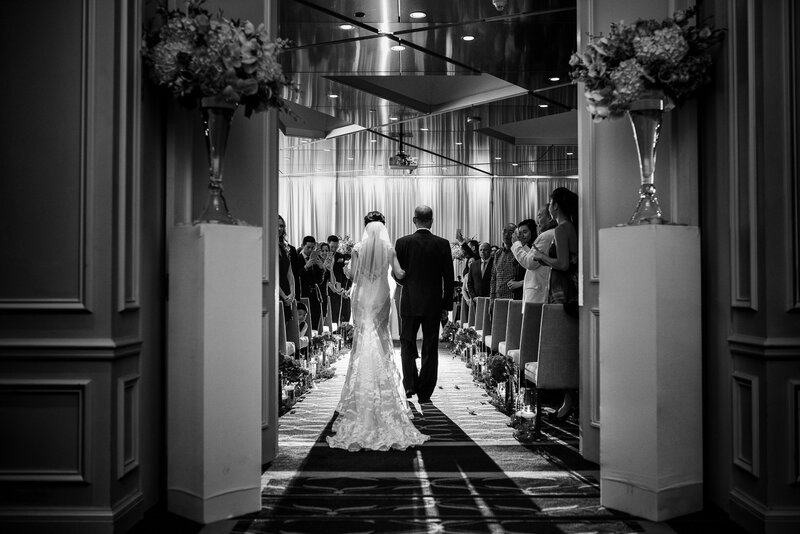 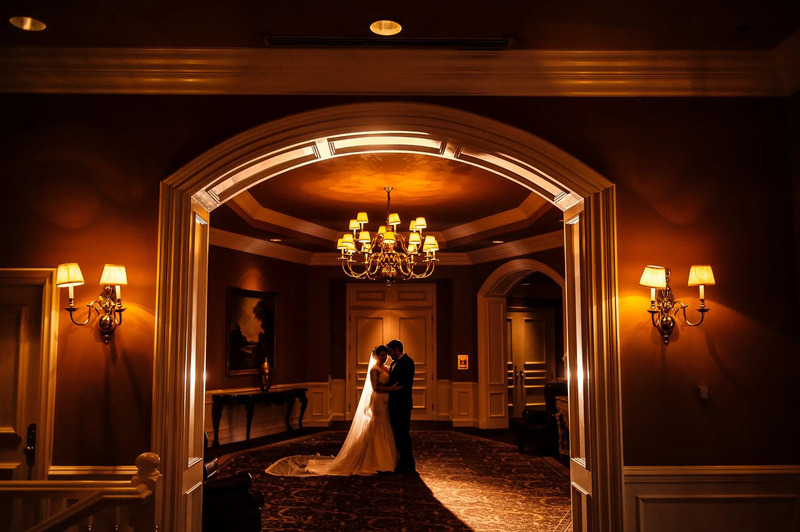 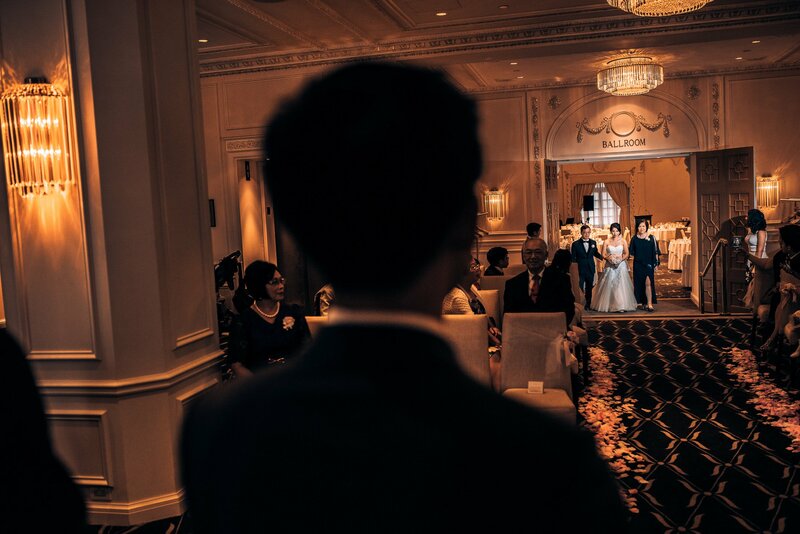 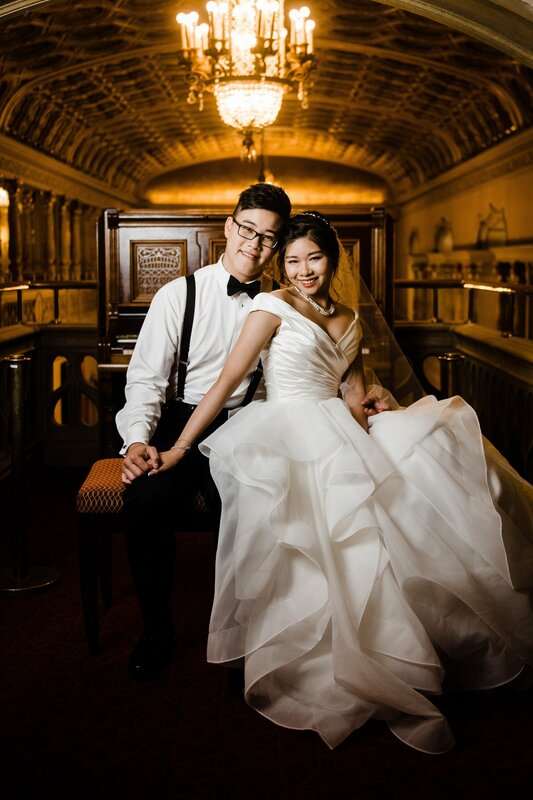 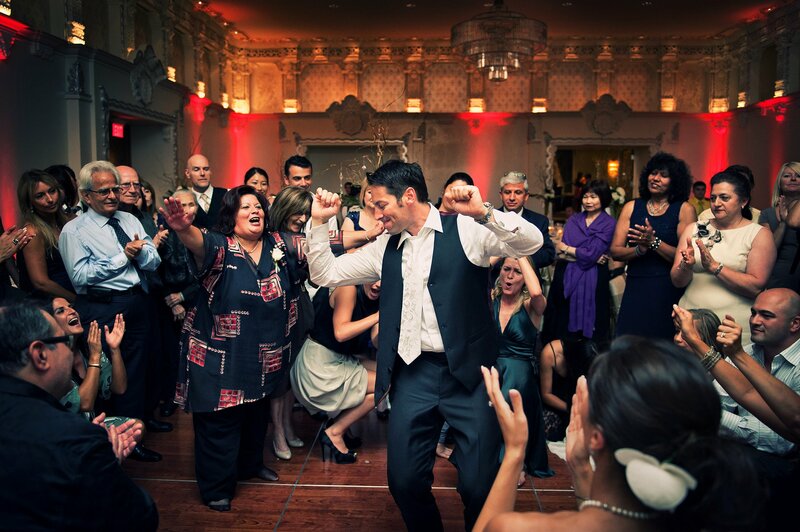 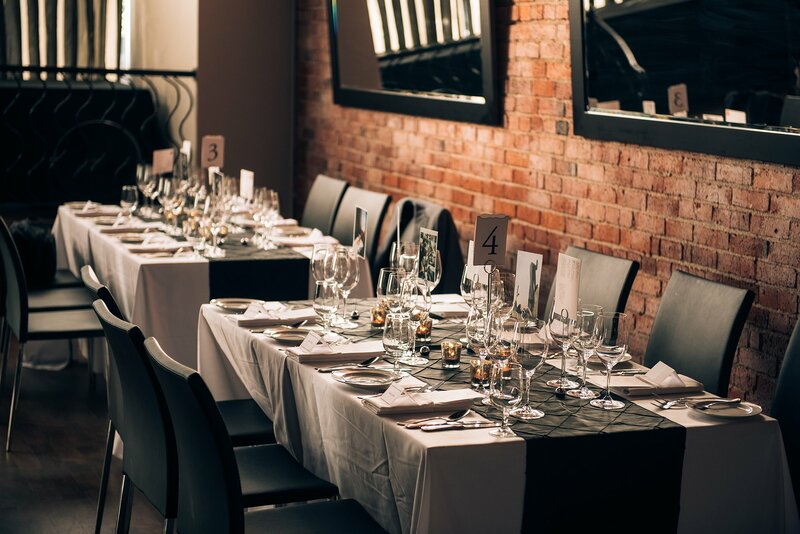 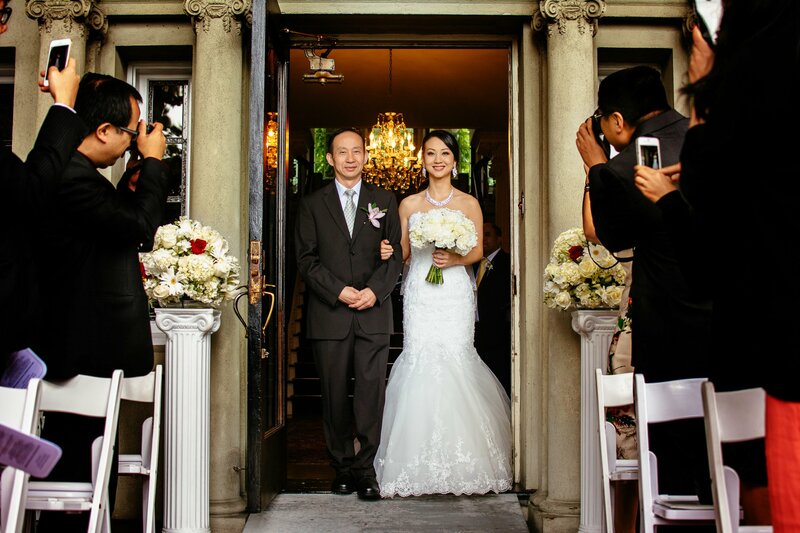 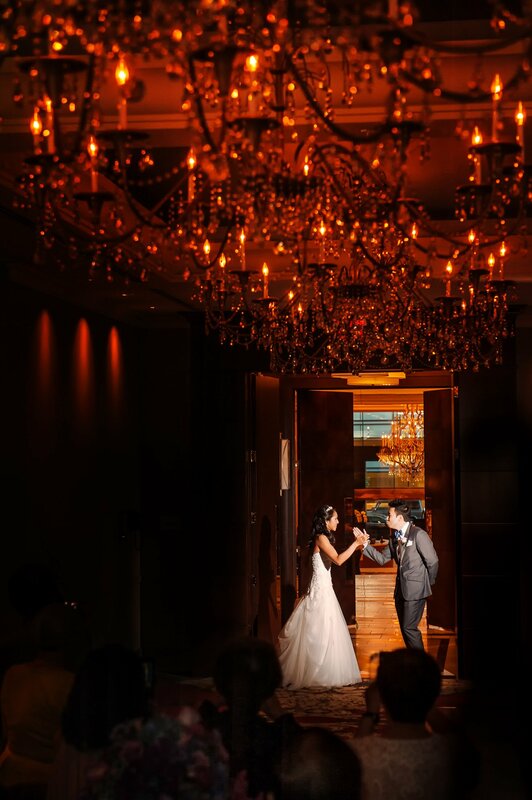 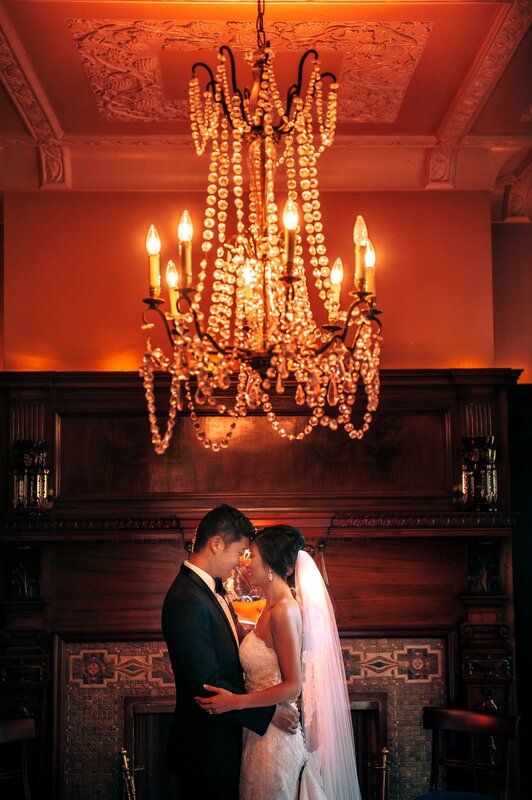 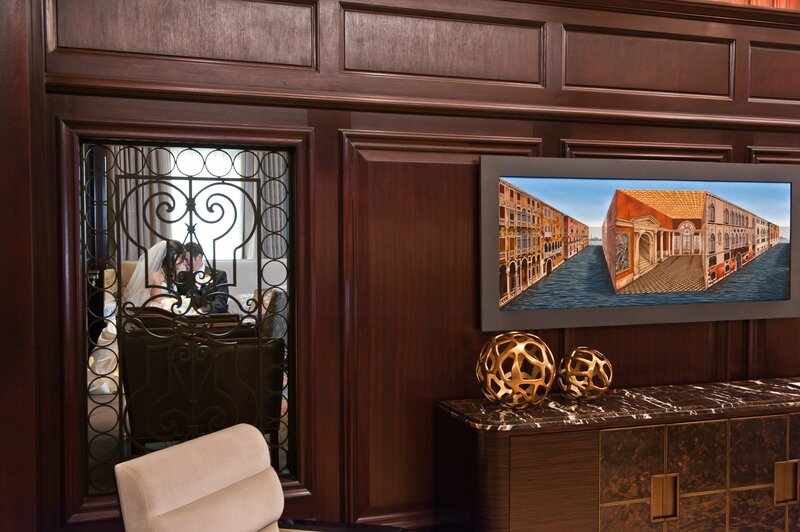 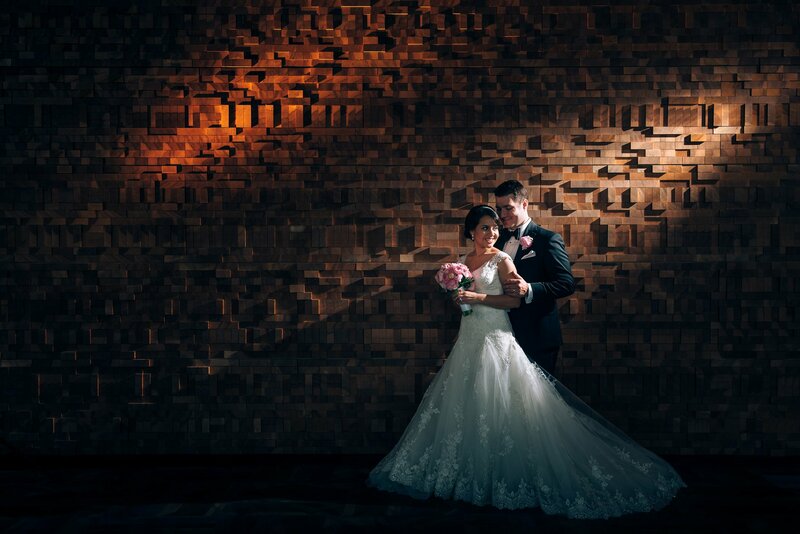 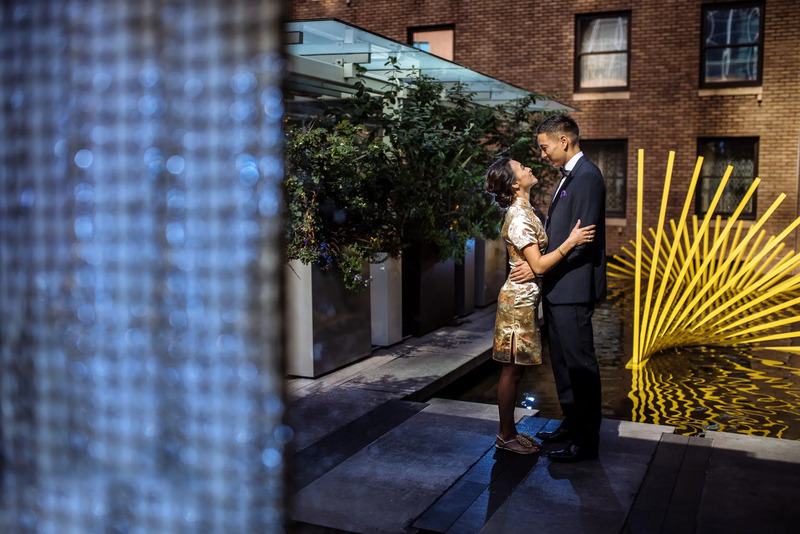 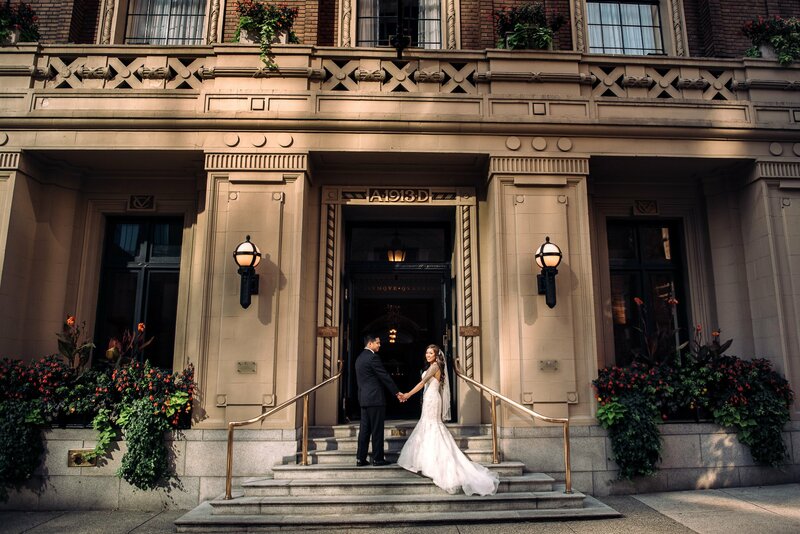 Hotel wedding venues and private clubs in Downtown Vancouver are world class and something worth checking out. 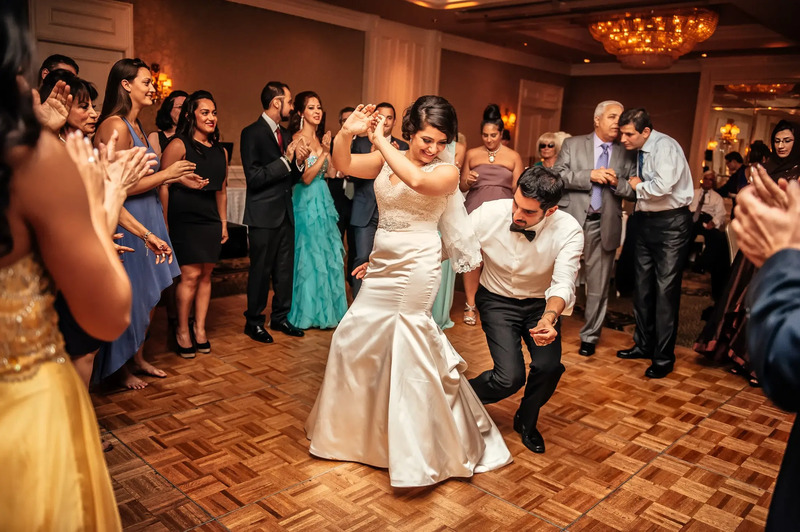 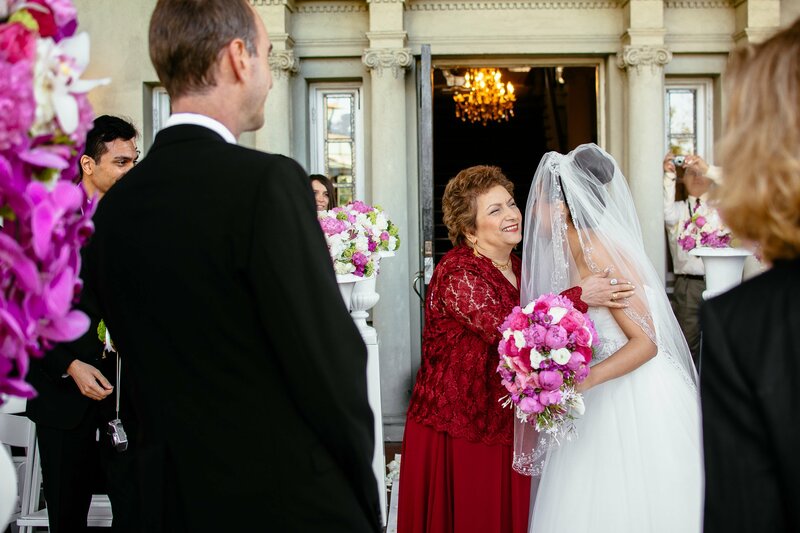 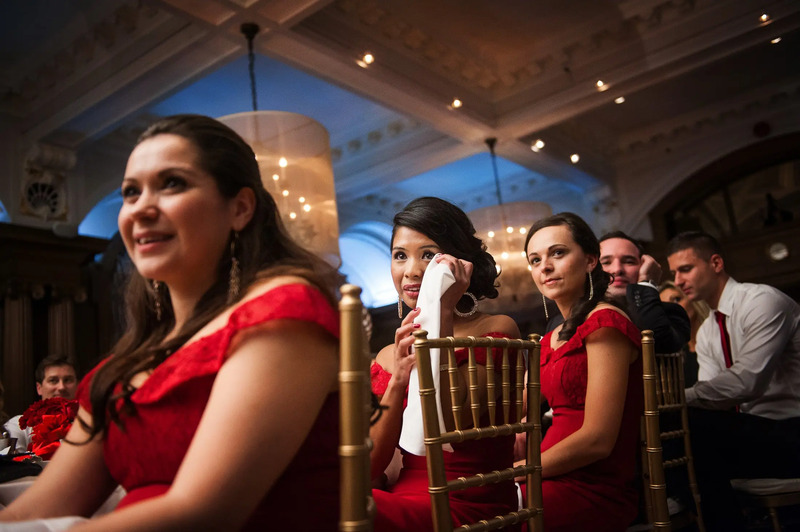 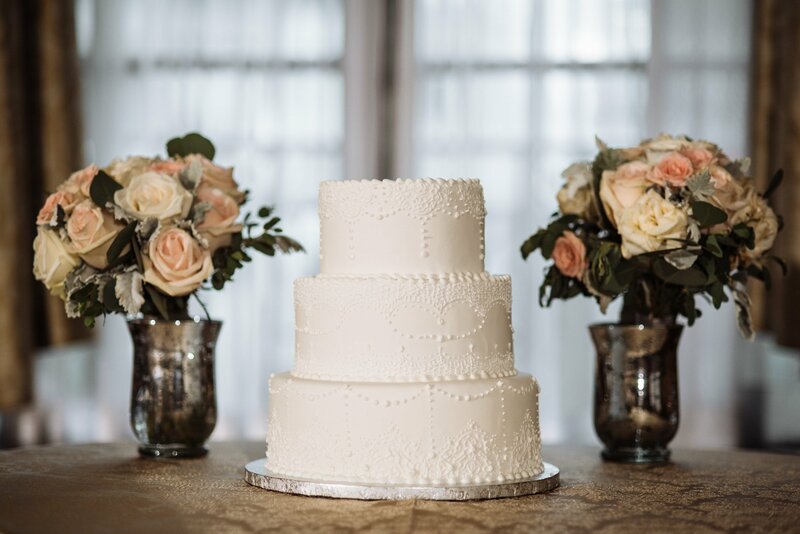 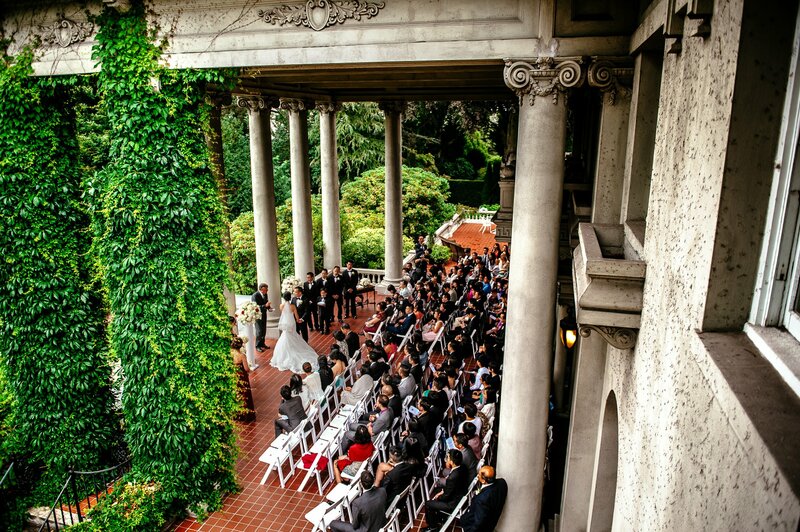 These locations are generally full service and offer an area for the Ceremony, Reception and take care of catering. 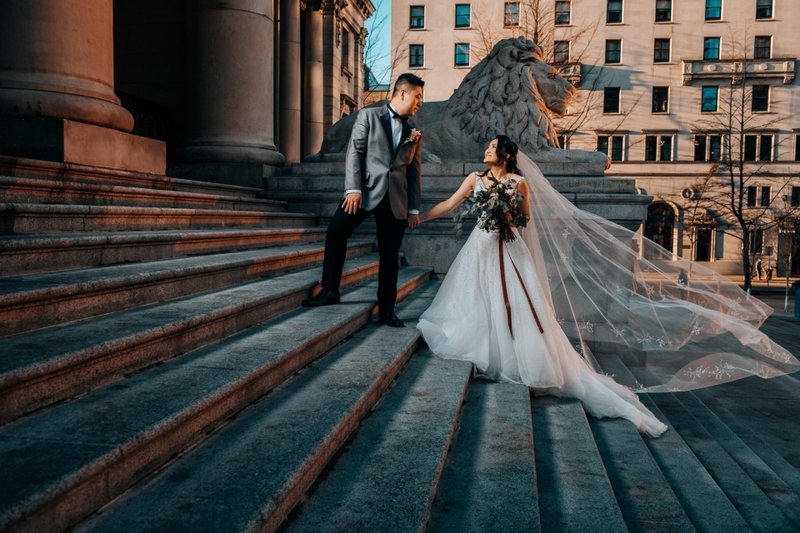 They are usually in central locations downtown. 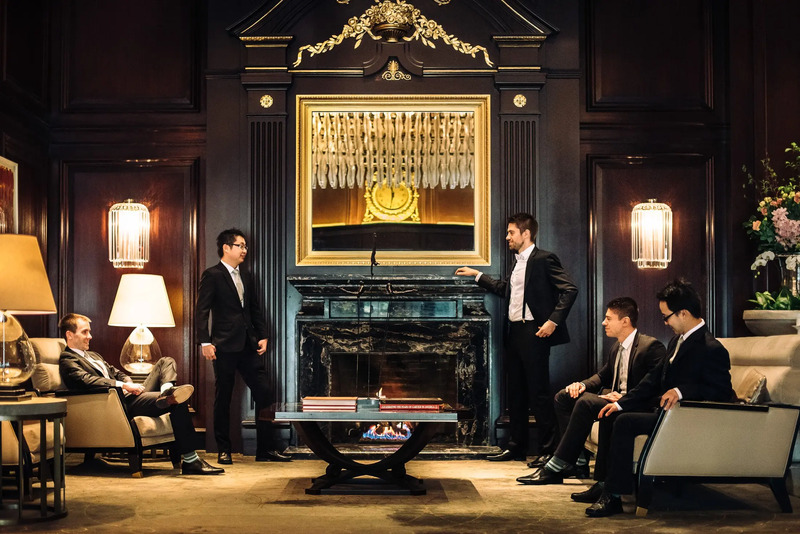 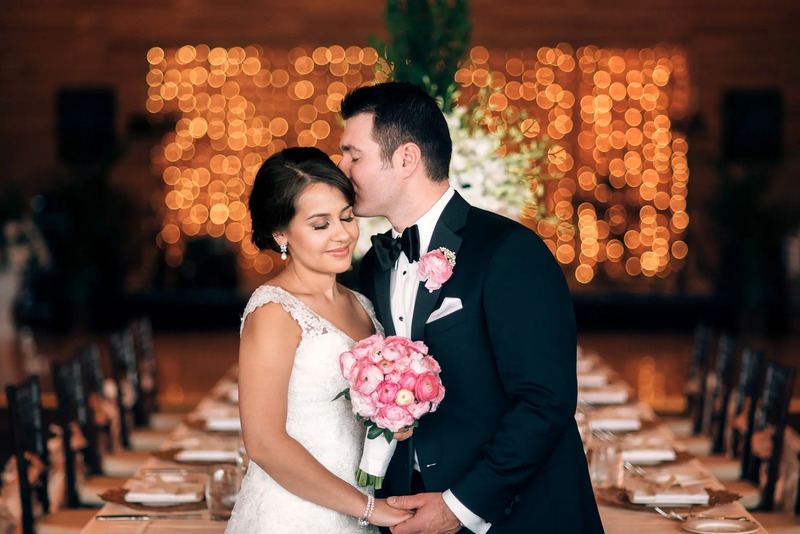 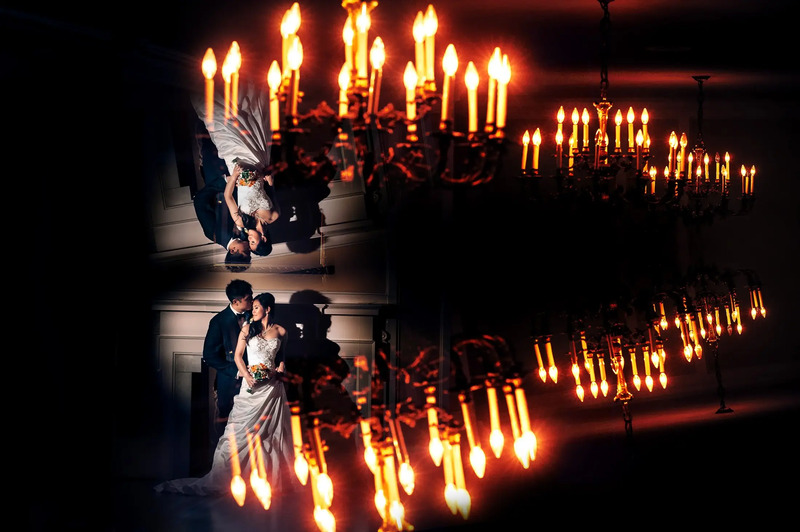 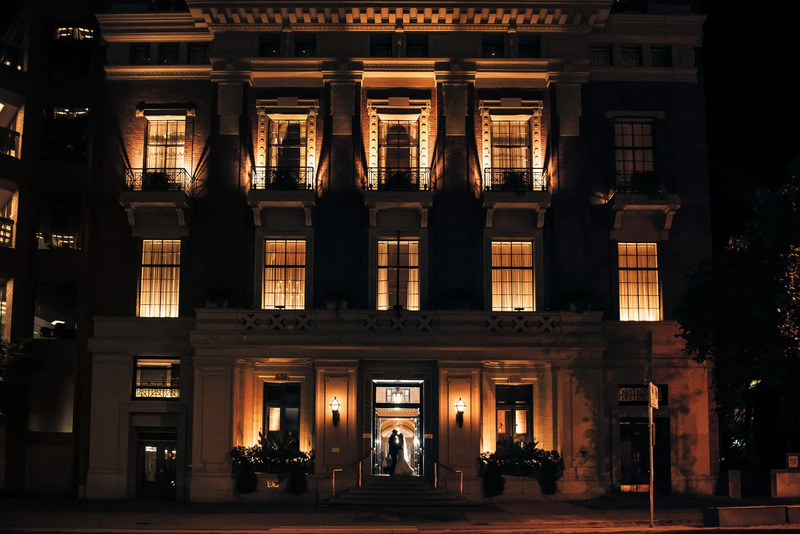 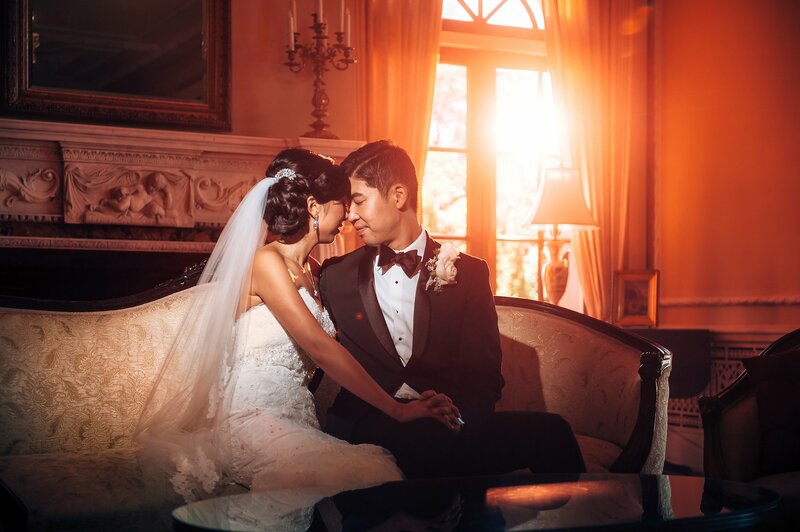 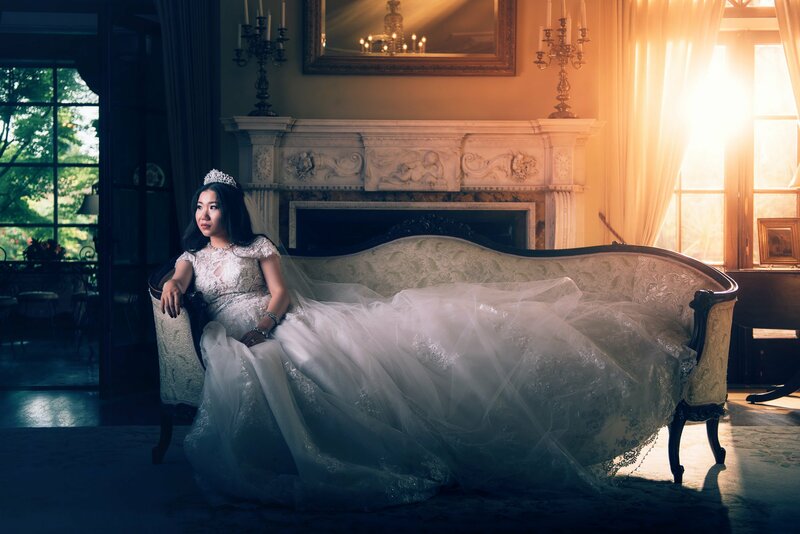 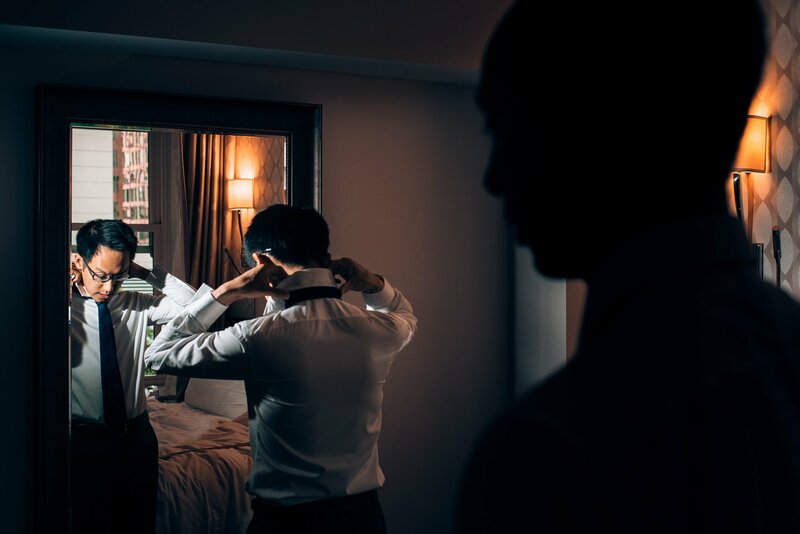 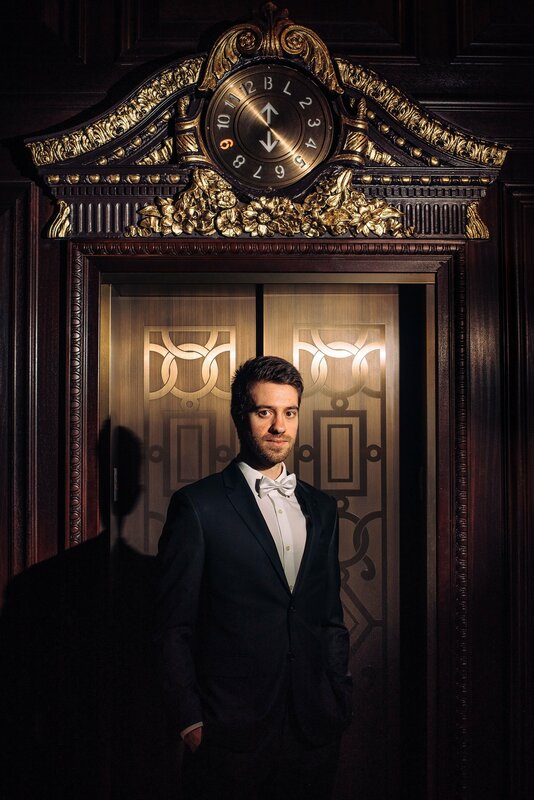 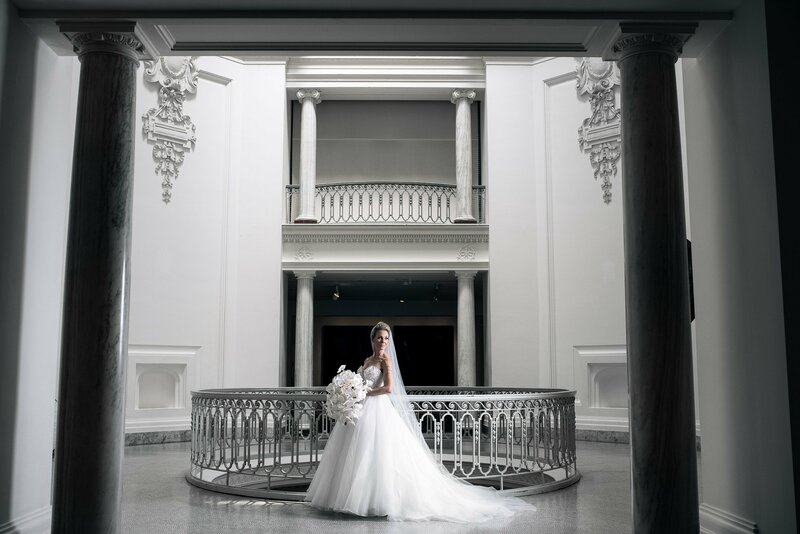 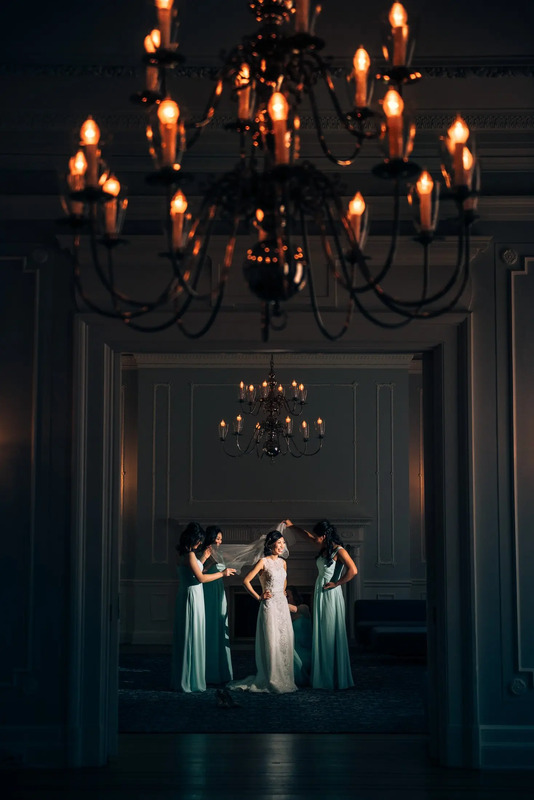 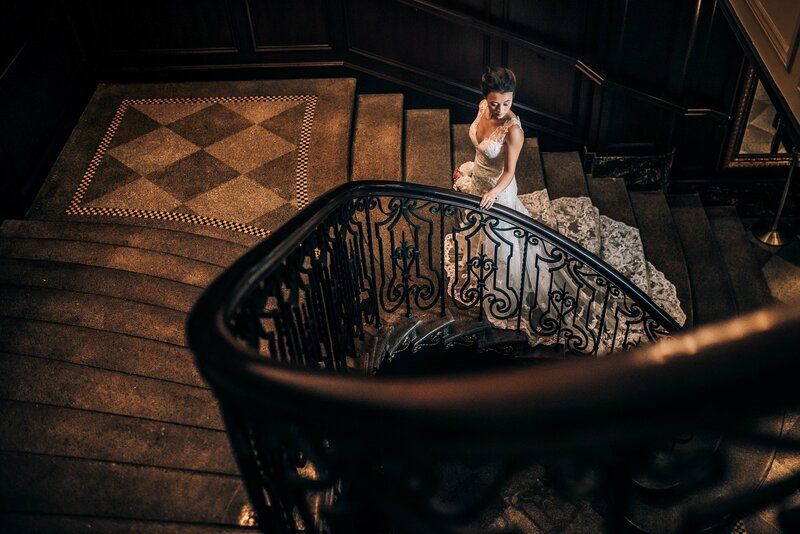 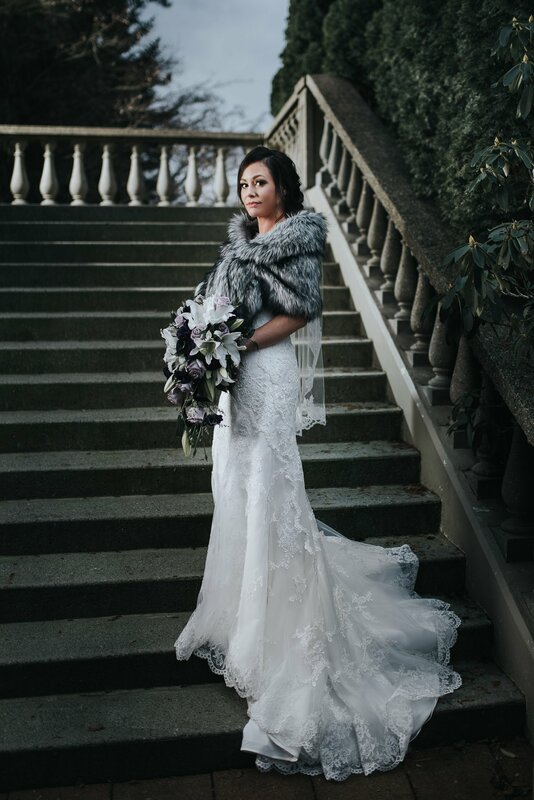 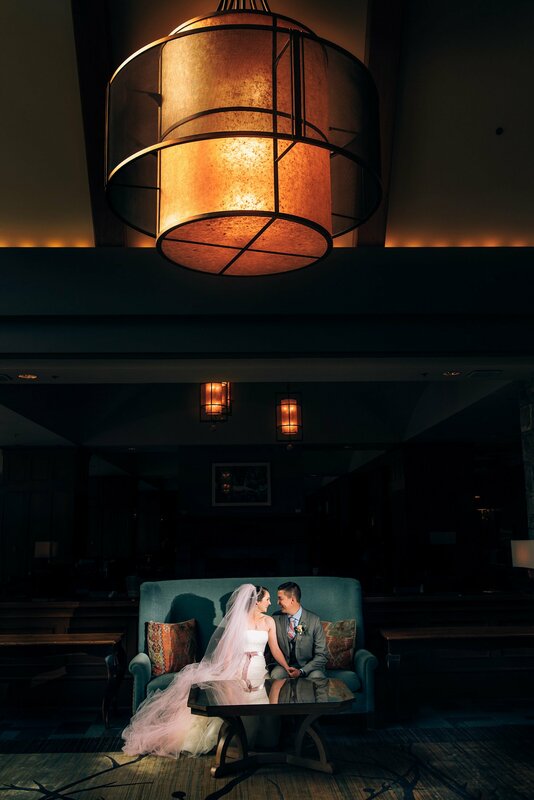 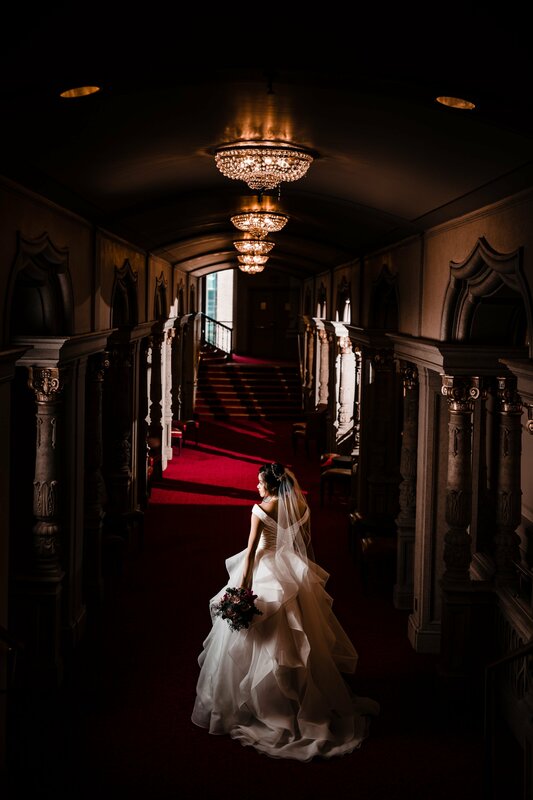 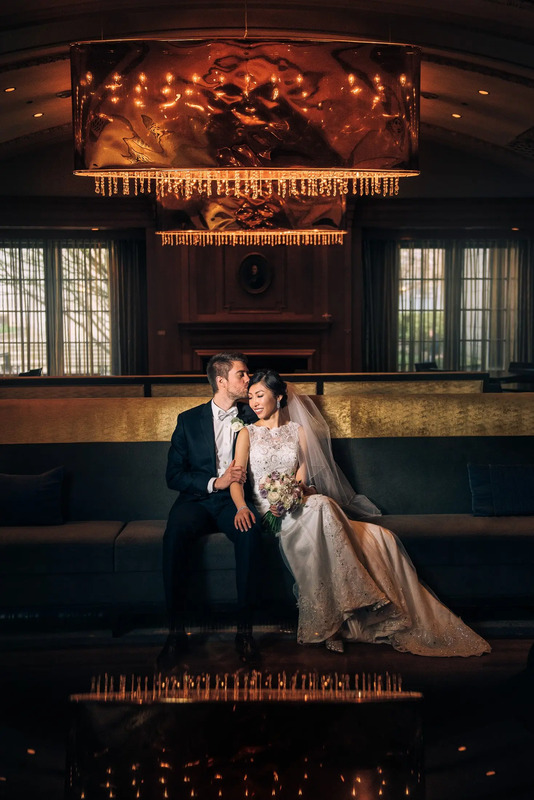 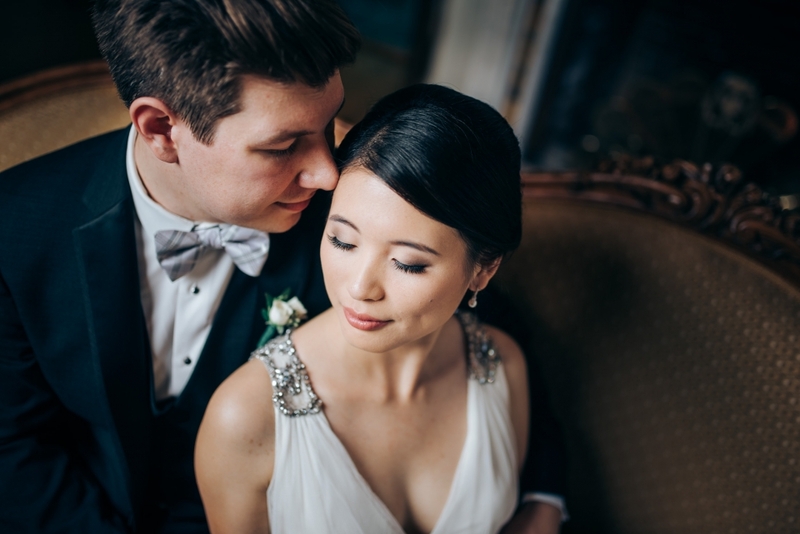 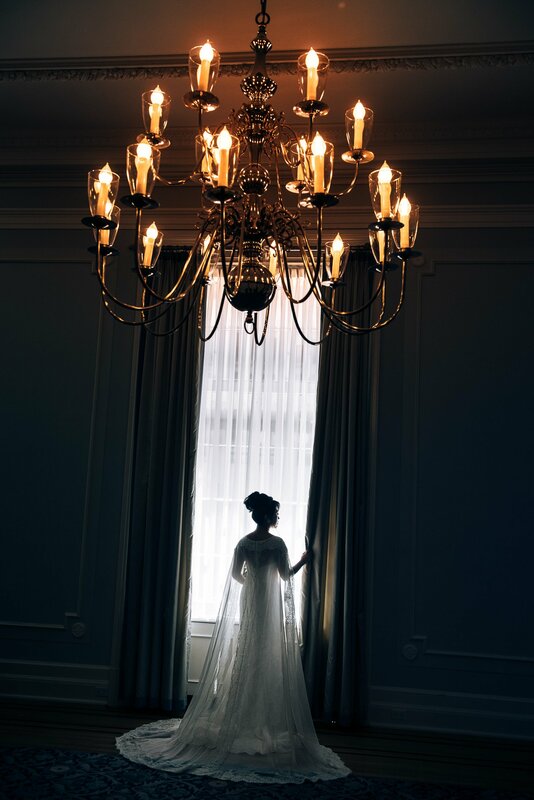 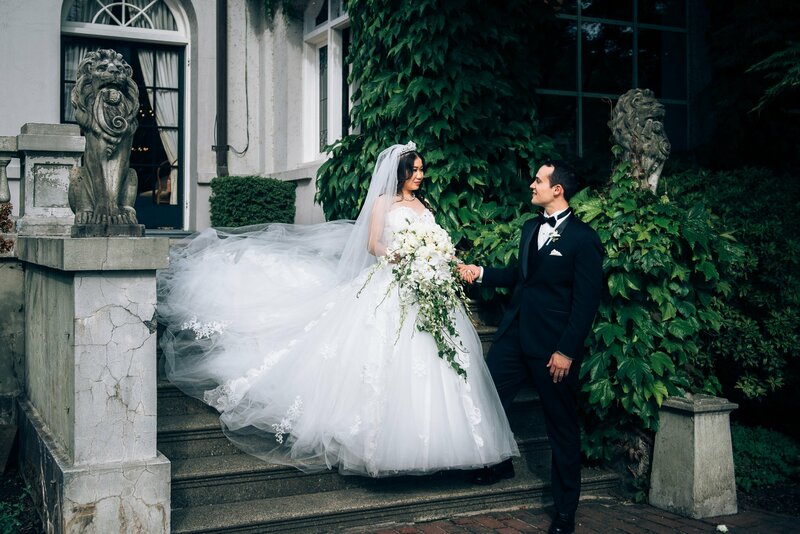 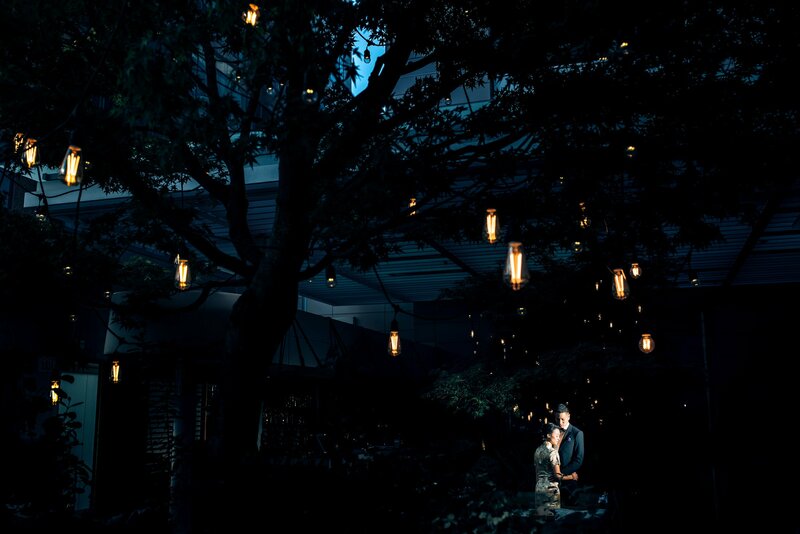 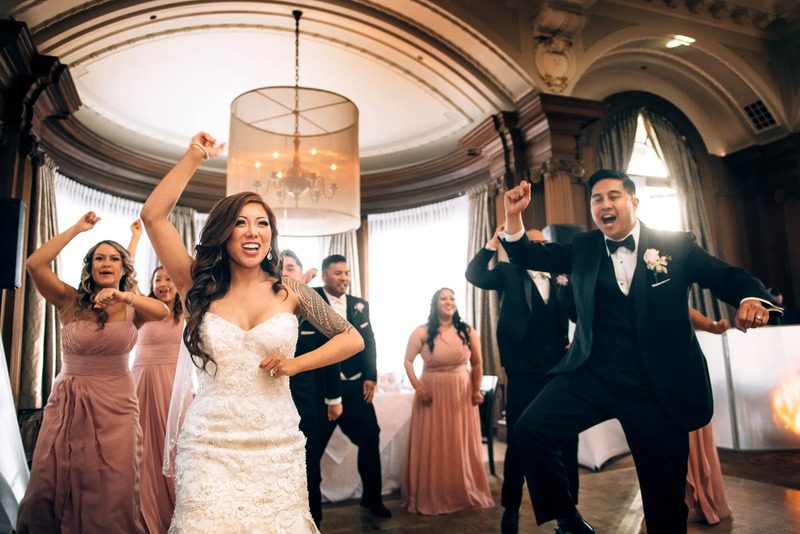 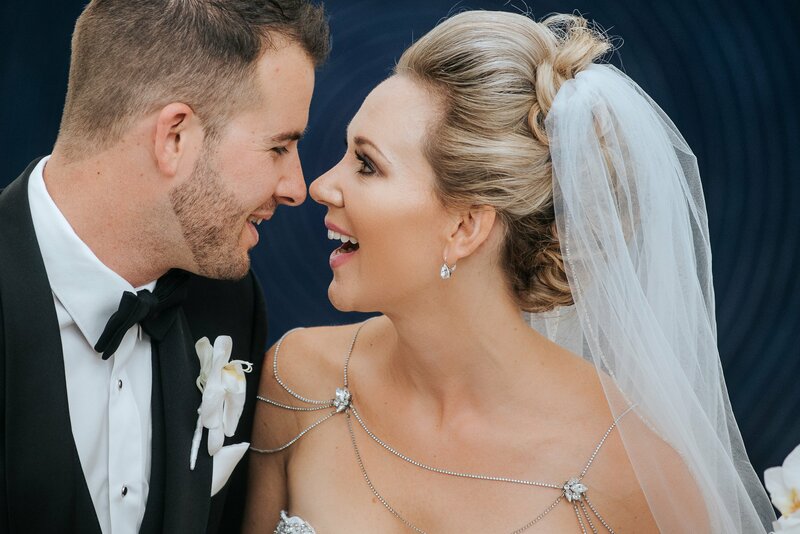 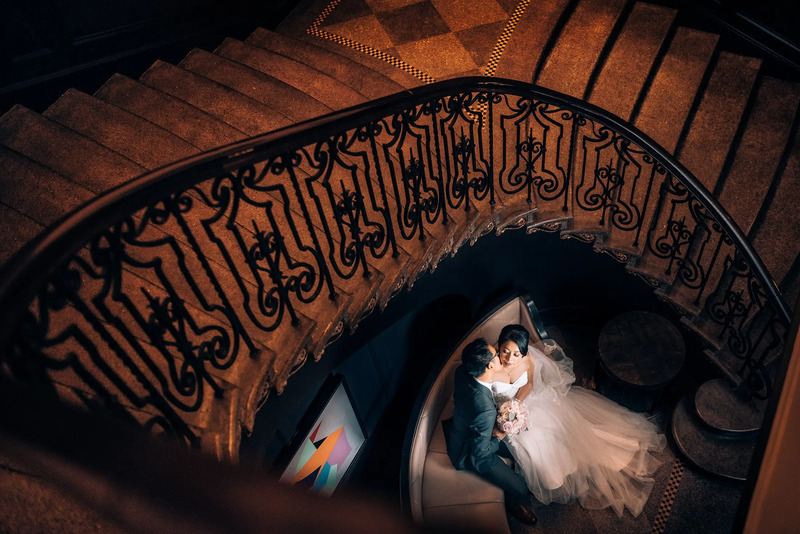 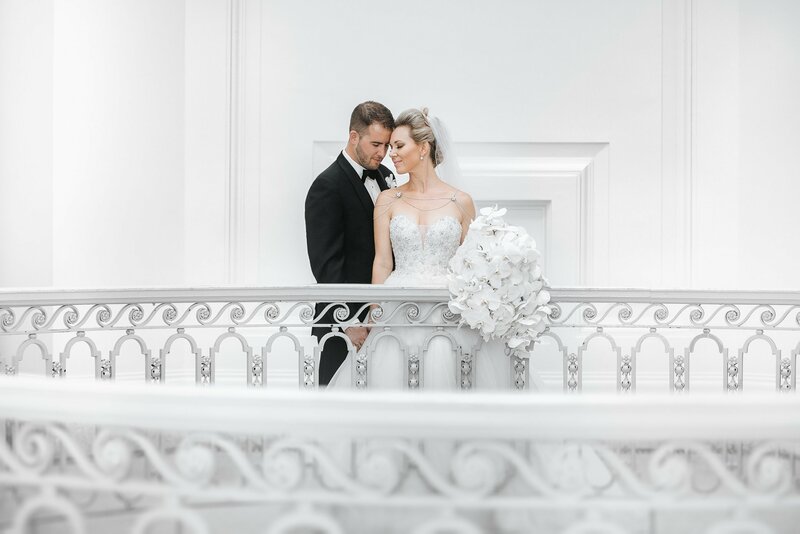 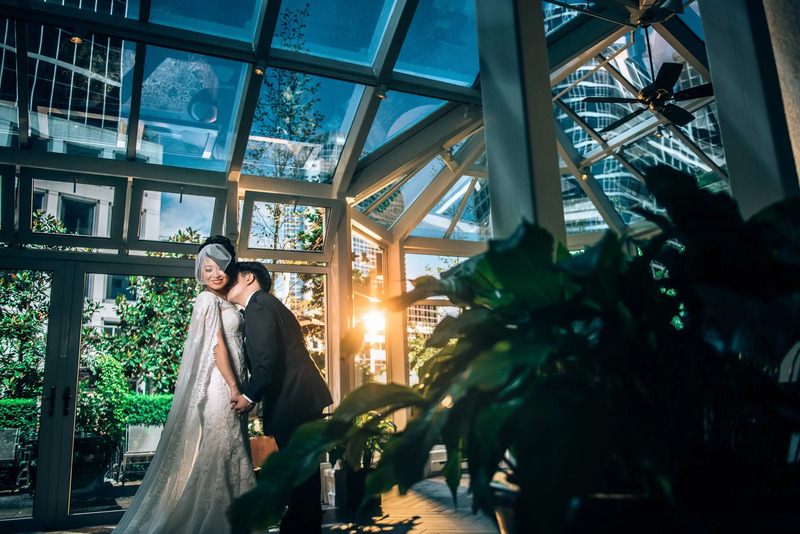 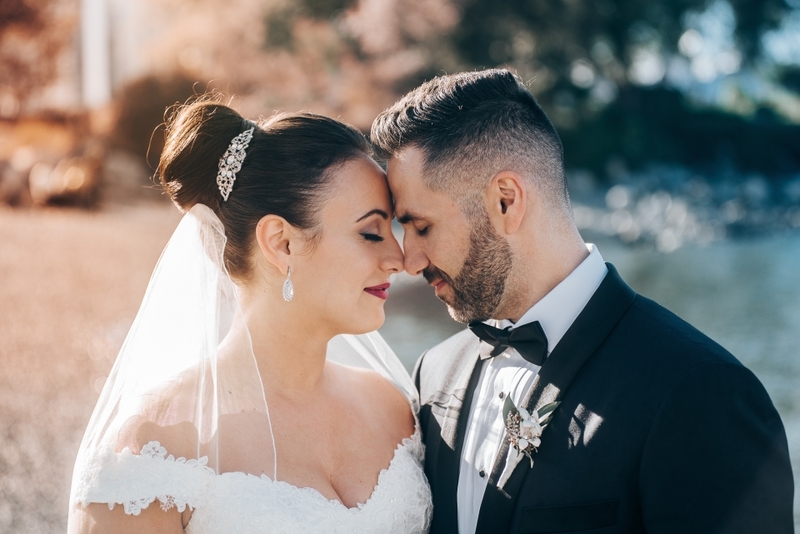 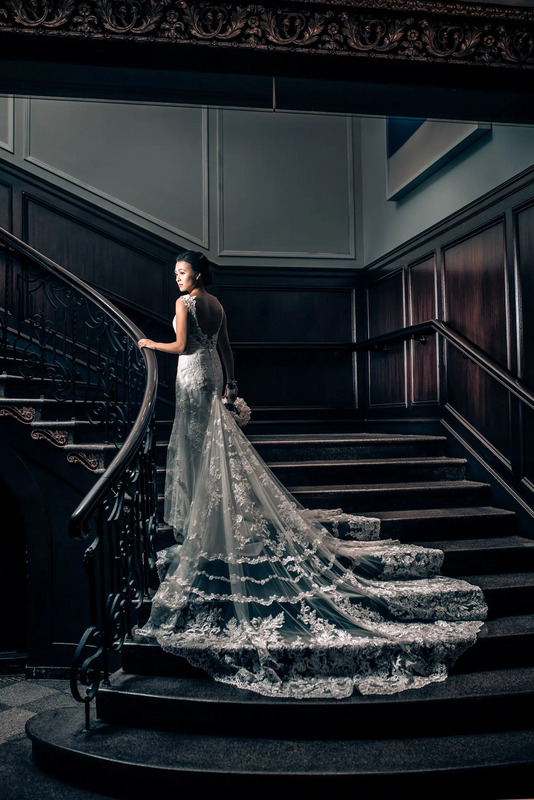 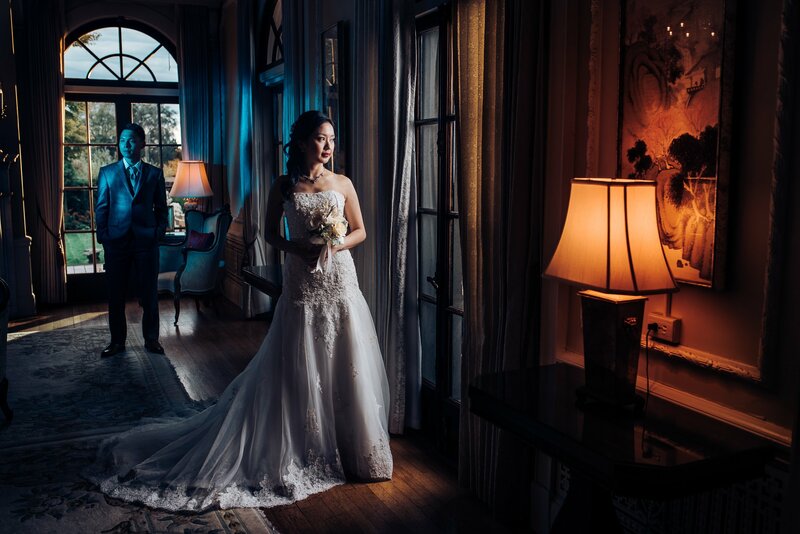 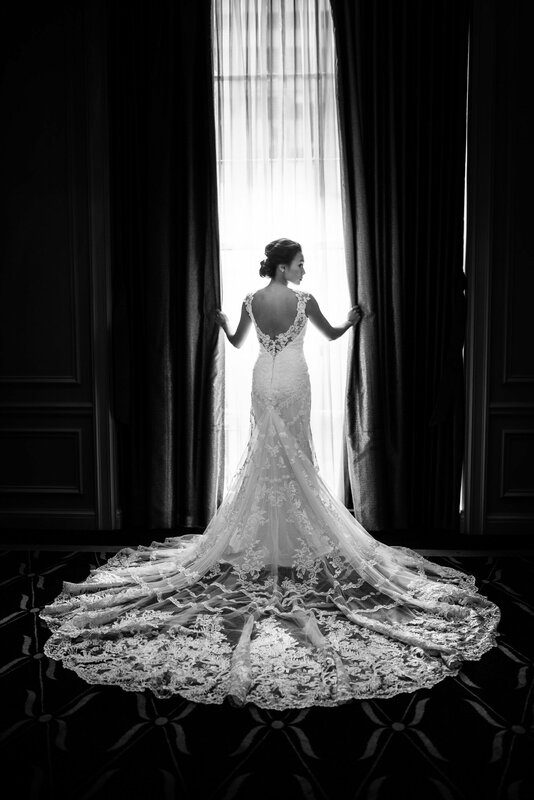 Our favourite Luxury venues to shoot at are Terminal City Club, Hycroft, Vancouver Club, Vancouver Convention Centre, Swan-e-set and Hotel Georgia. 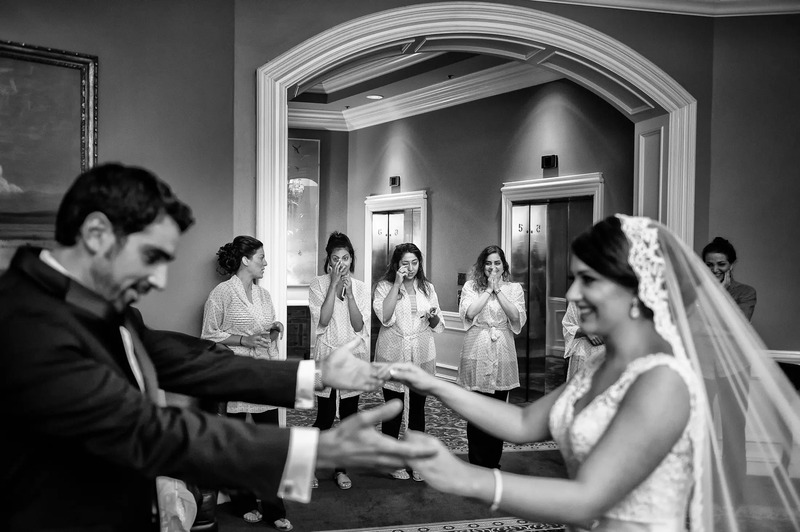 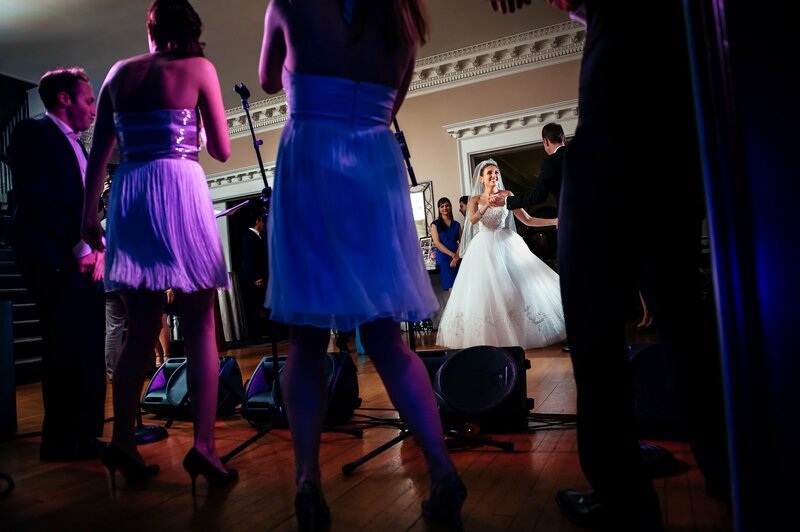 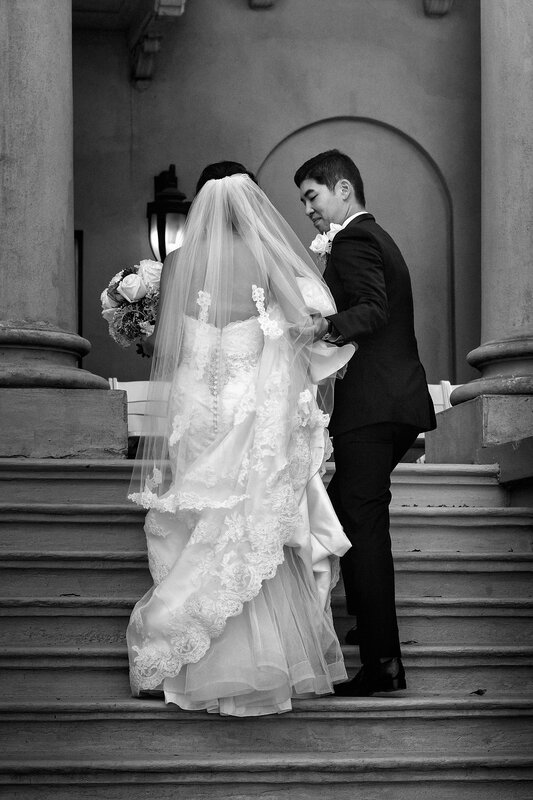 Many of our weddings have been published in magazines and on the top blogs. 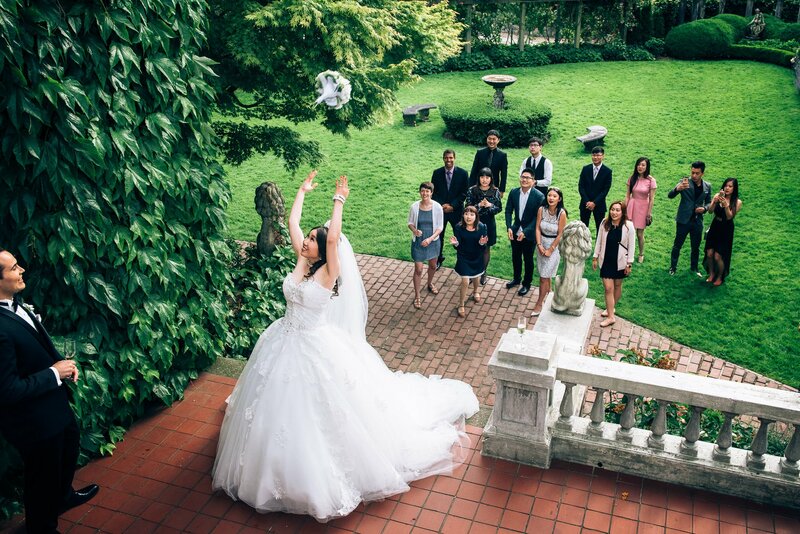 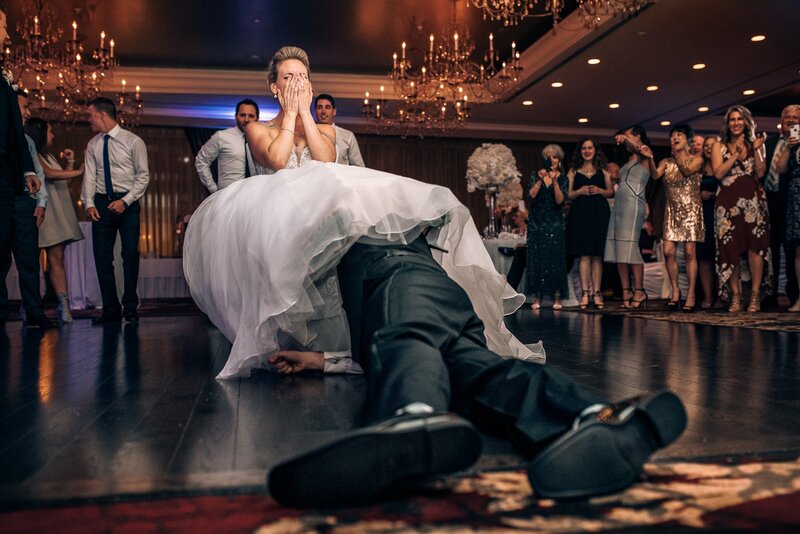 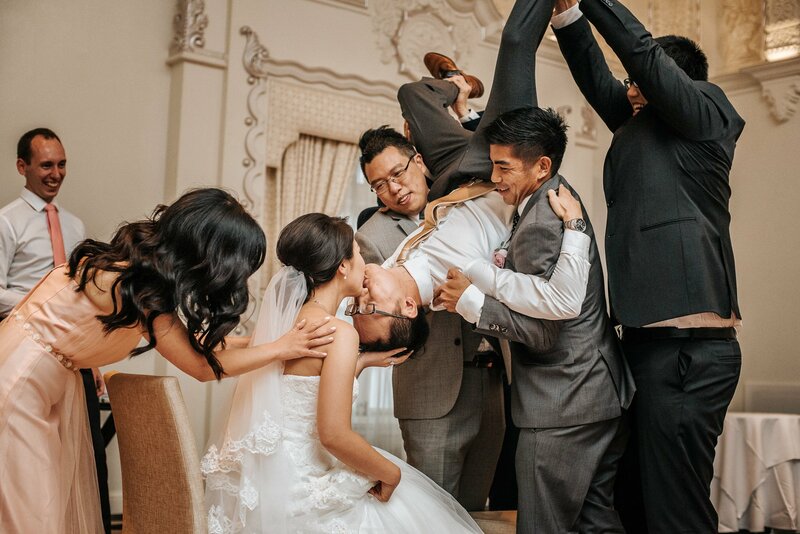 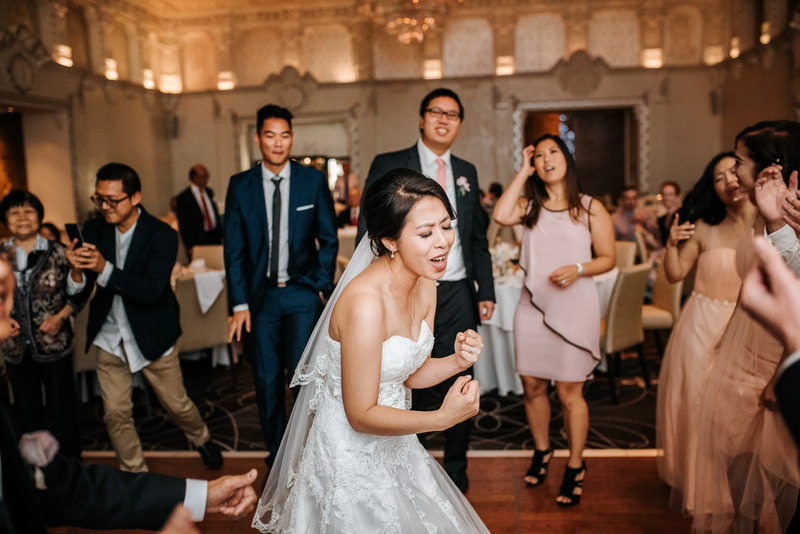 Wedding is not complete with out an epic photo of the bride on her own. 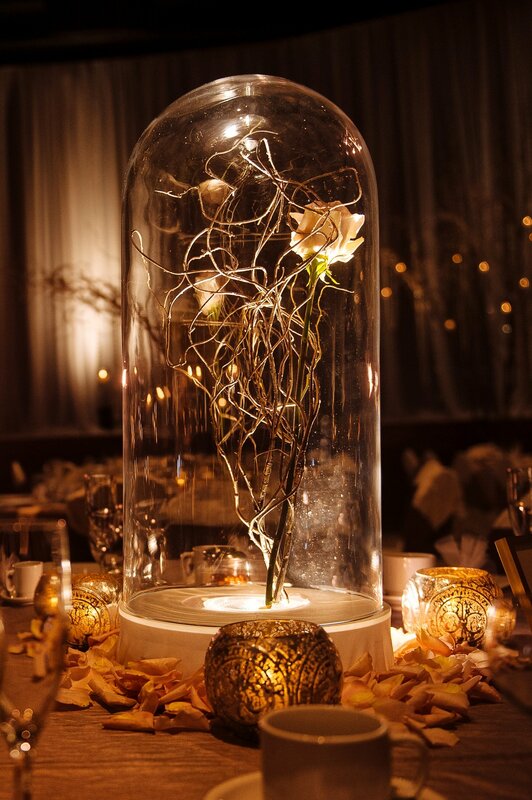 This amazing beauty and the beast inspired wedding had uplighting illuminating each rose for the wedding centrepiece. 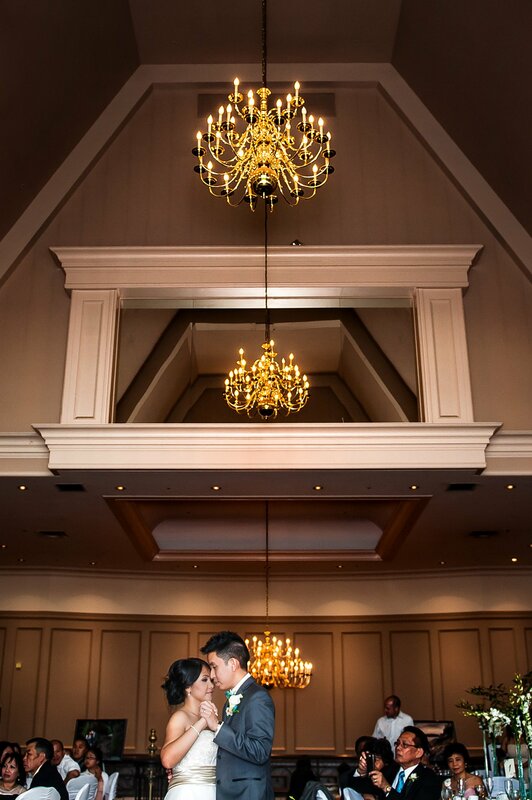 Love this first kiss photo at Swan-e-set! 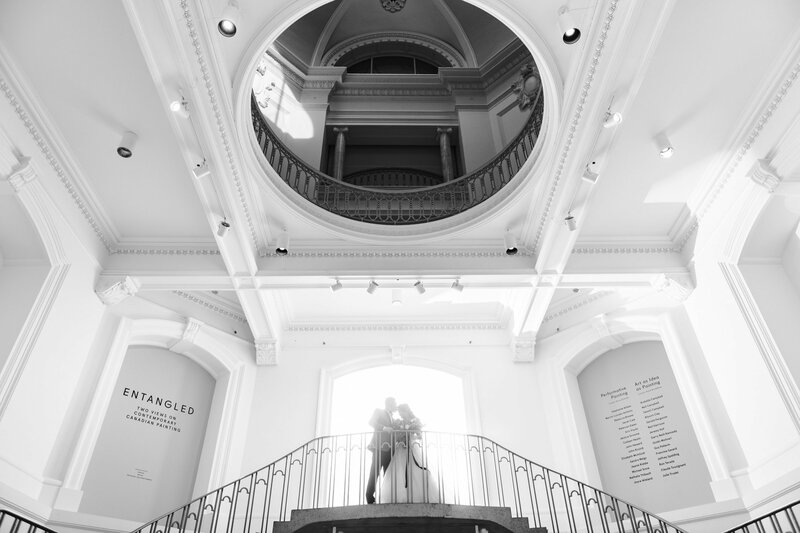 Another photo of the Art gallery's rotunda. 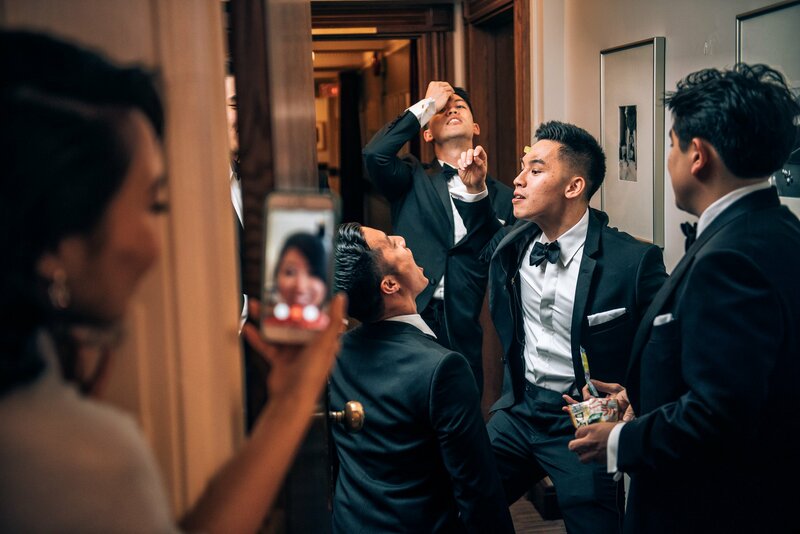 The only time an up the nose shot works. 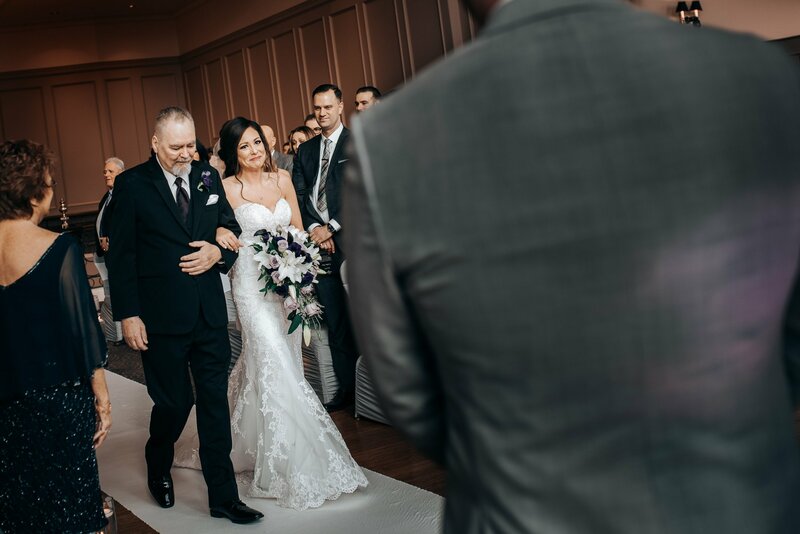 Some more emotional photos with Dad! 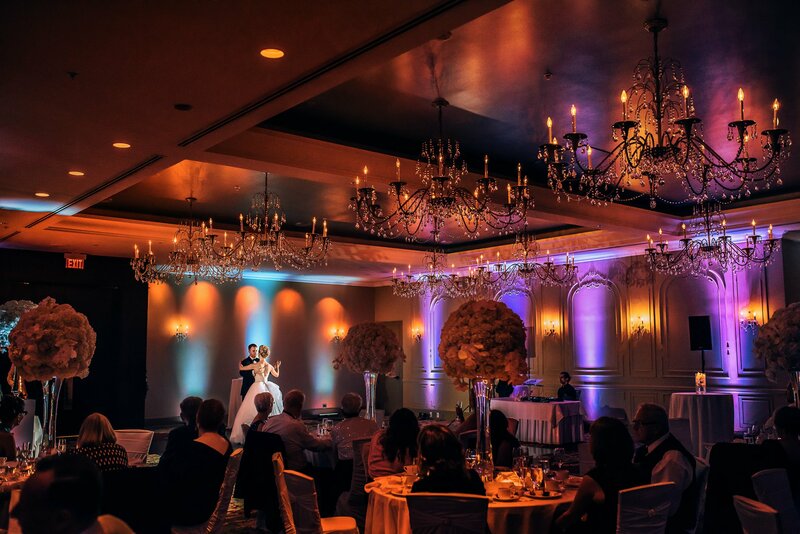 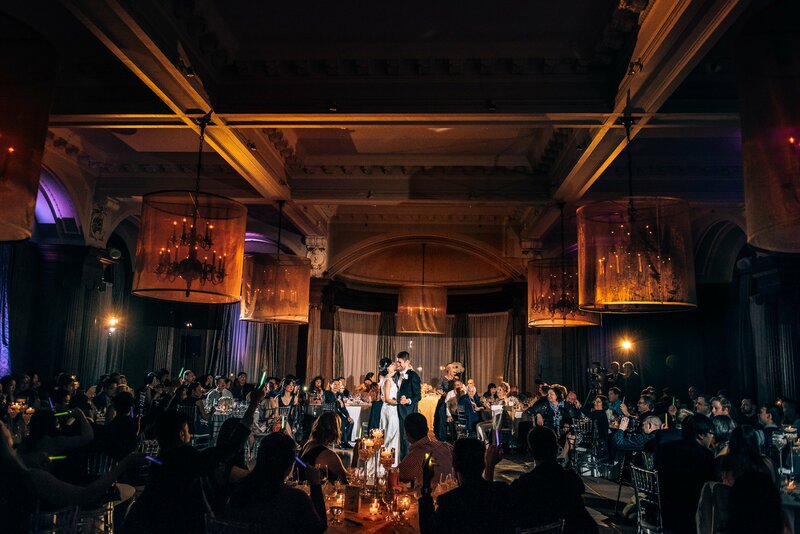 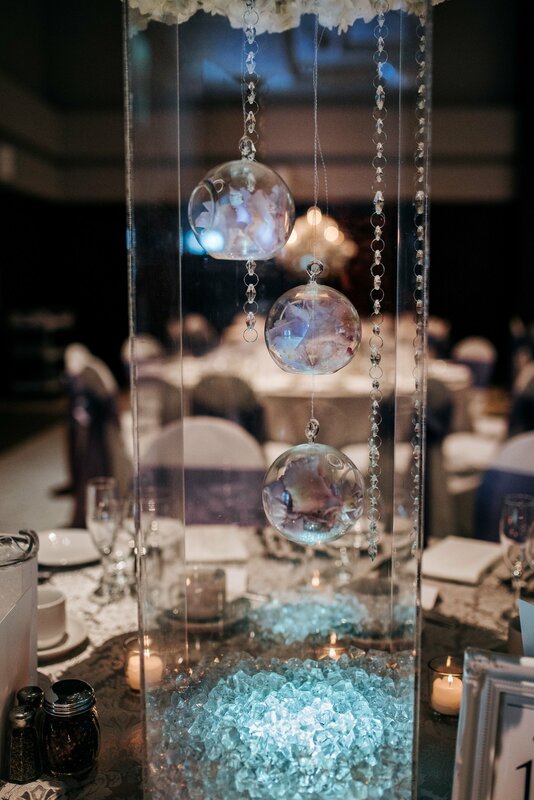 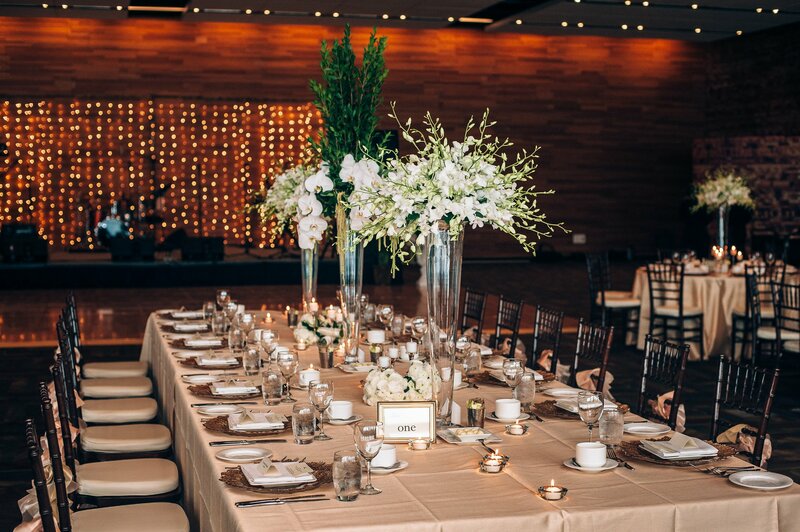 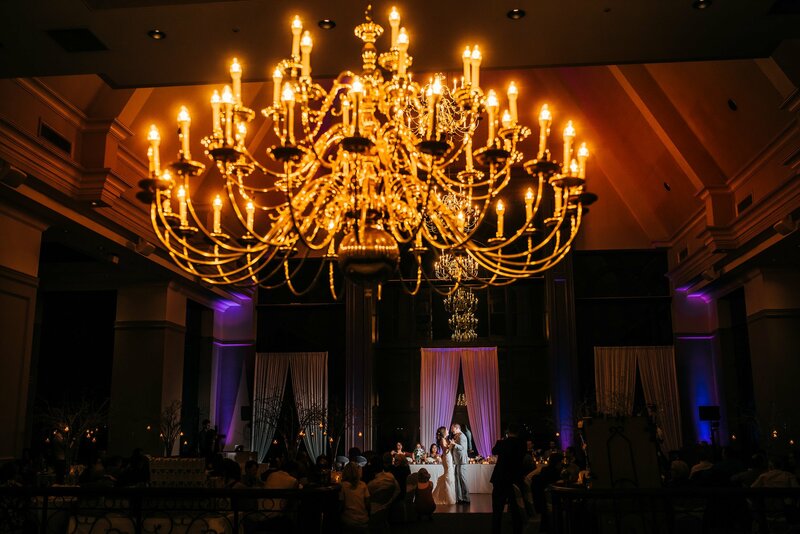 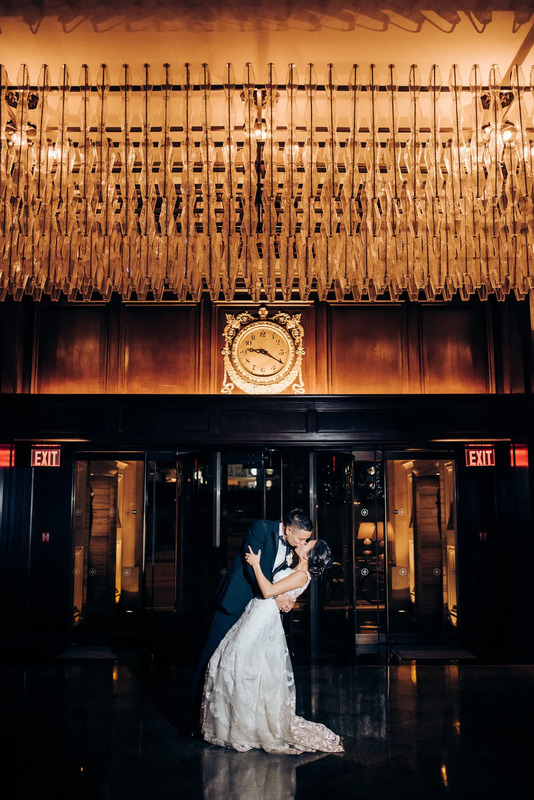 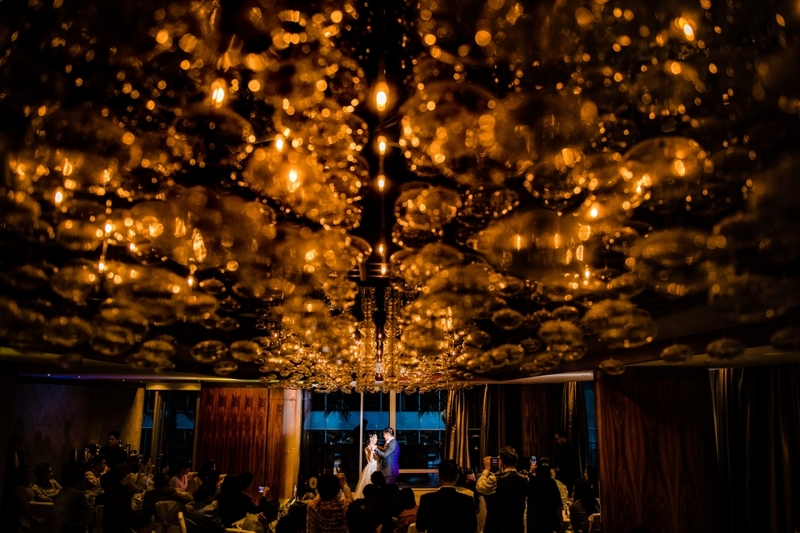 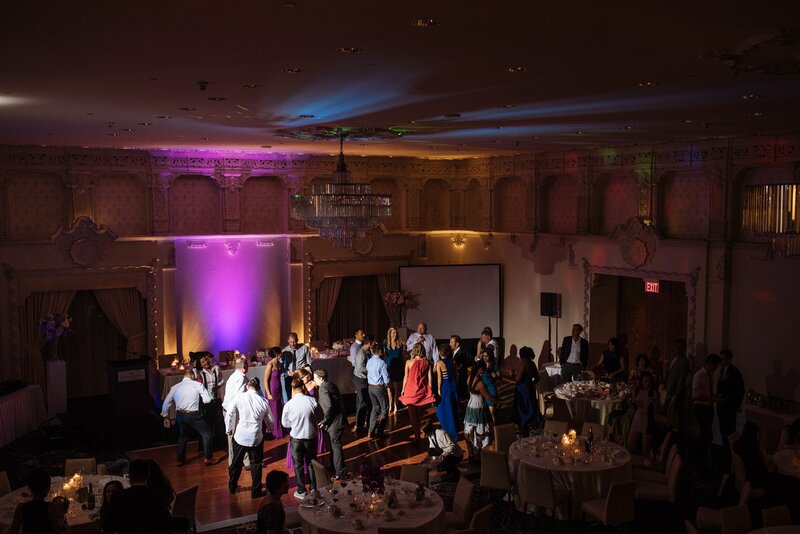 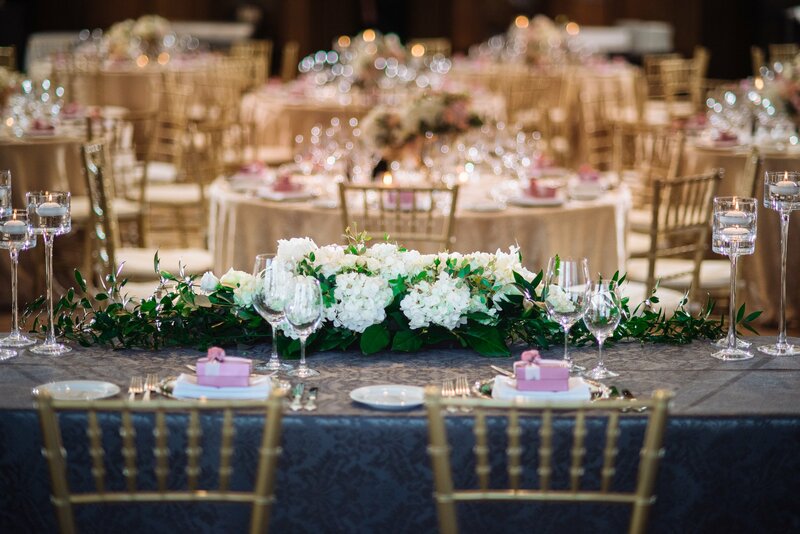 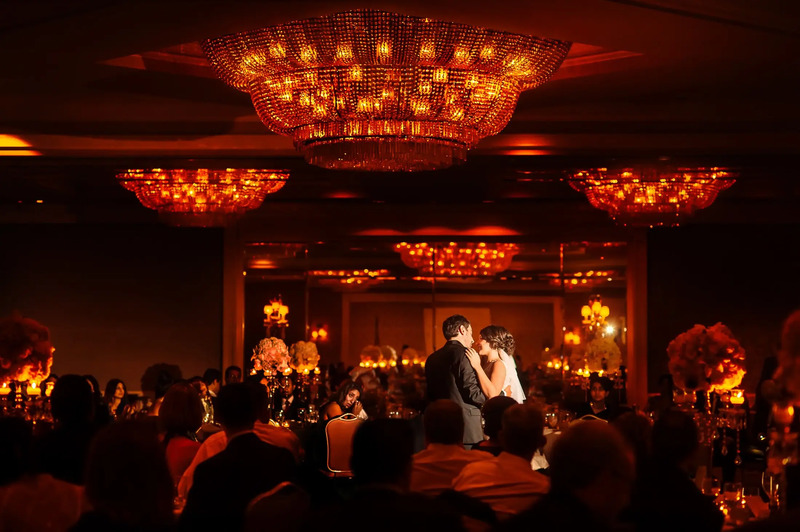 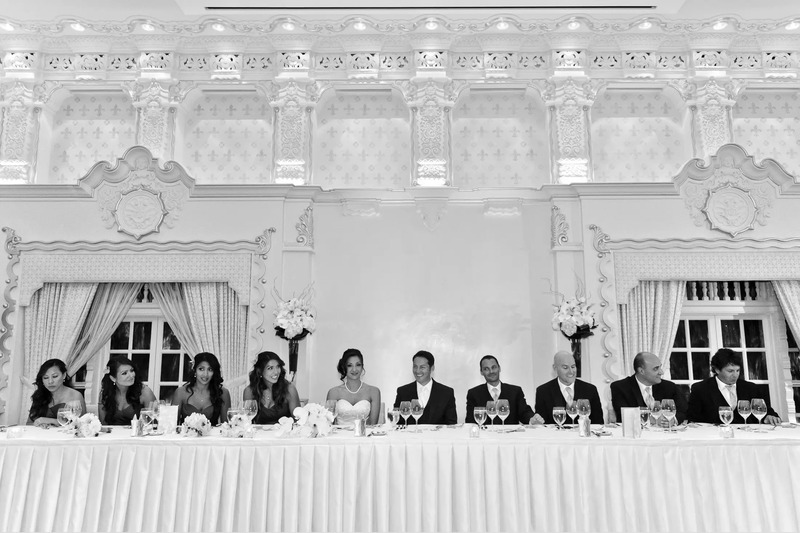 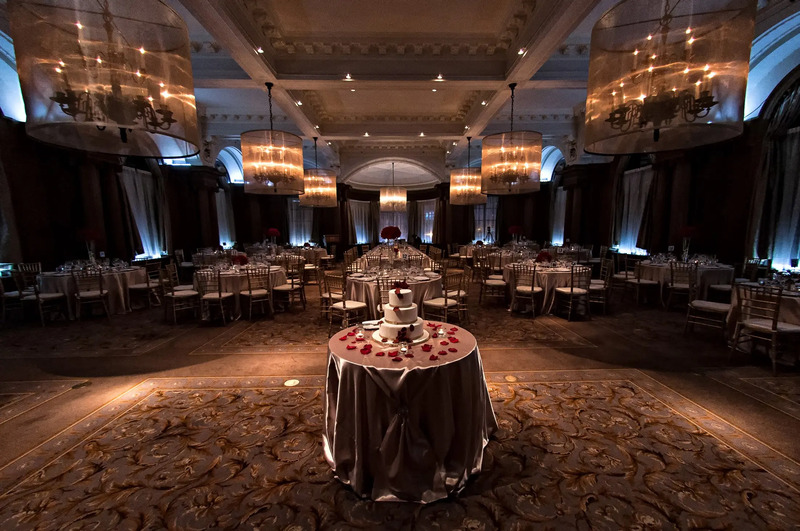 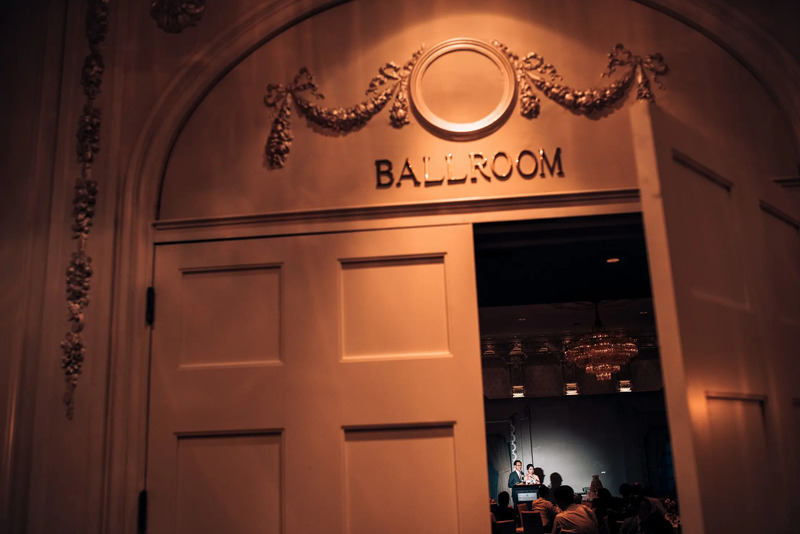 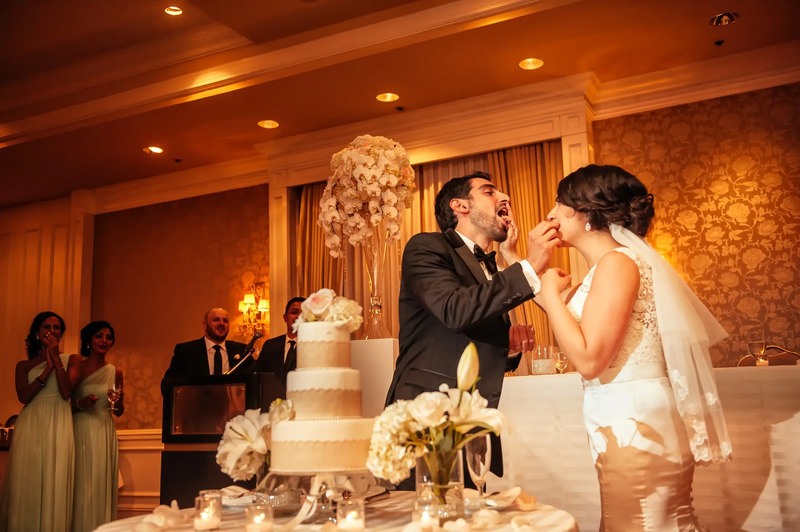 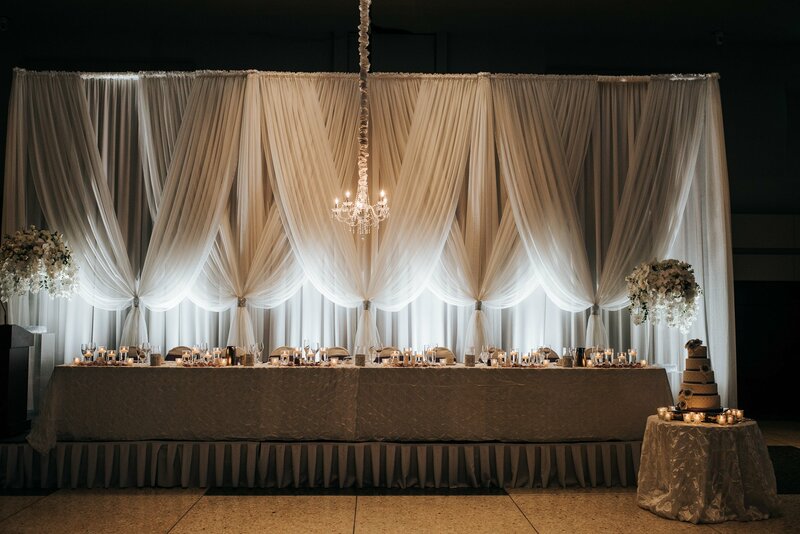 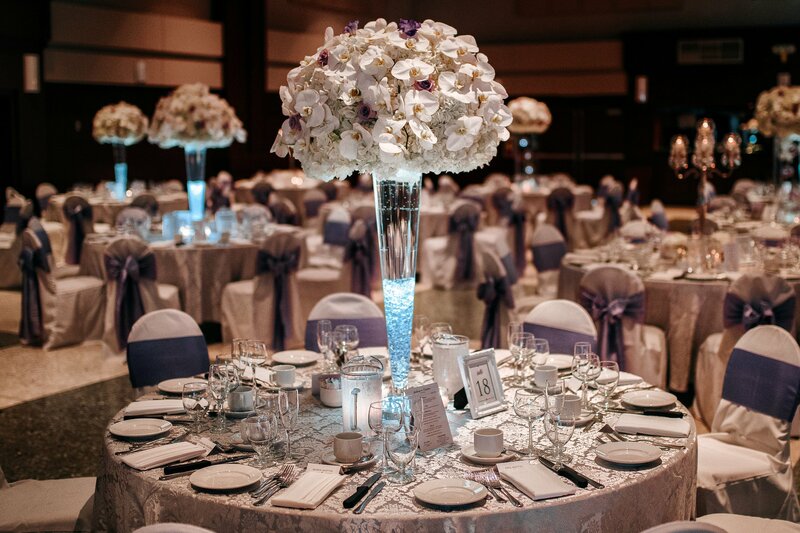 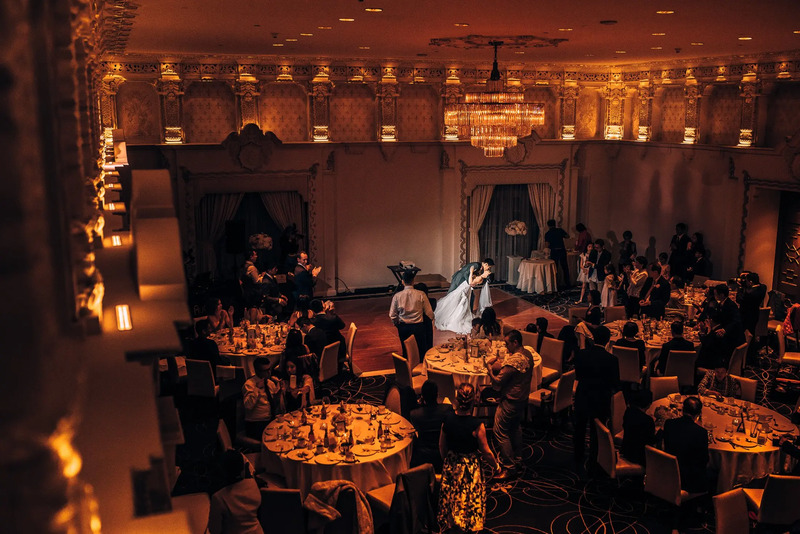 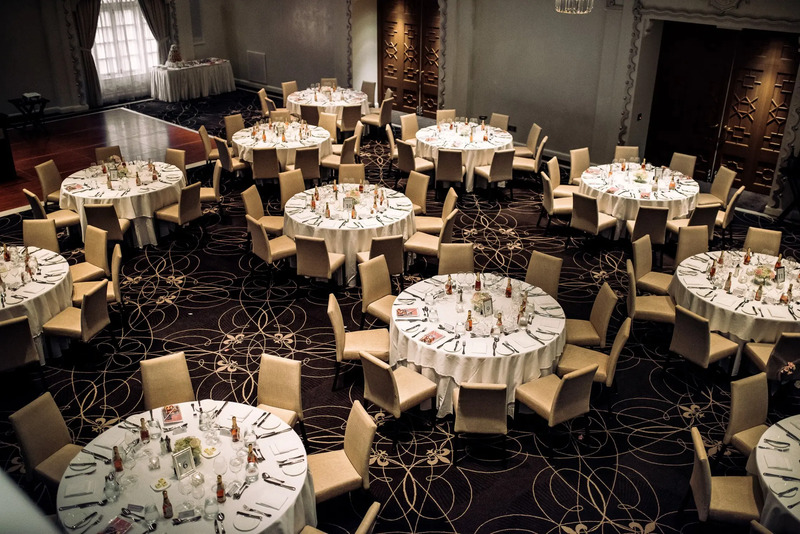 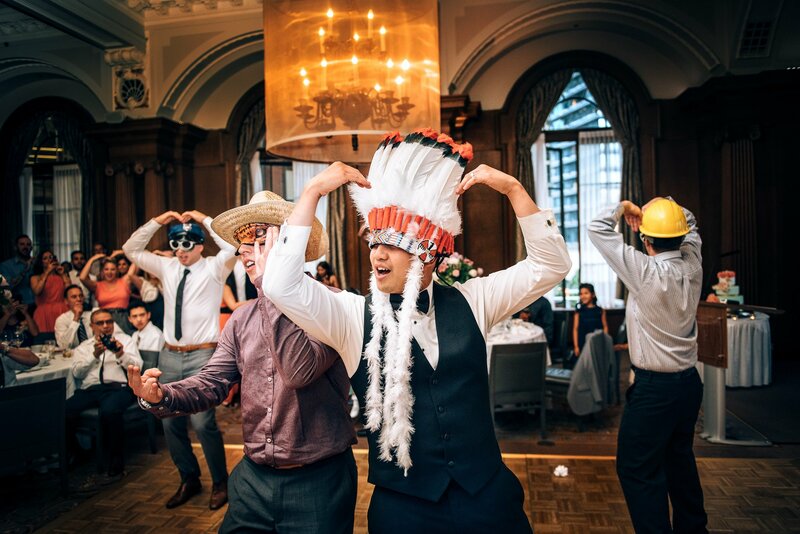 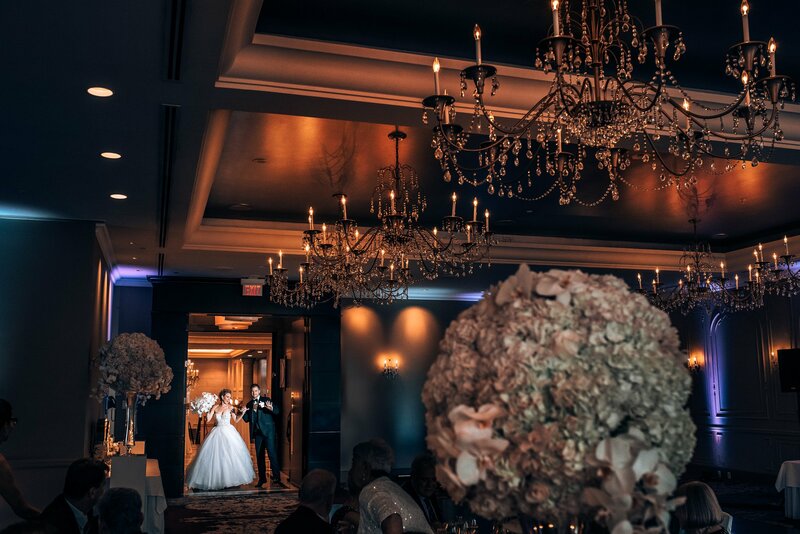 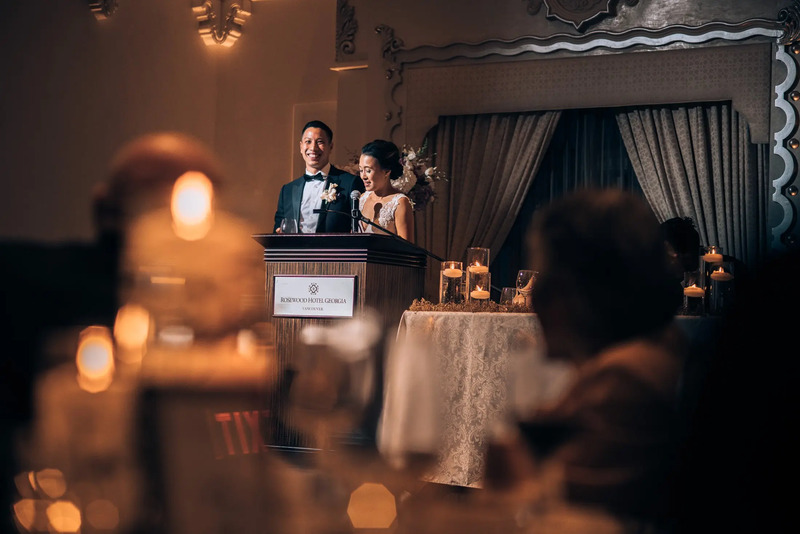 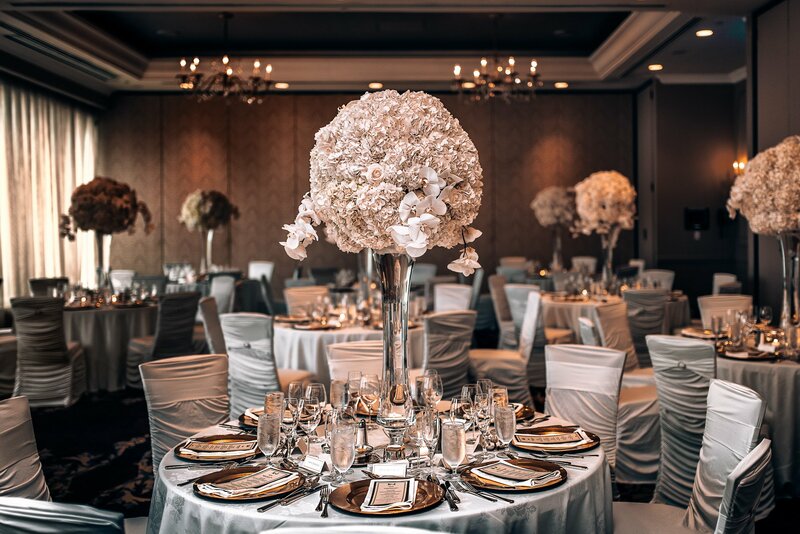 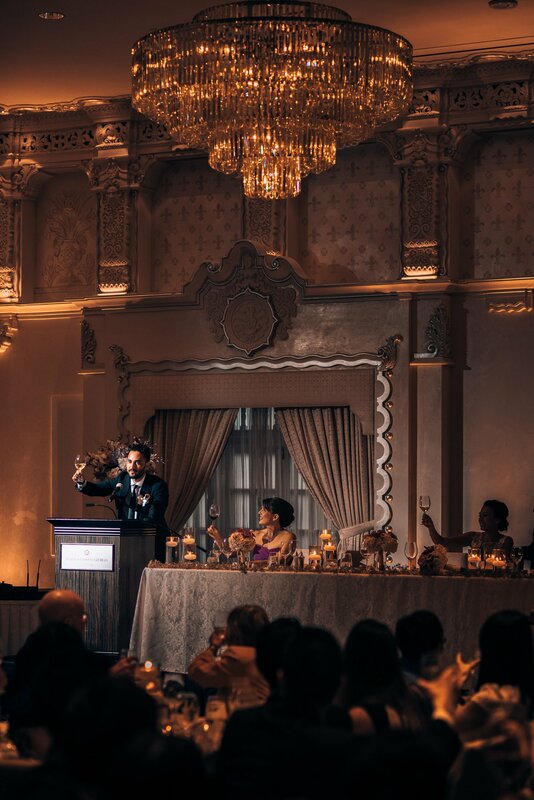 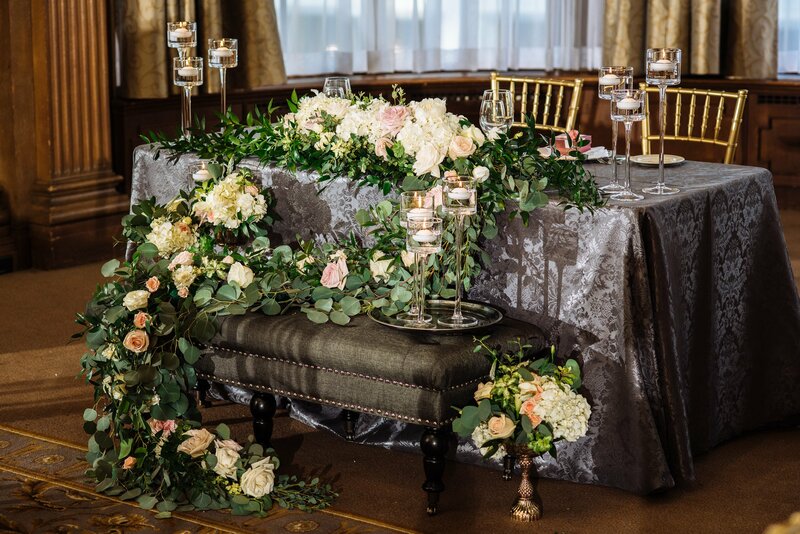 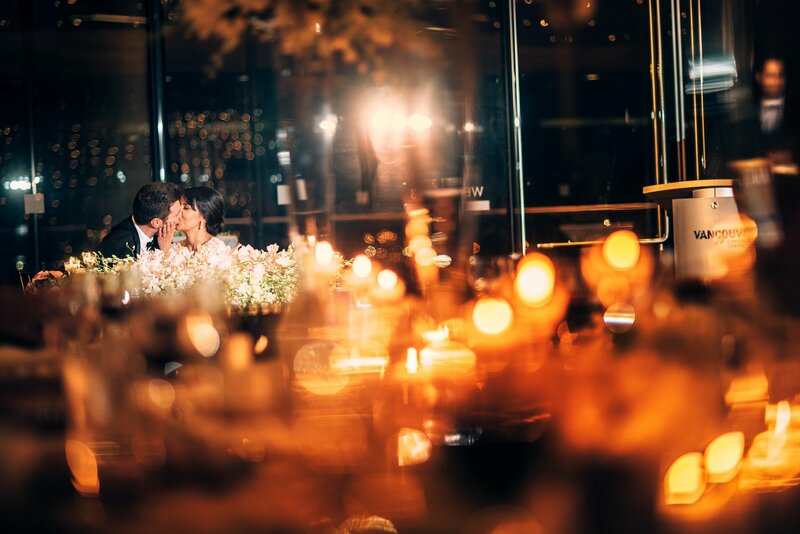 Bespoke Decor did an awesome job of decorating this amazing Terminal city club wedding. 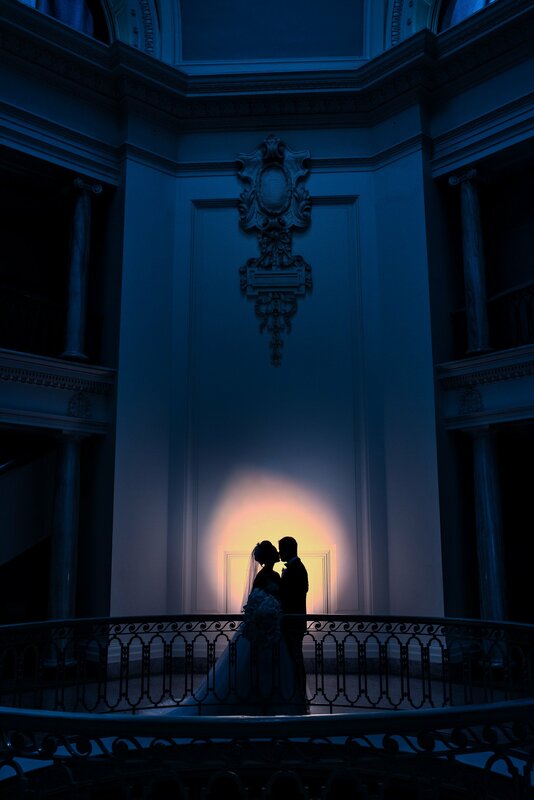 Lauren's version of the same photo. 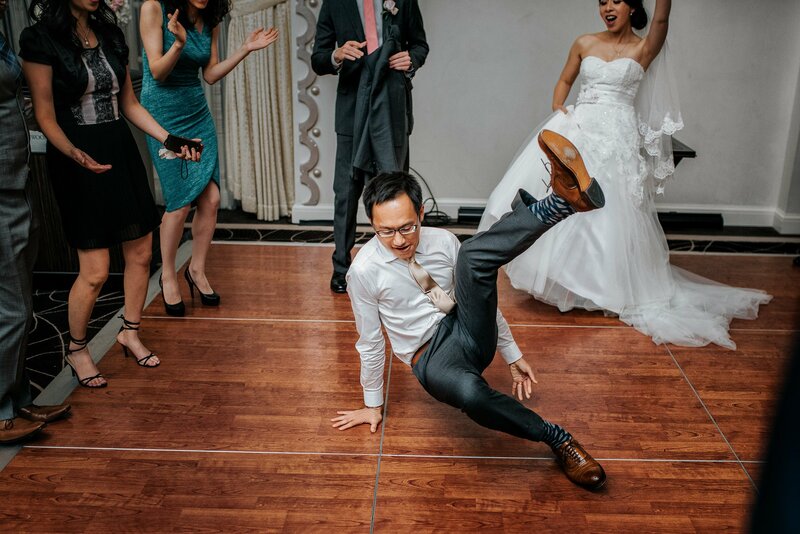 They used these on their thank you cards so I'm a little jealous. 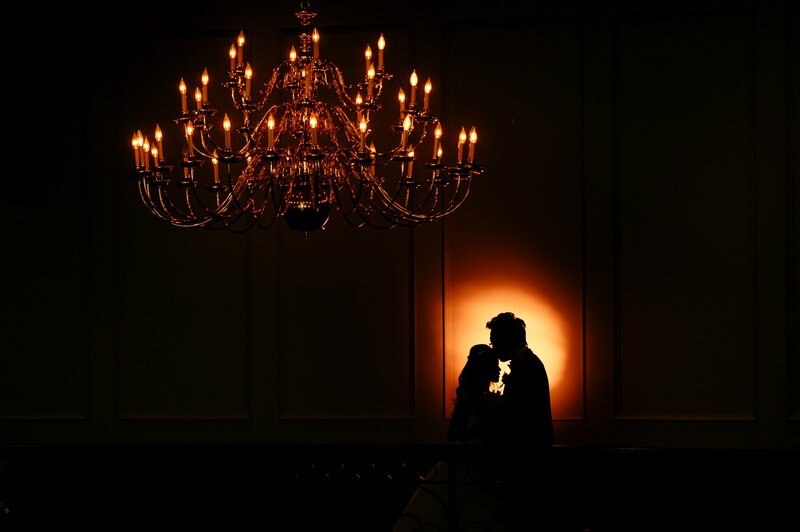 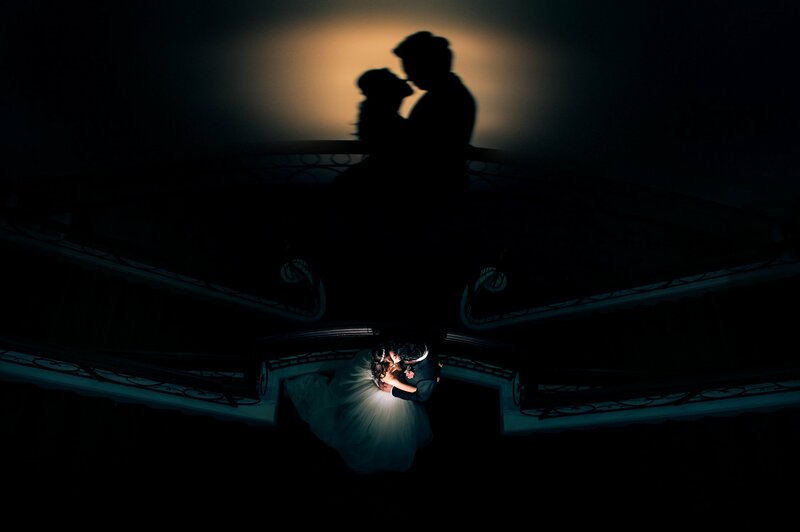 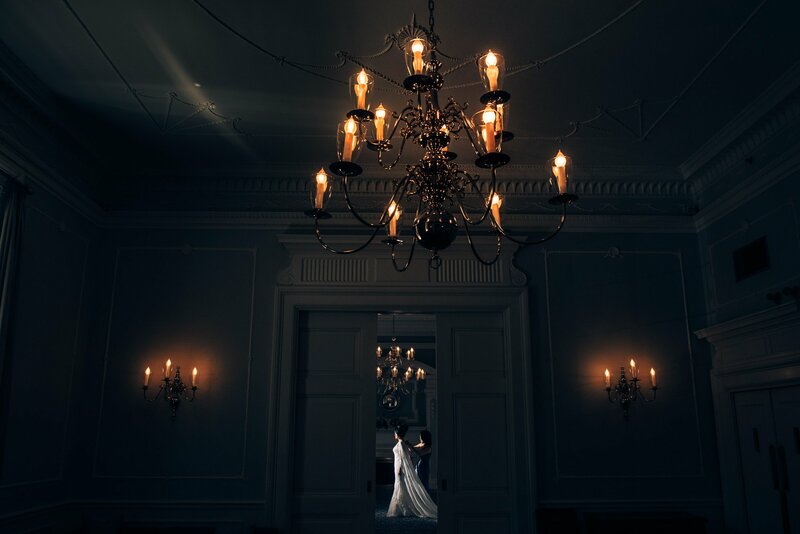 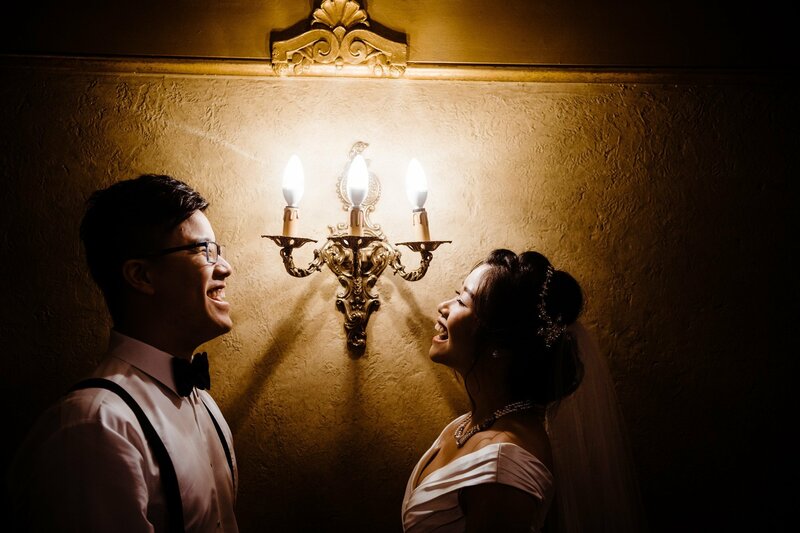 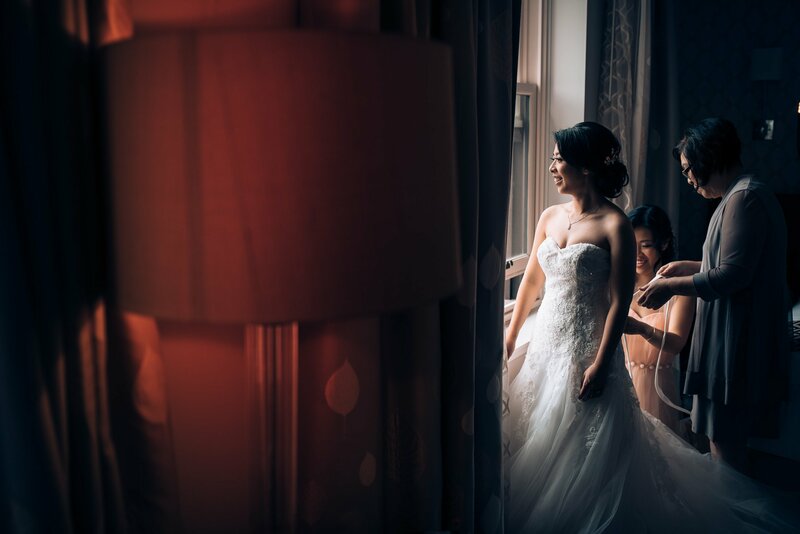 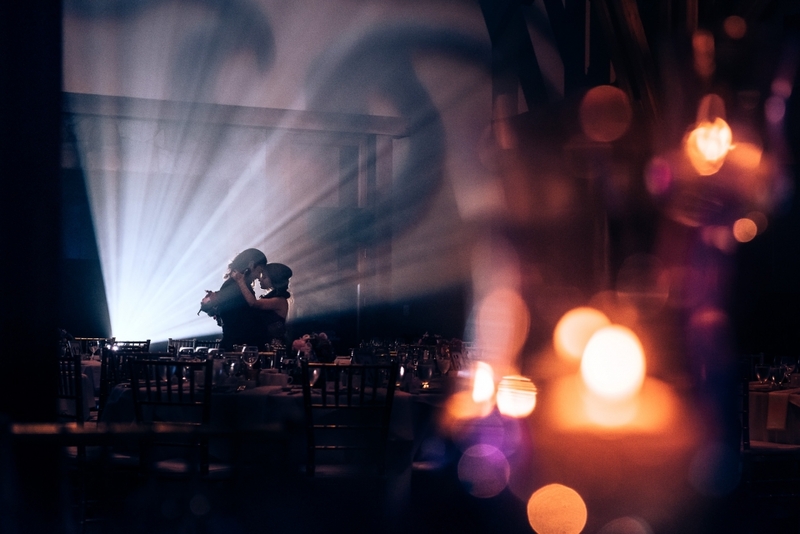 Some fun lighting right before we had to rush out for the ceremony! 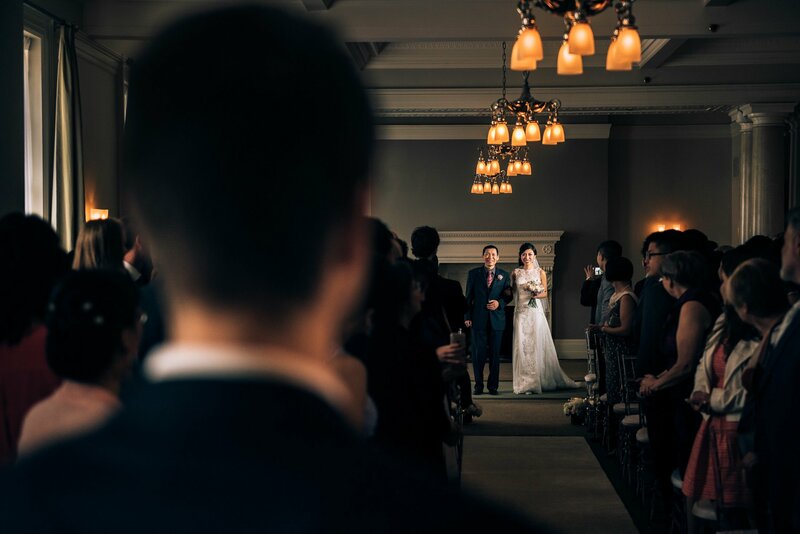 Guests watch as K+J have their first dance at the Terminal city club. 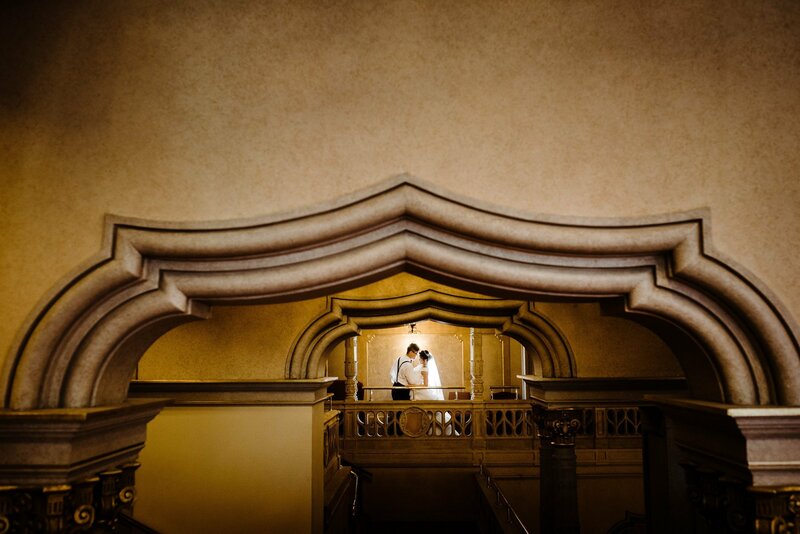 Little candid close up of the couple. 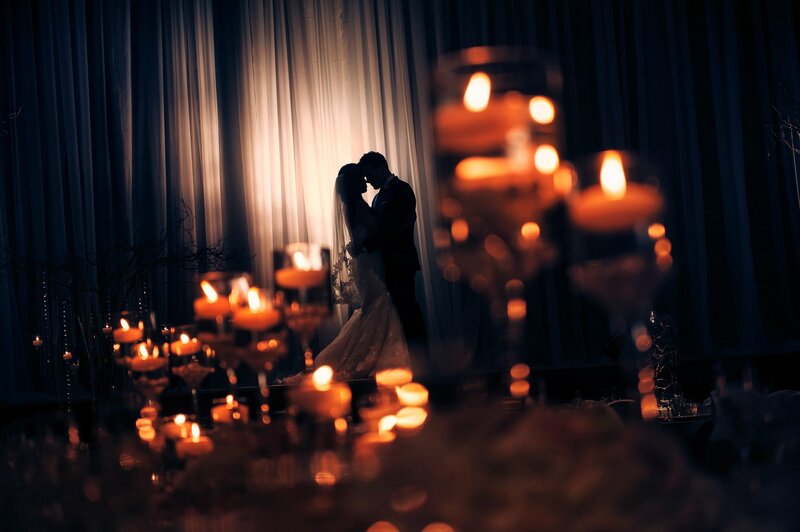 Again with the candle light, We love it! 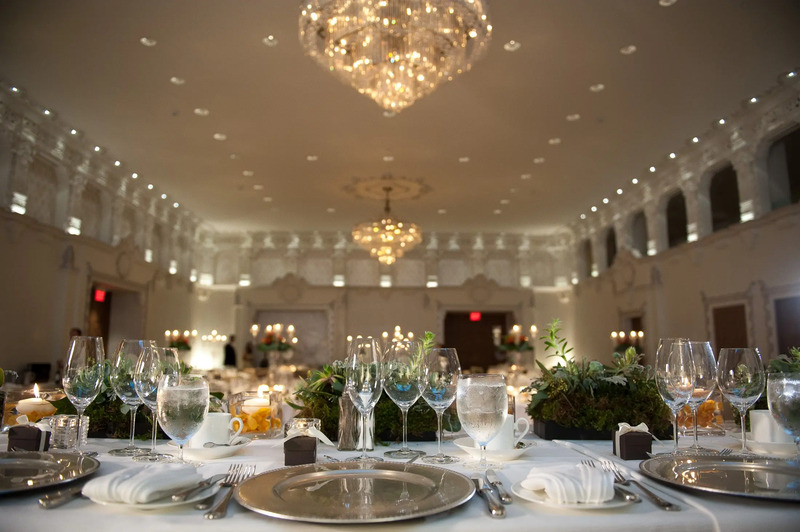 Use uplighting to illuminate your centrepiece details. 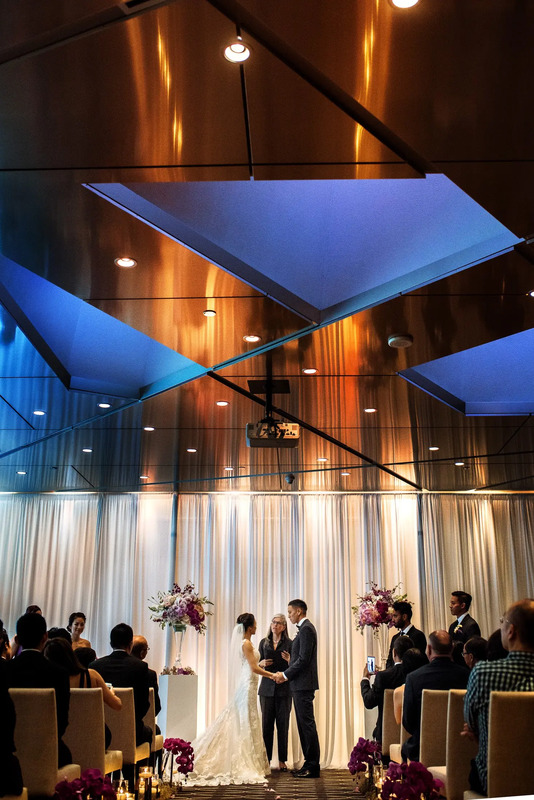 We love the space Swan-e-set golf course has for weddings! 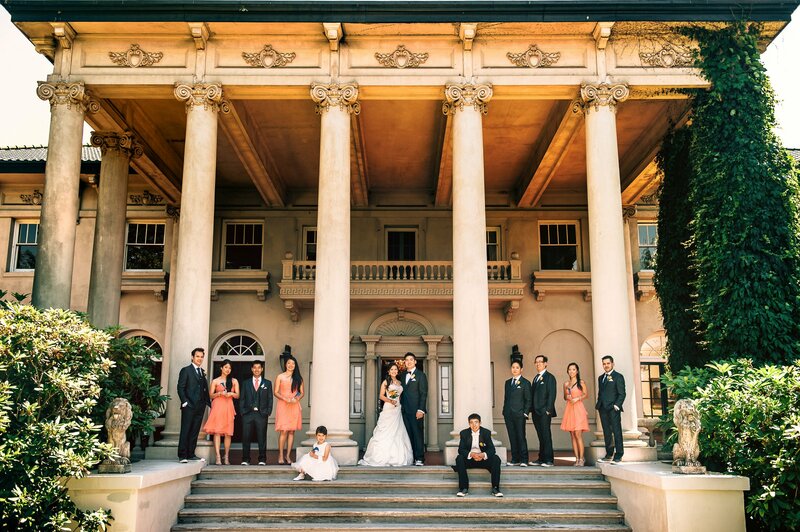 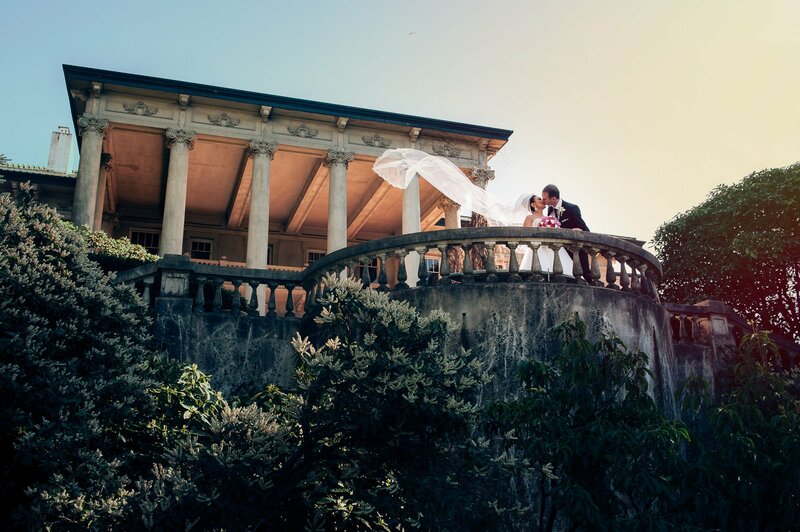 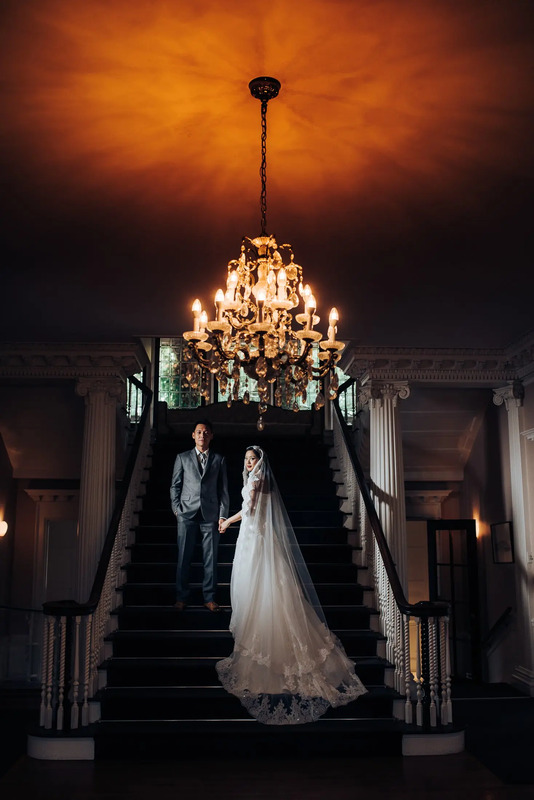 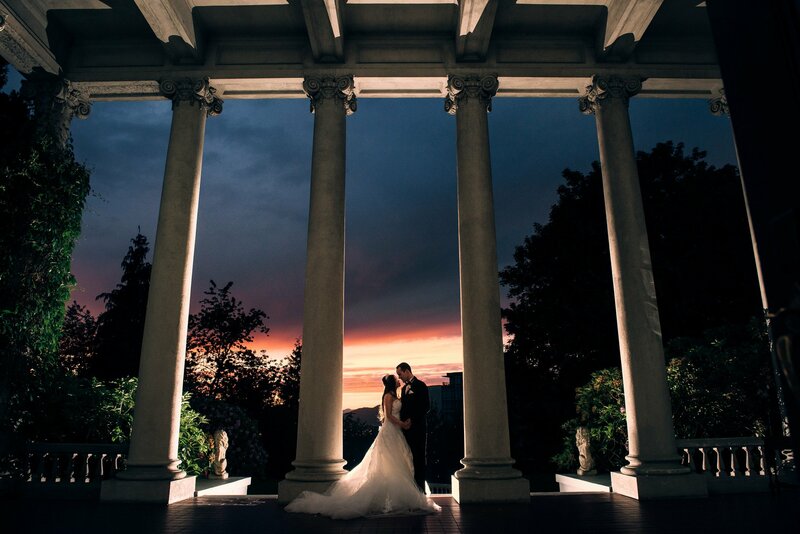 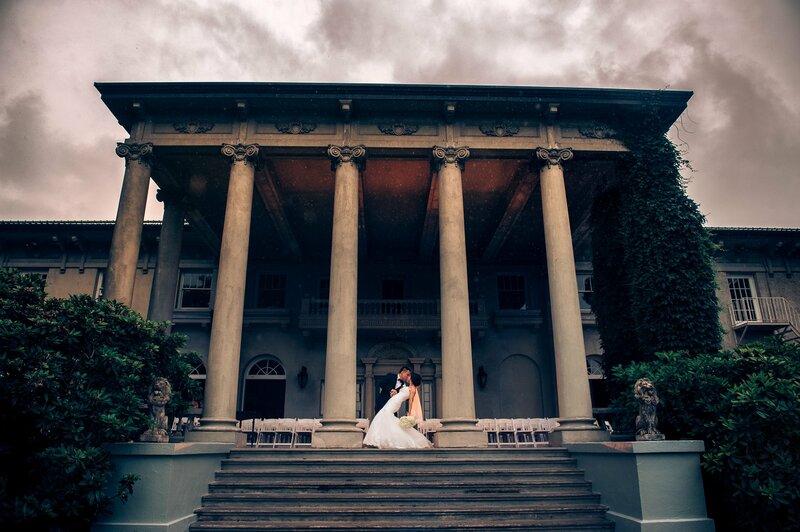 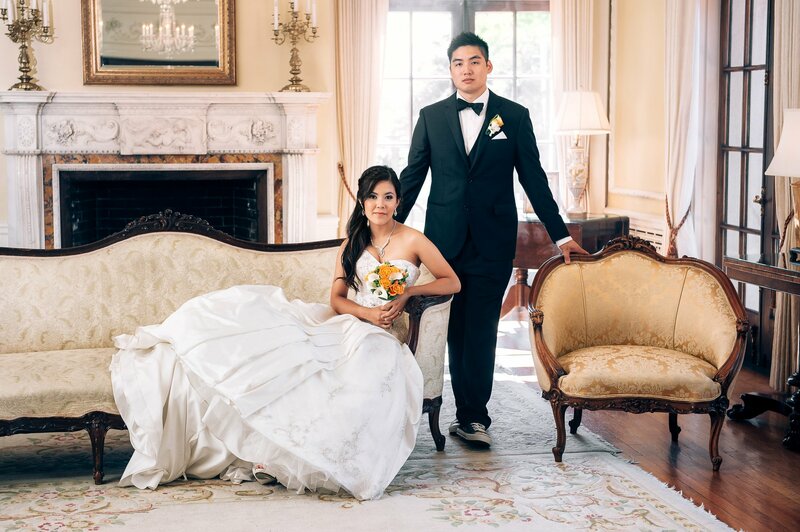 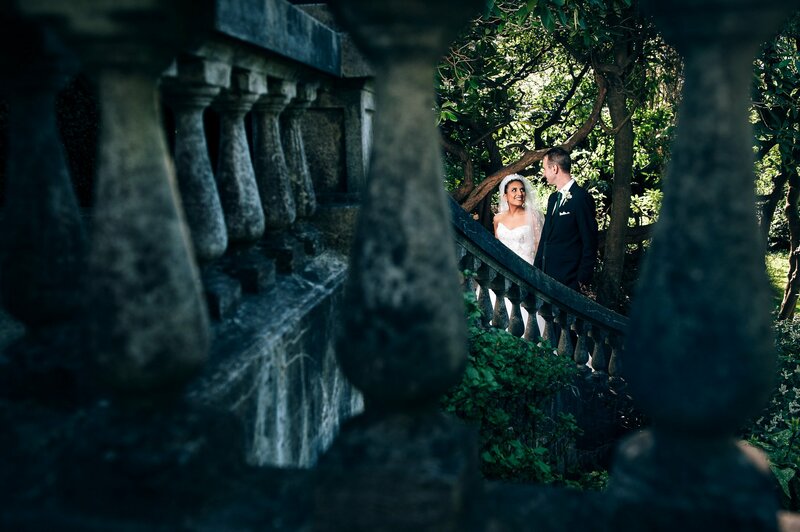 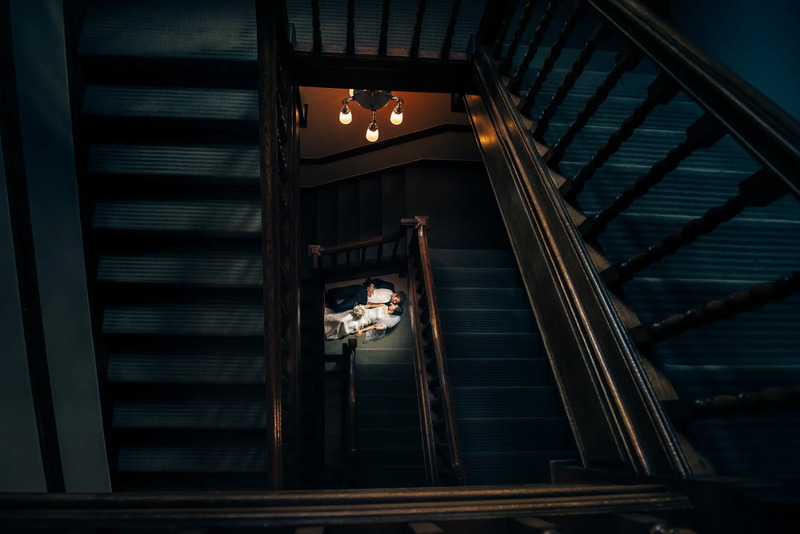 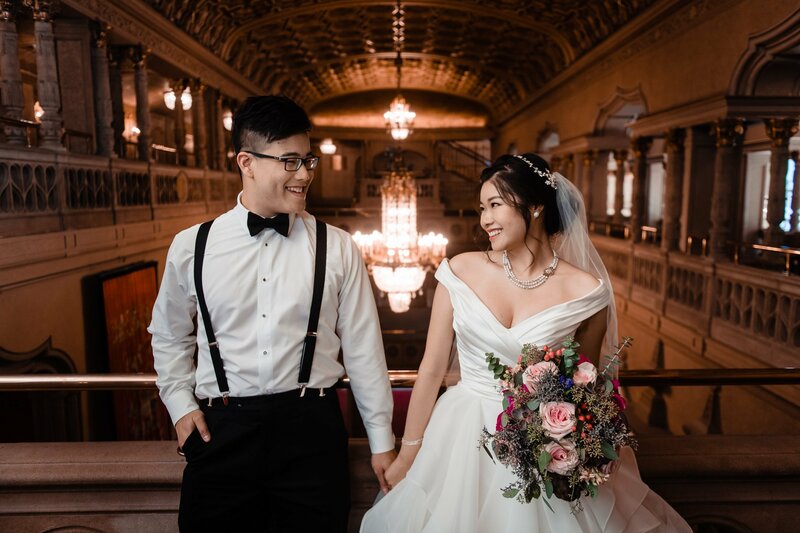 We used the estate style stairs for a photo location. 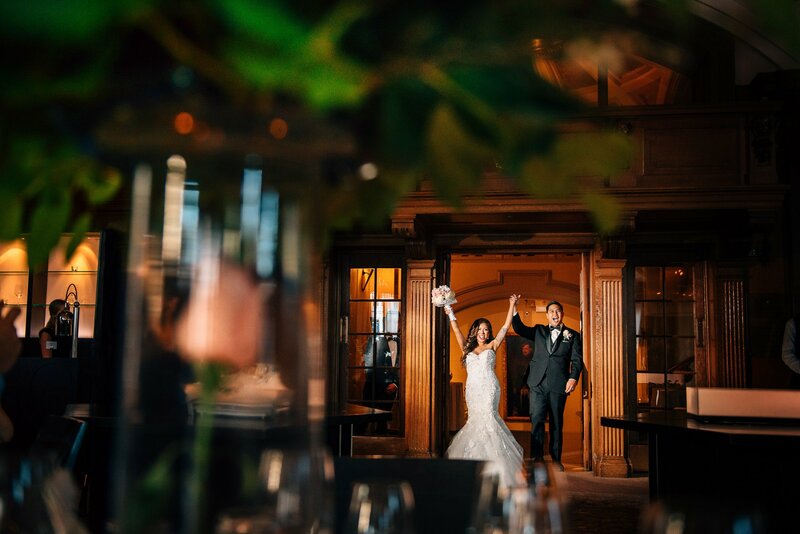 An epic entrance into their Terminal city club reception! 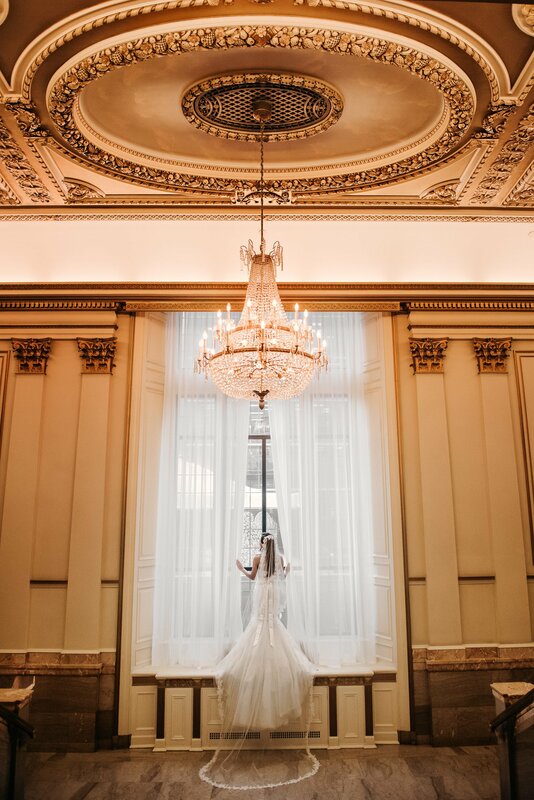 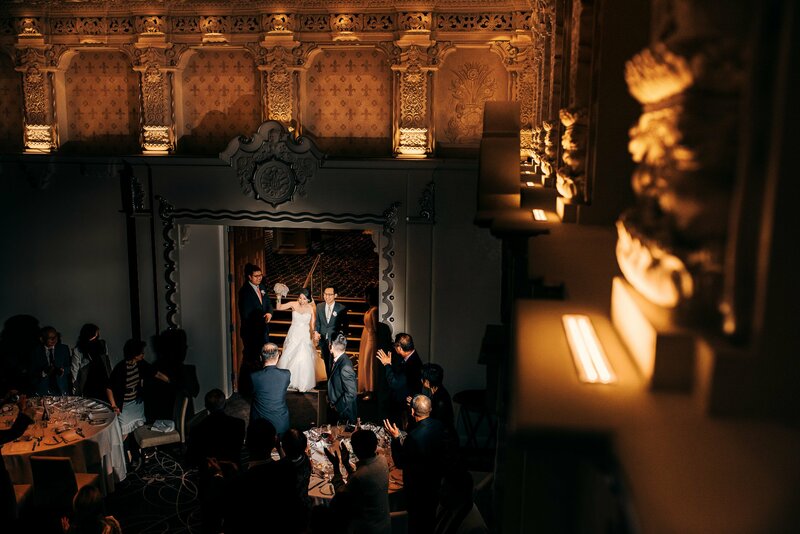 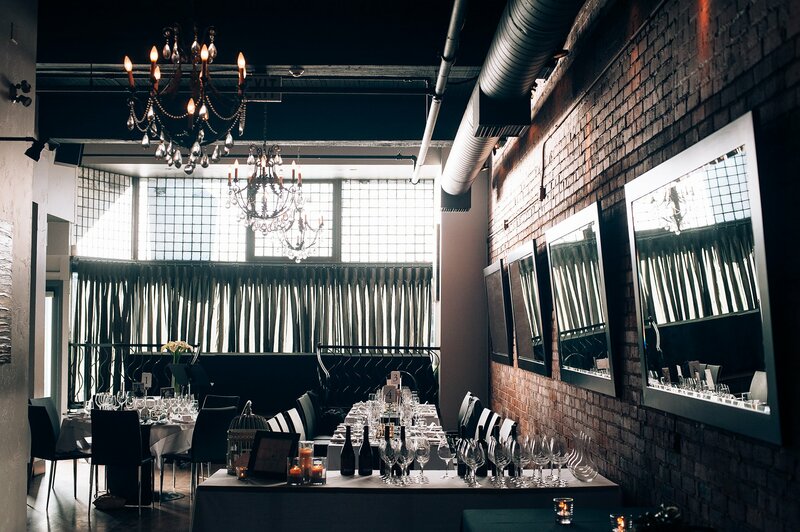 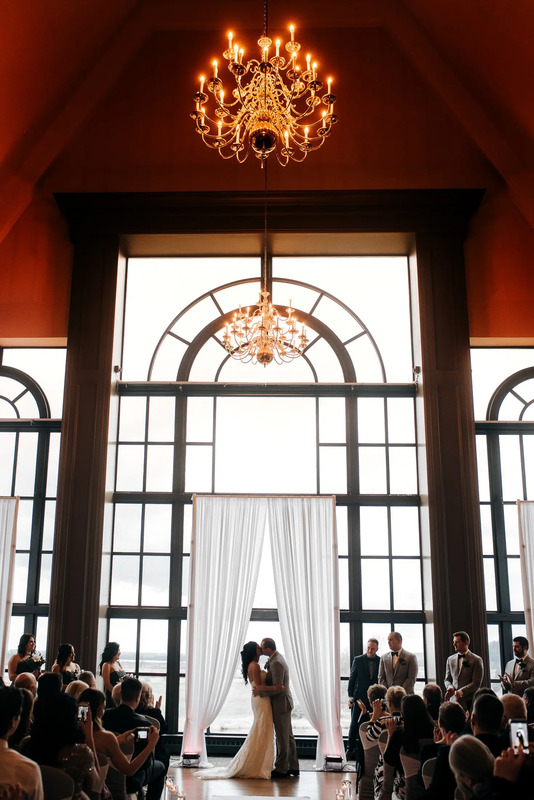 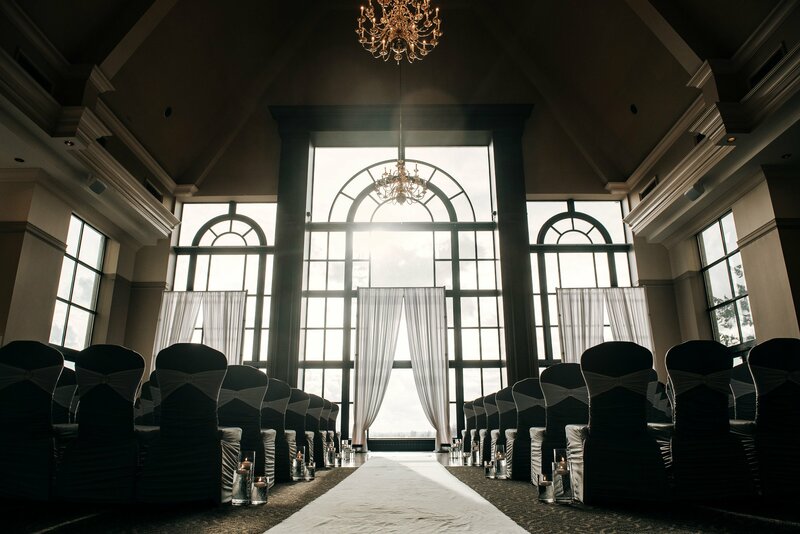 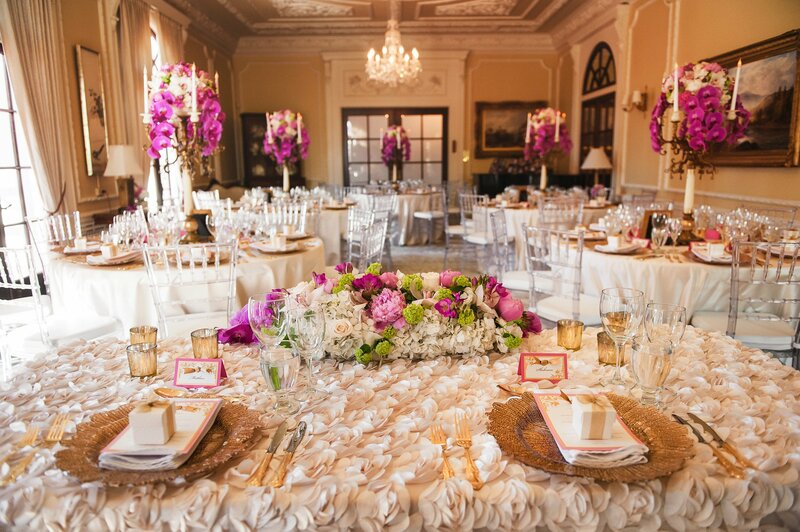 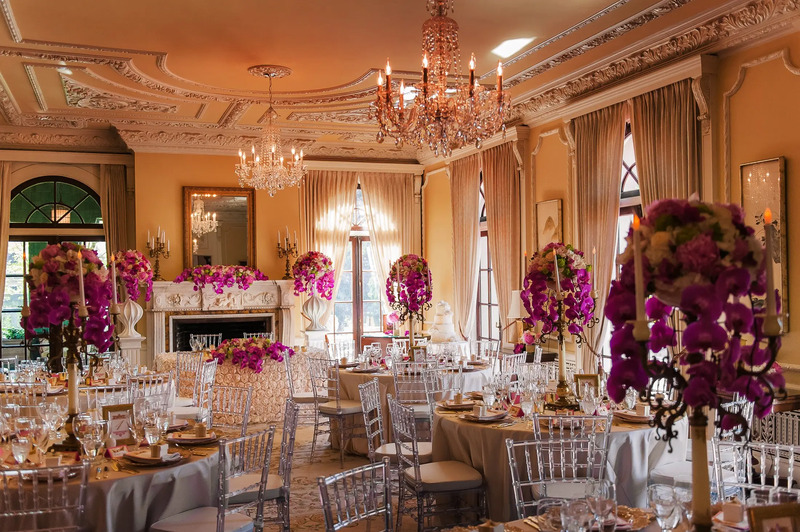 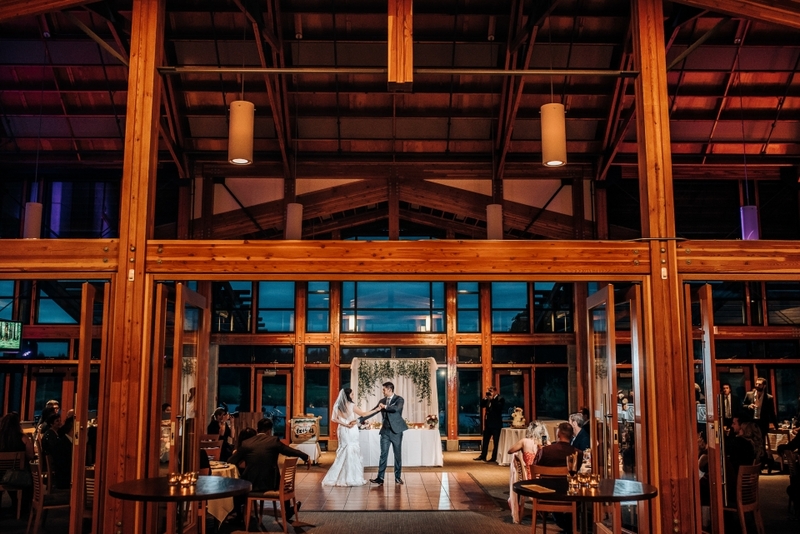 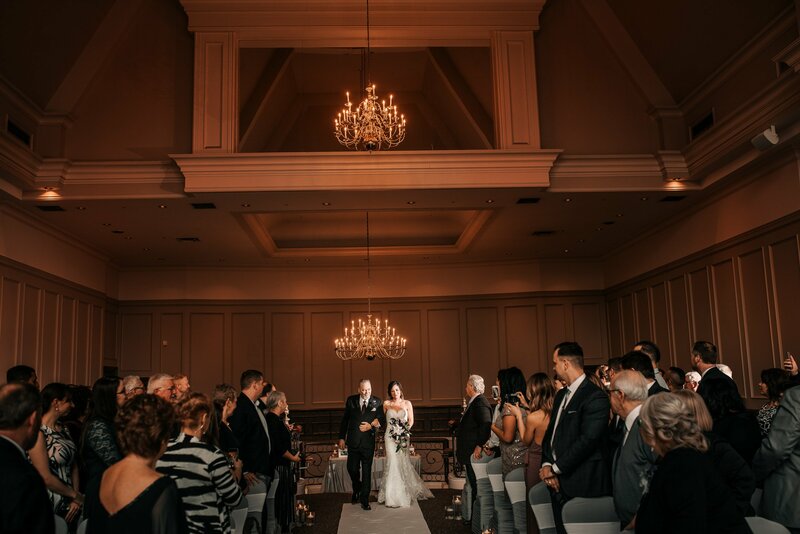 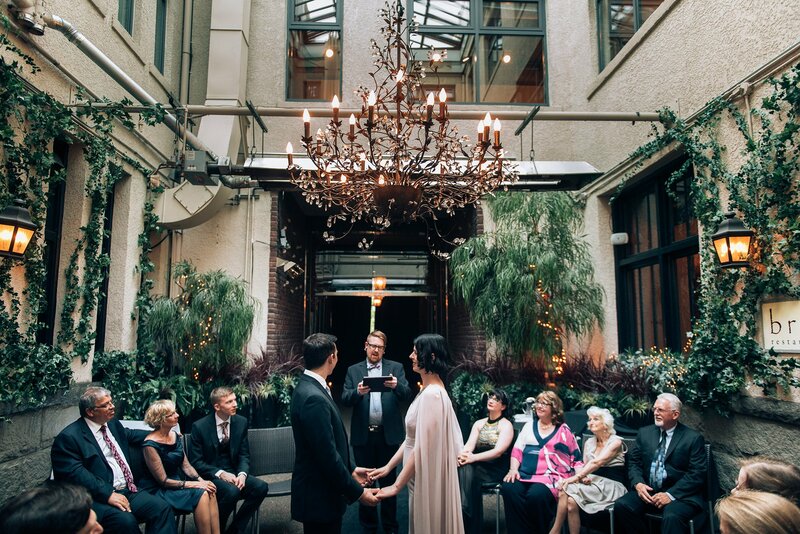 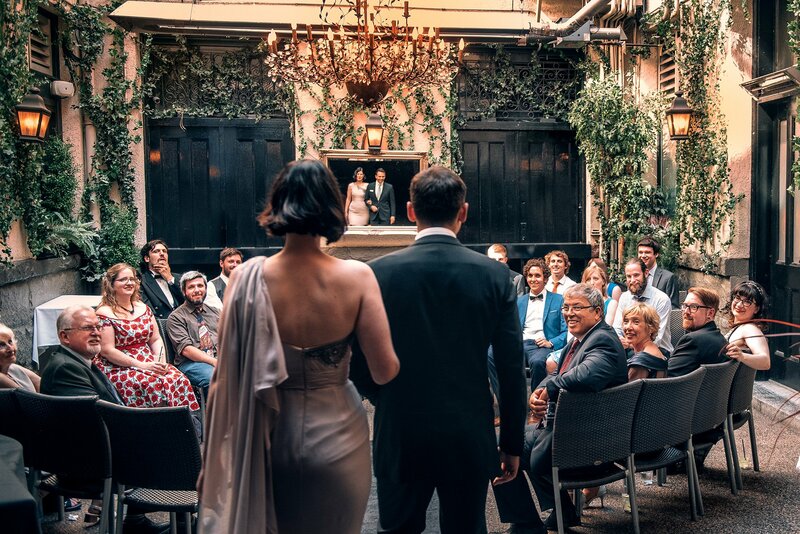 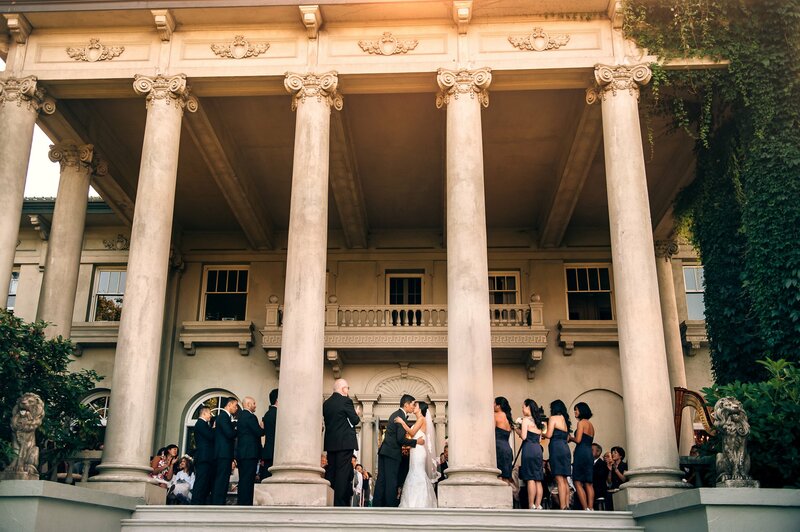 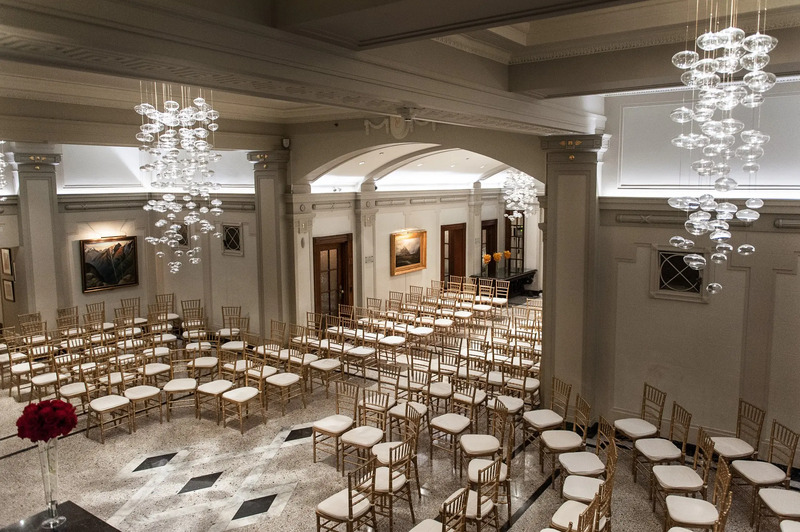 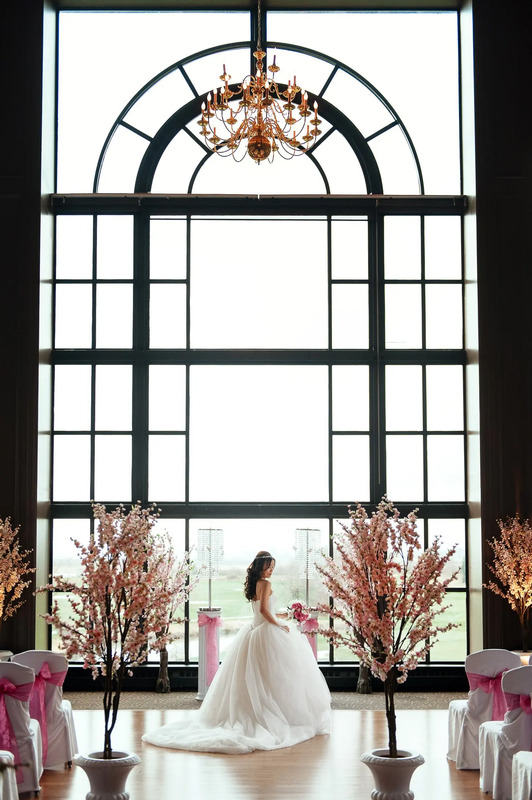 What an elegant spot for an indoor wedding ceremony! 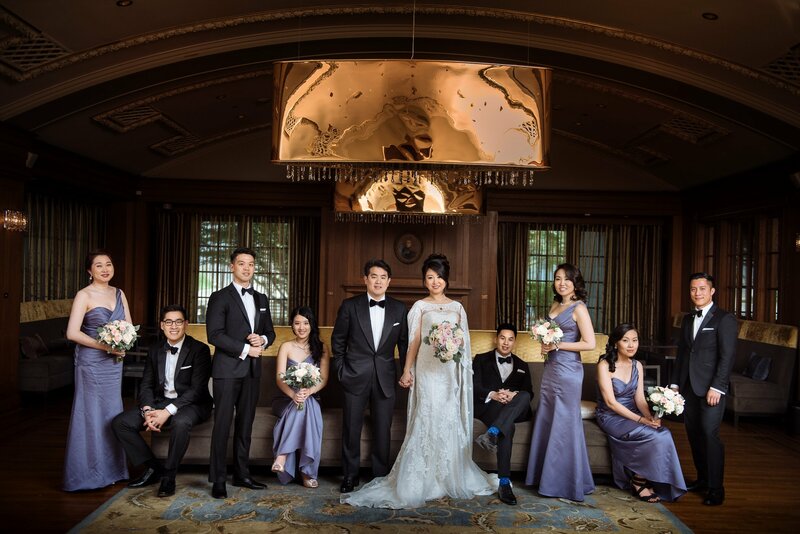 Chinese door games at the Vancouver club! 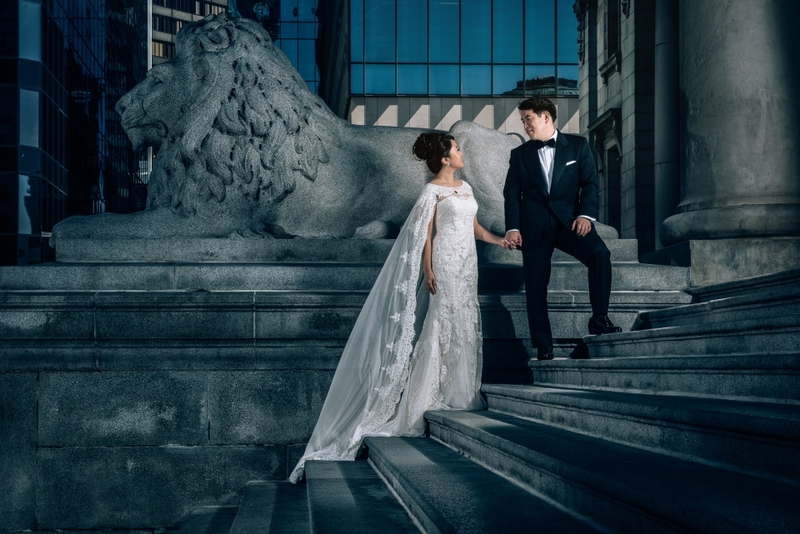 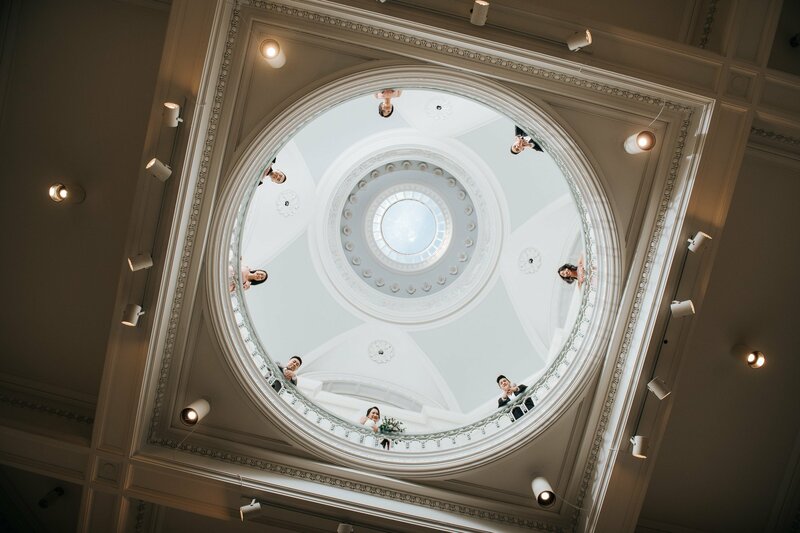 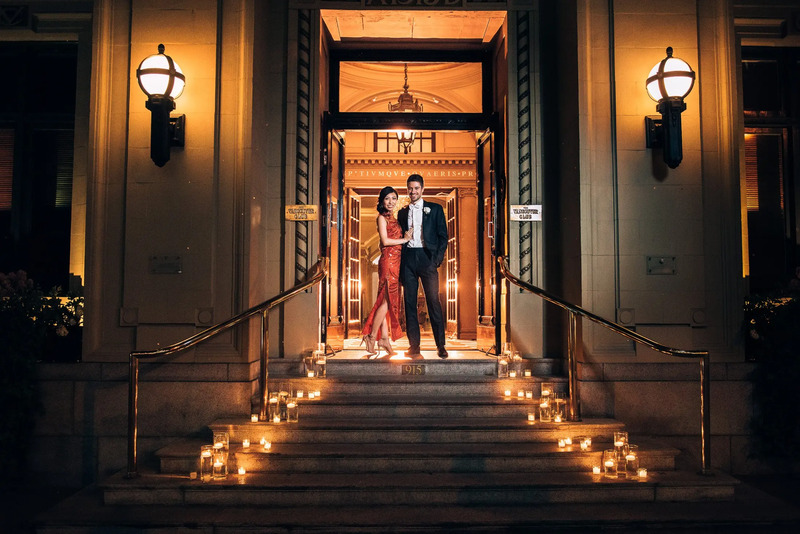 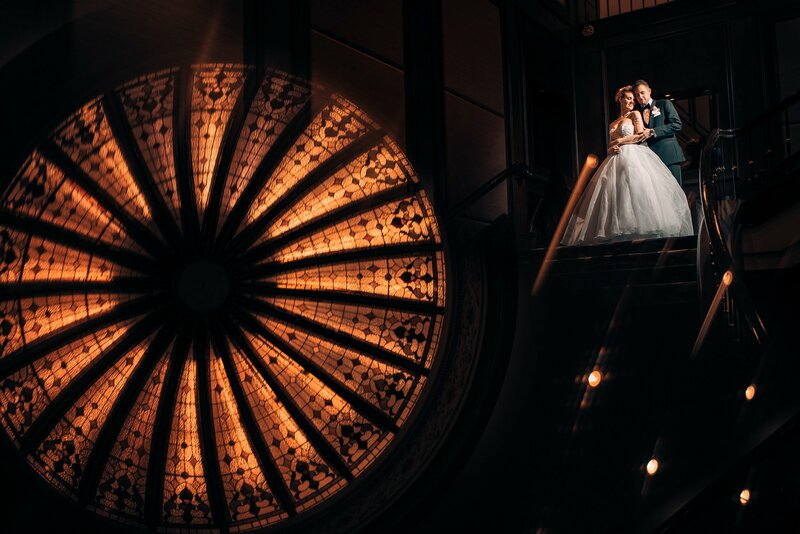 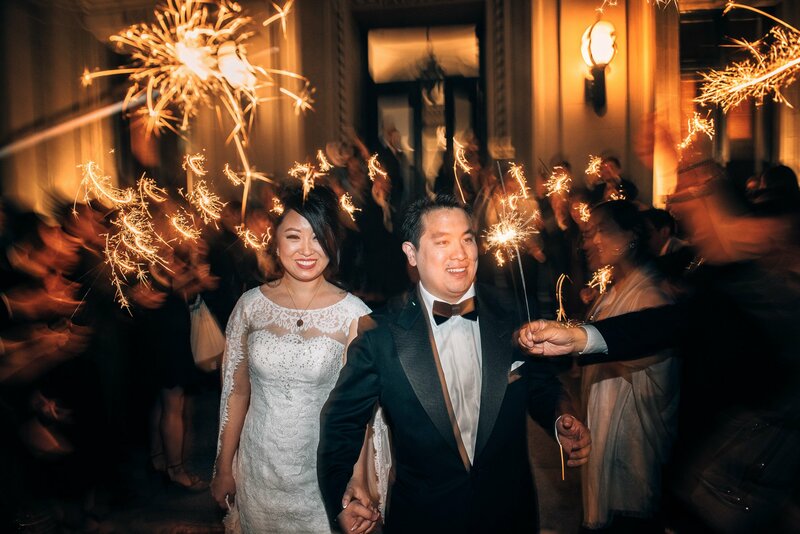 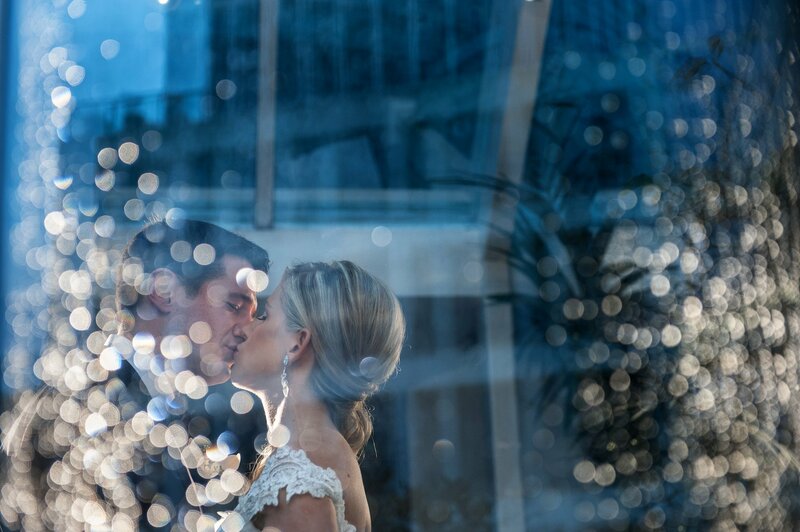 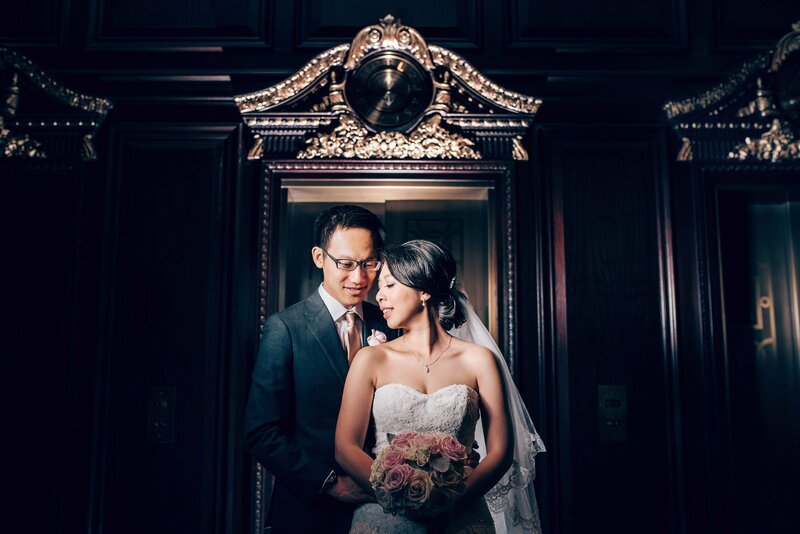 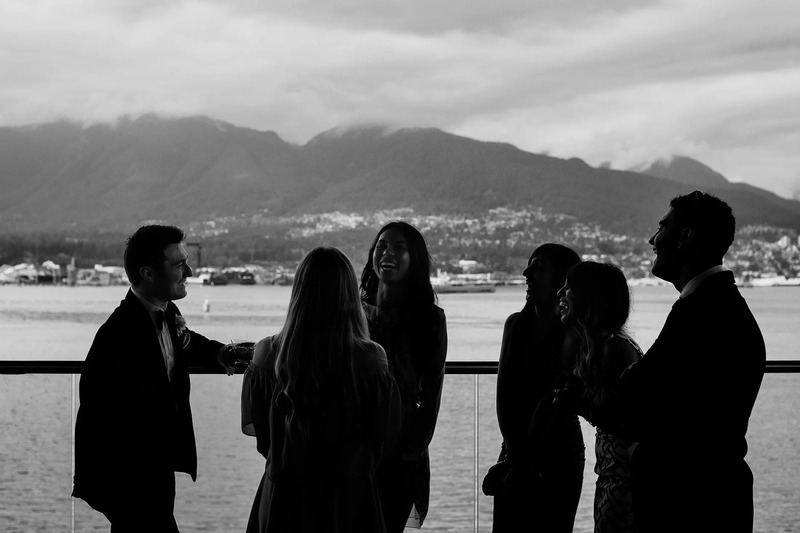 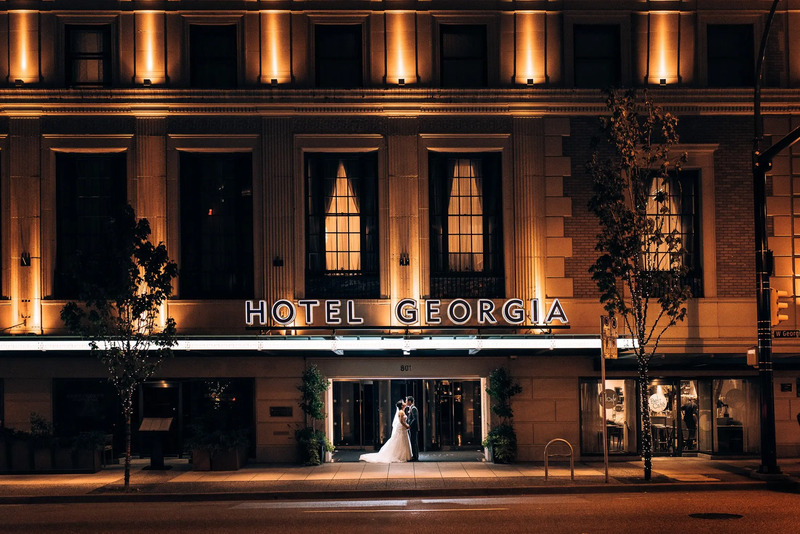 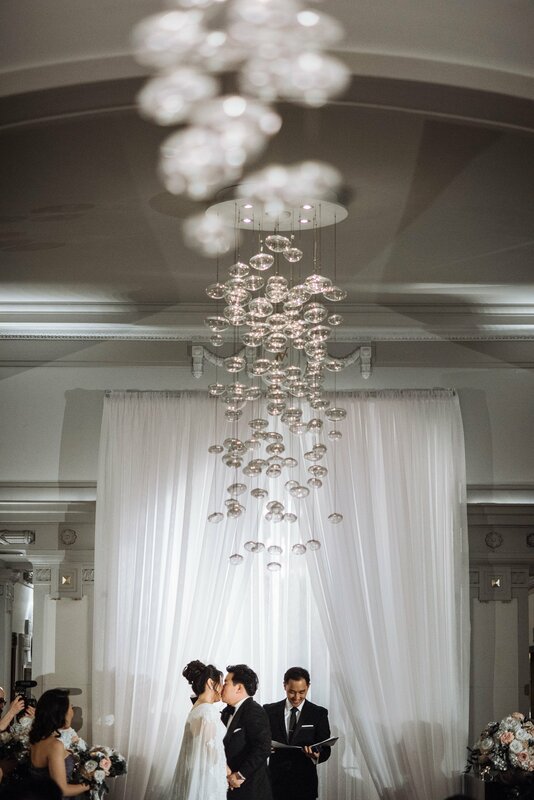 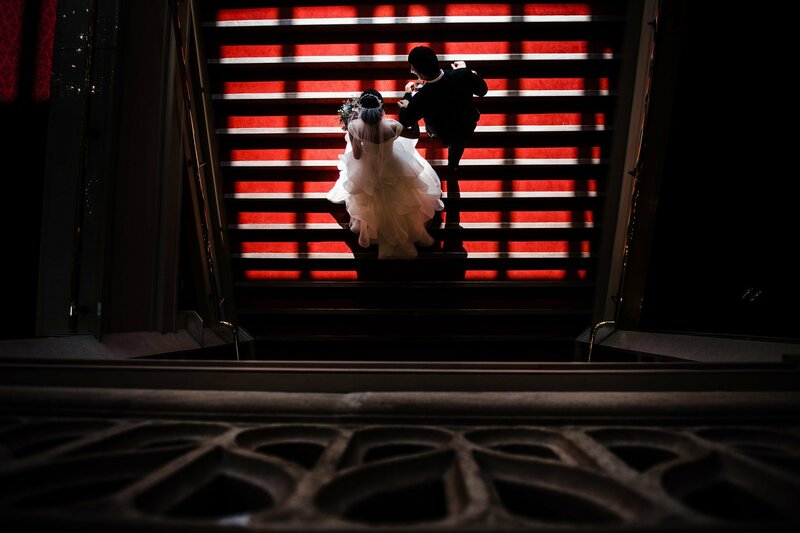 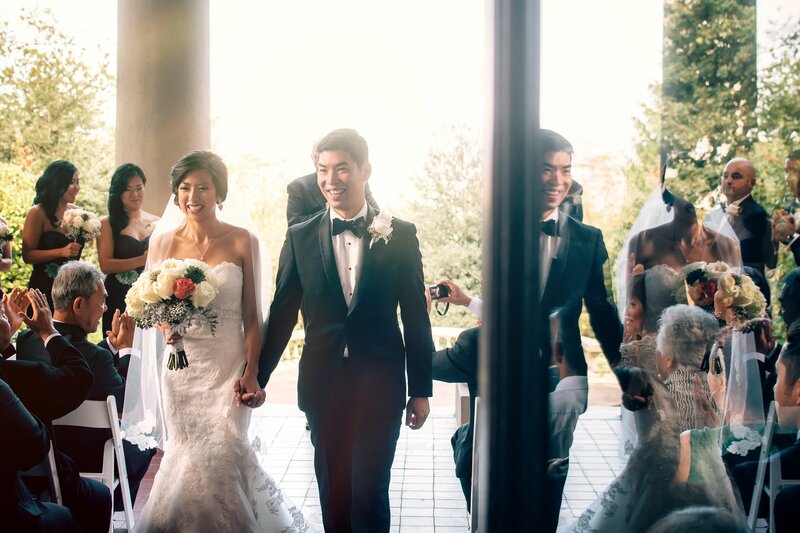 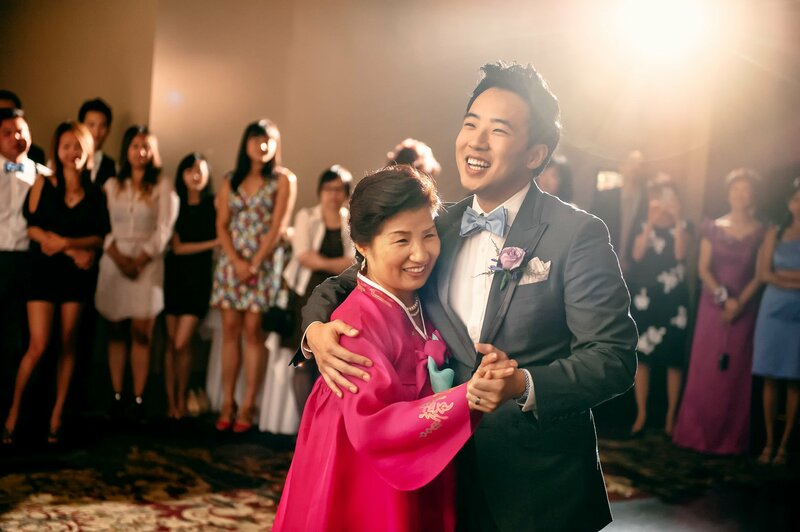 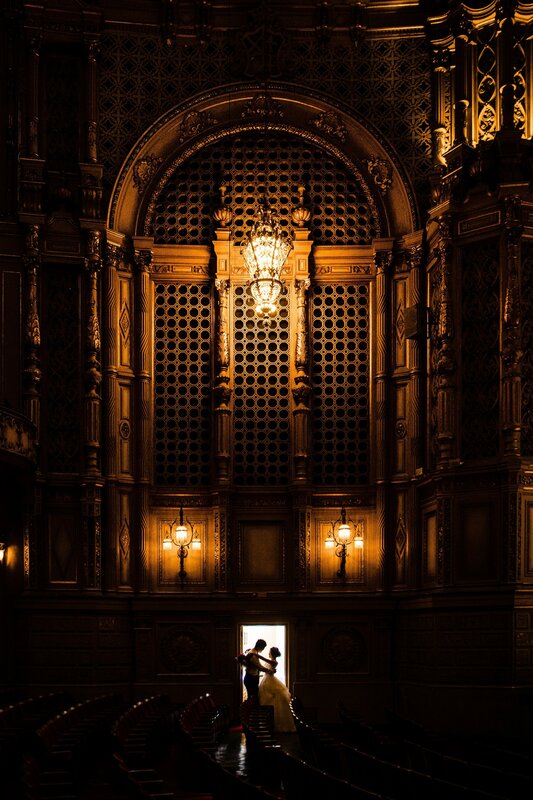 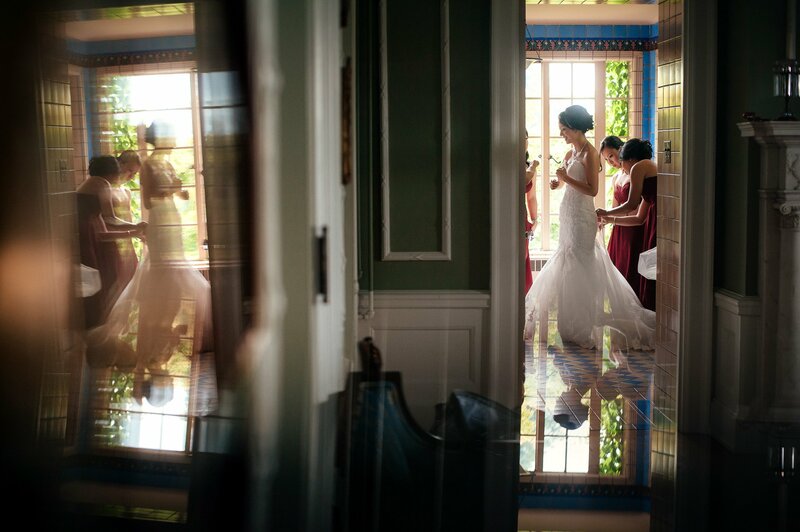 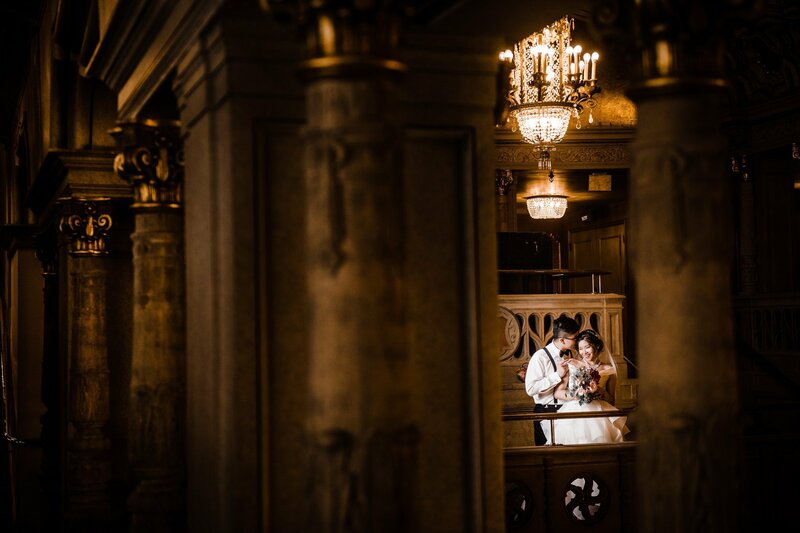 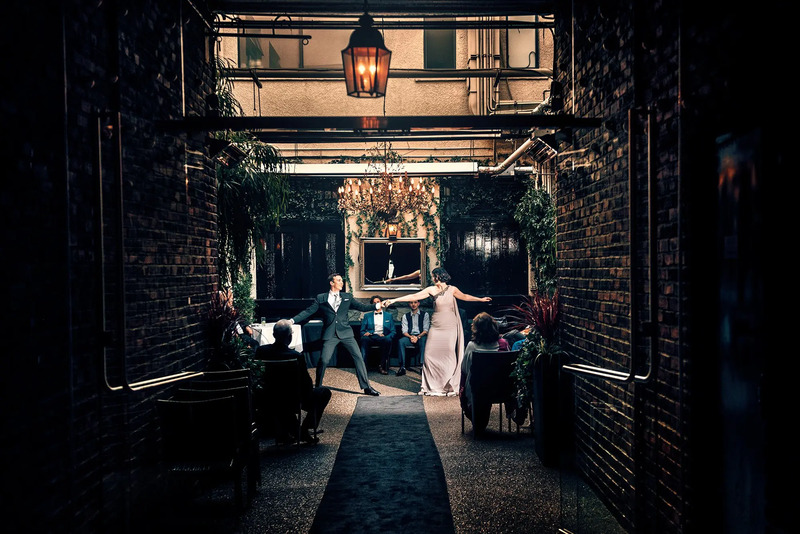 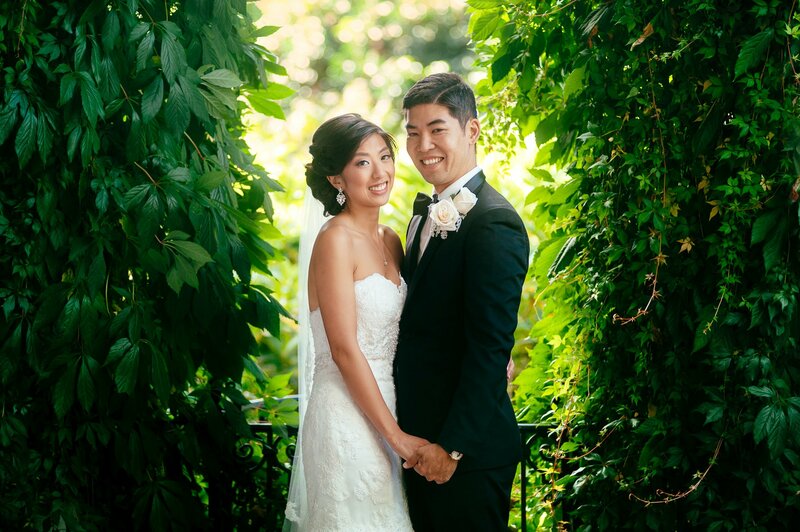 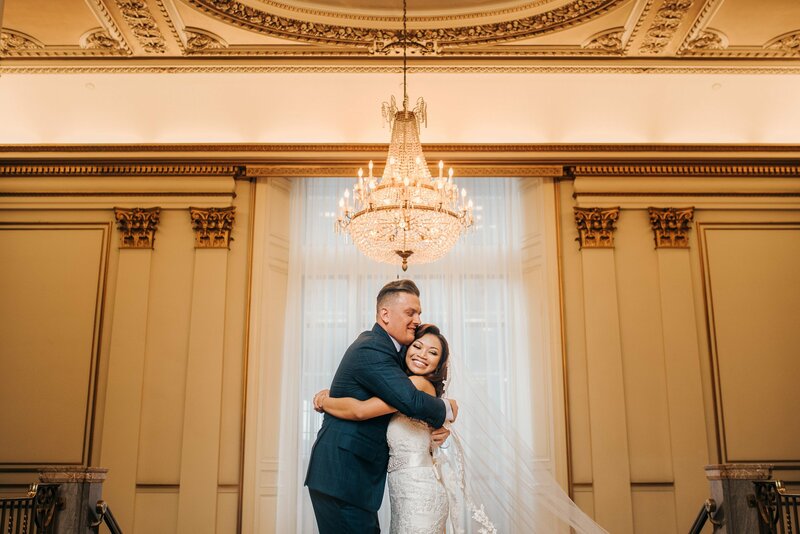 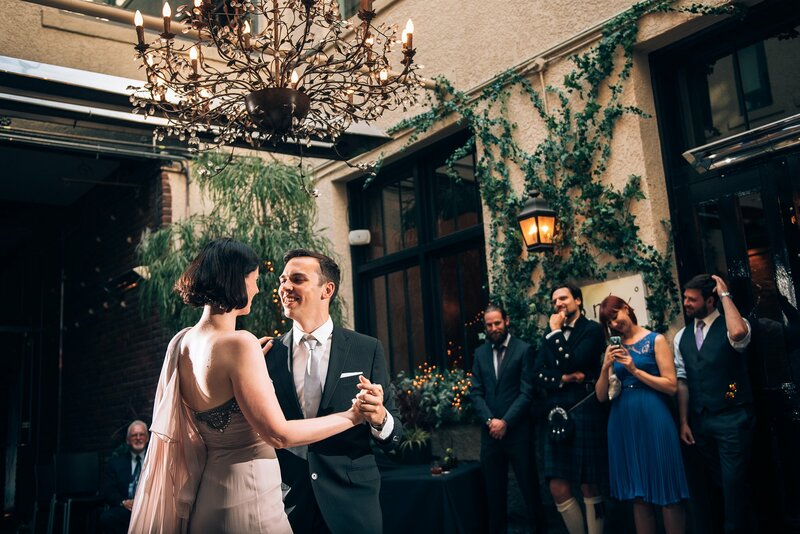 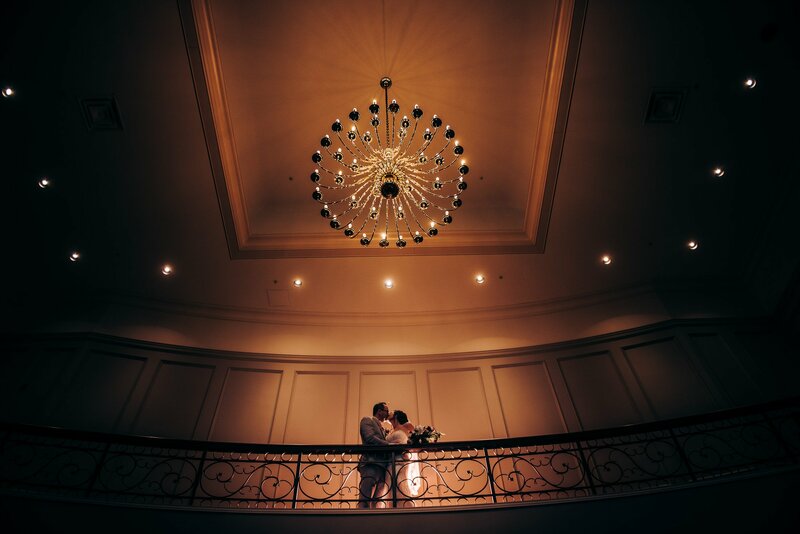 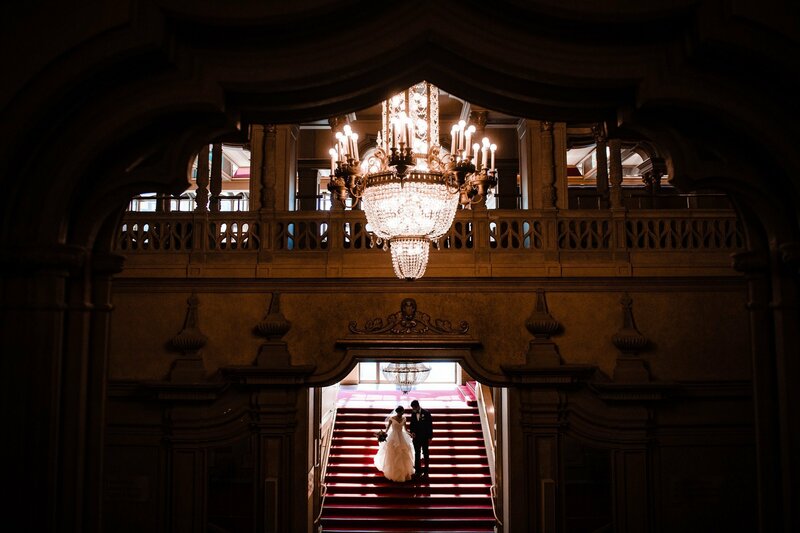 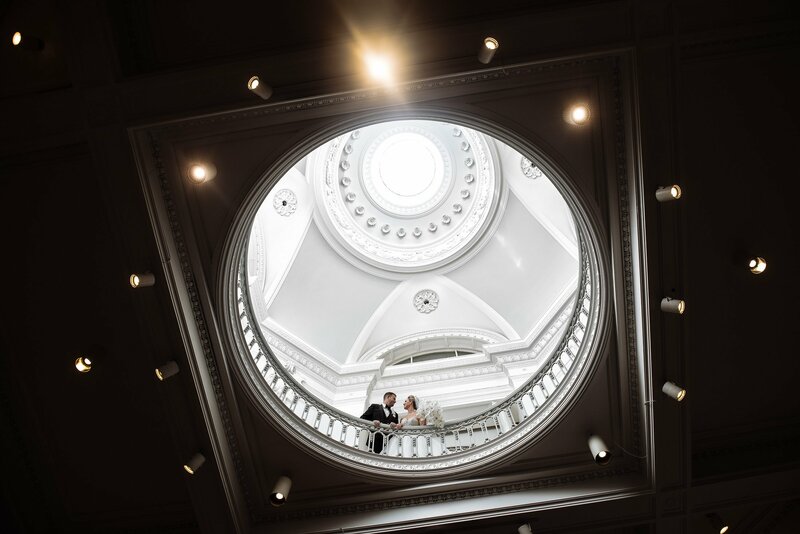 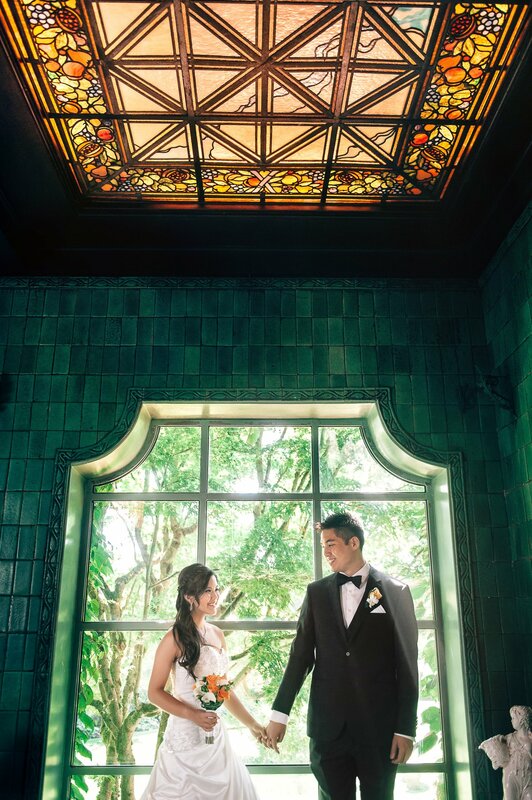 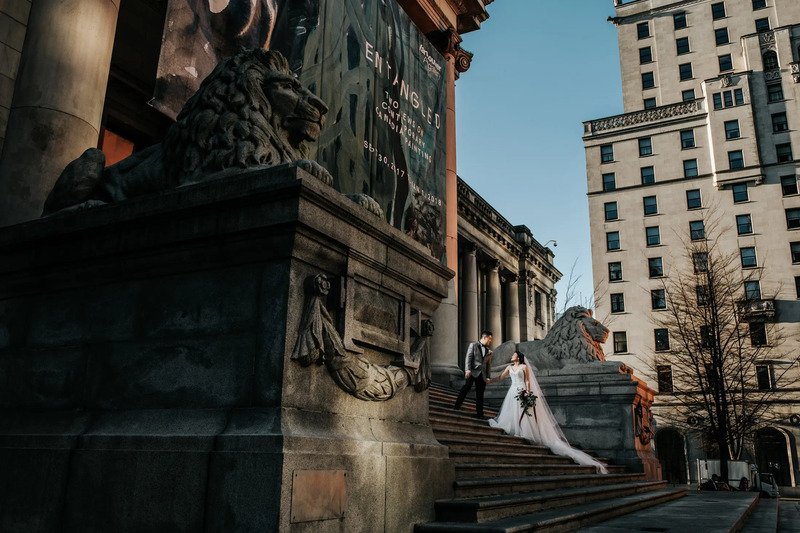 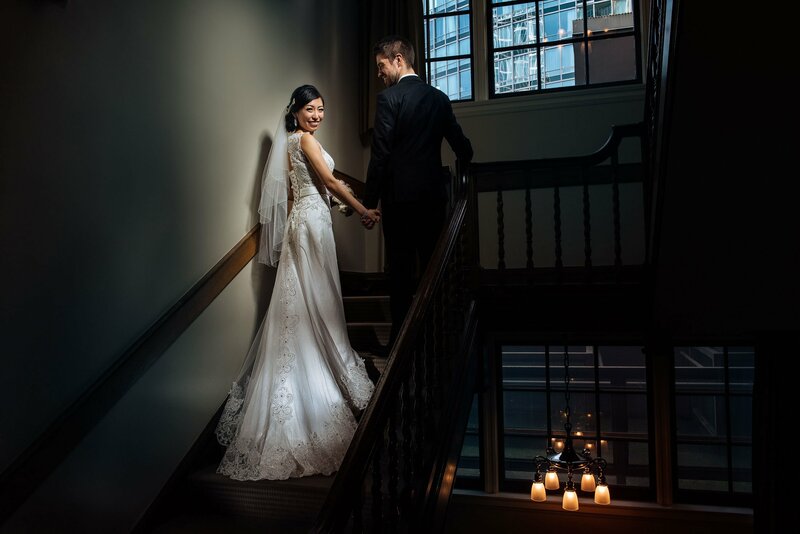 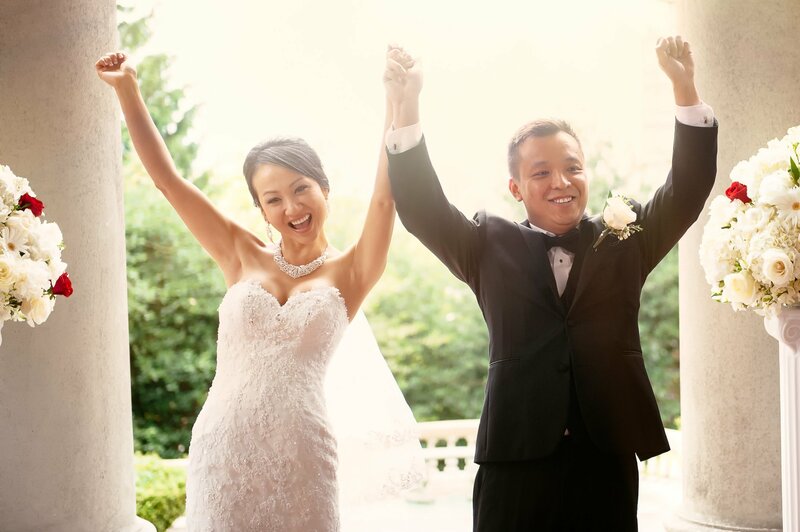 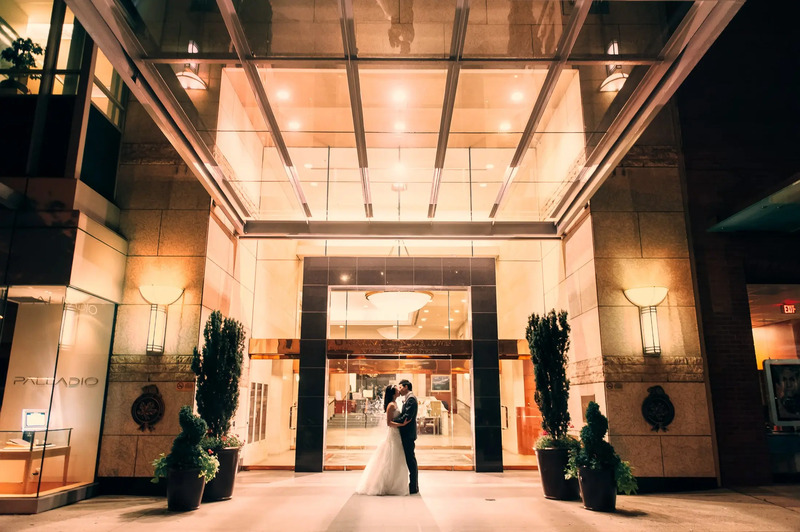 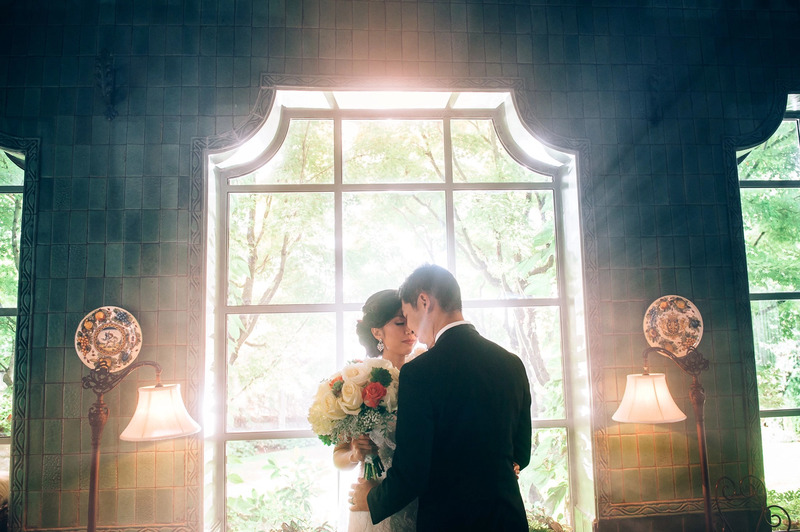 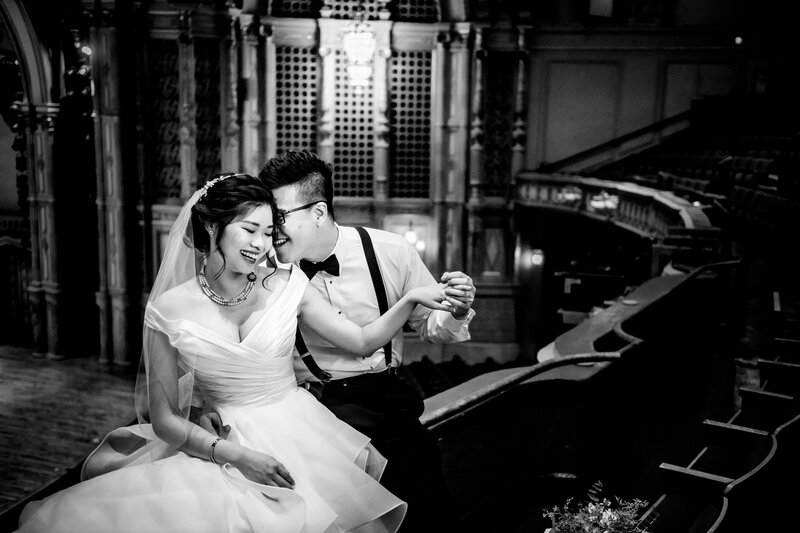 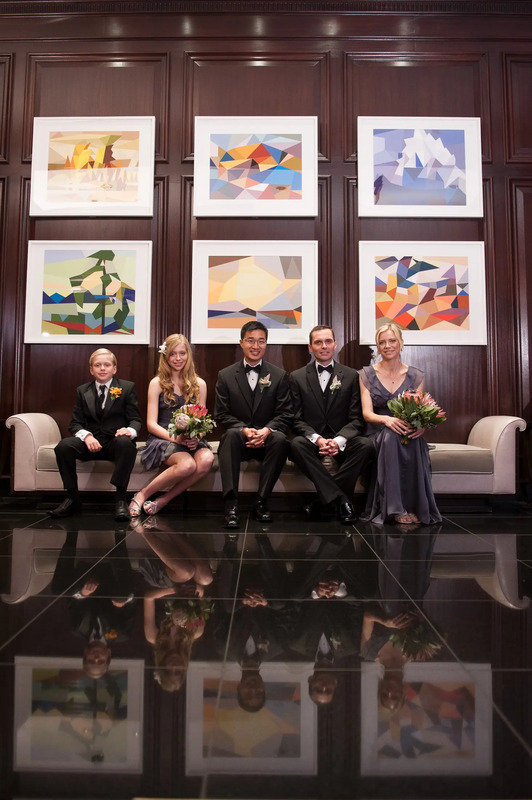 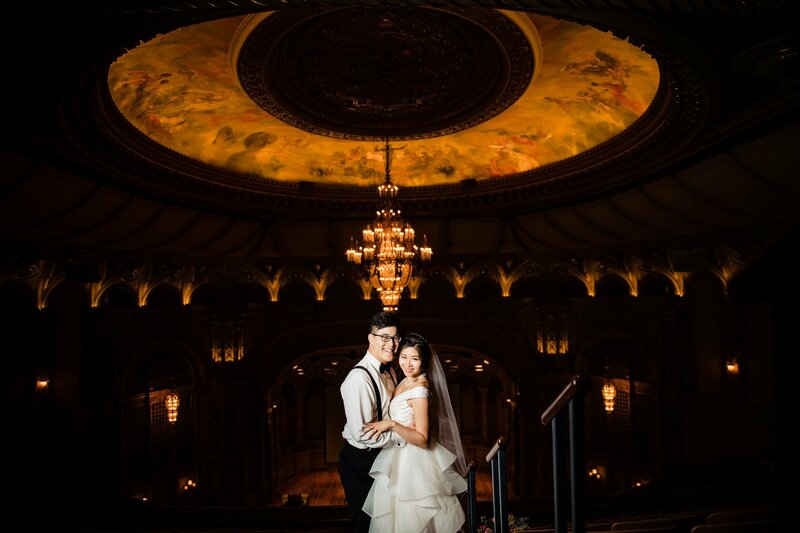 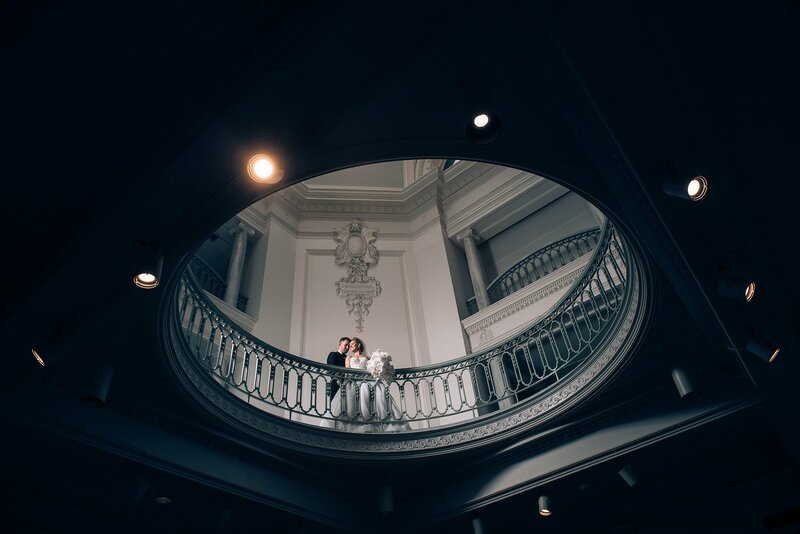 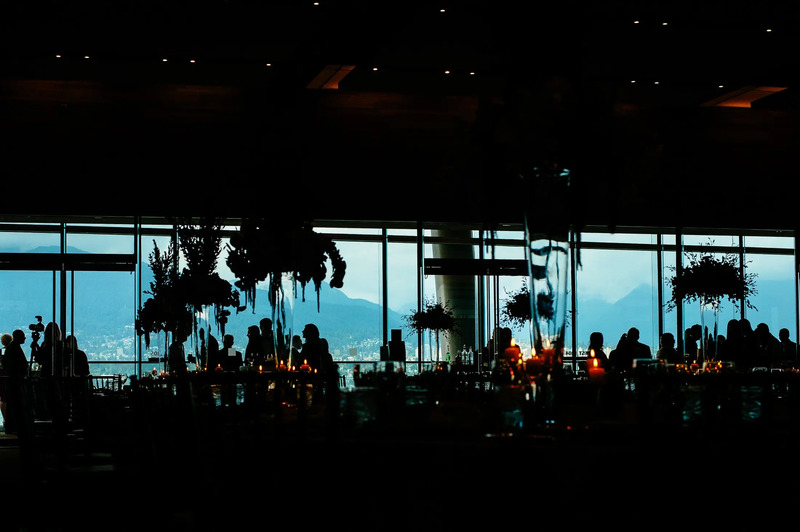 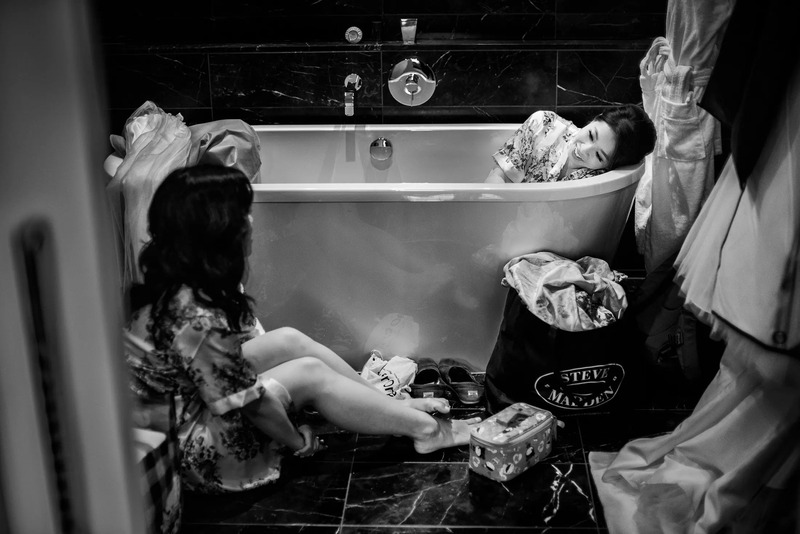 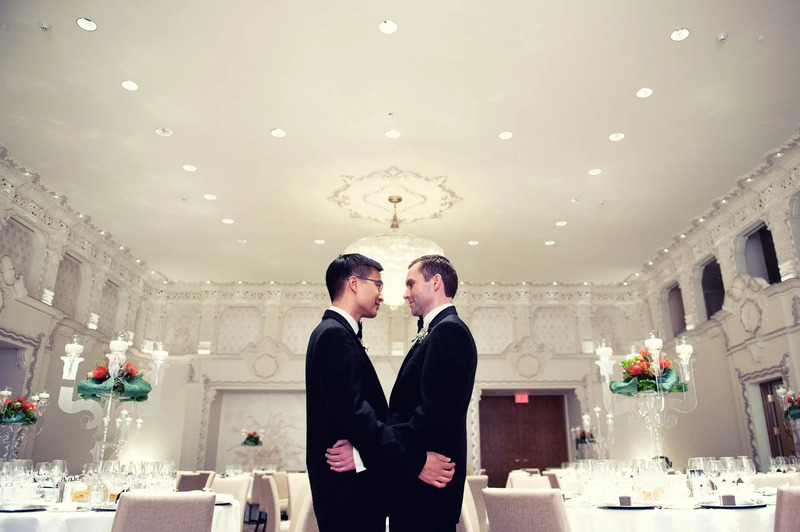 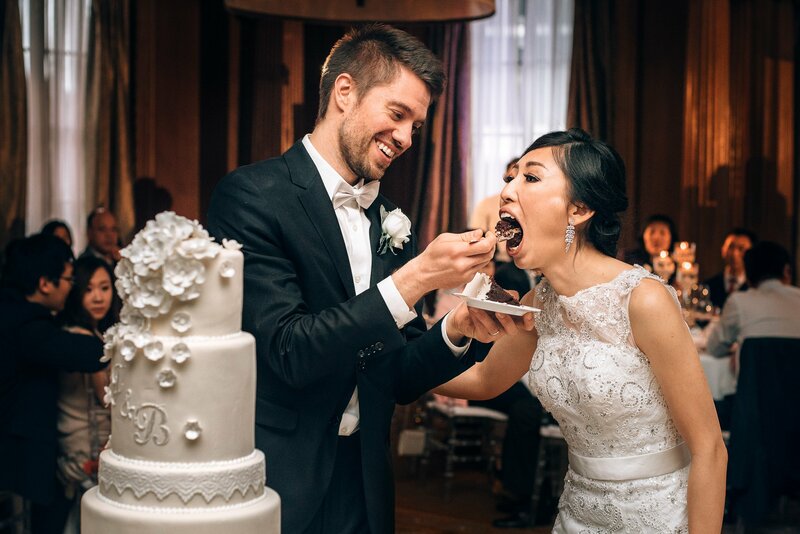 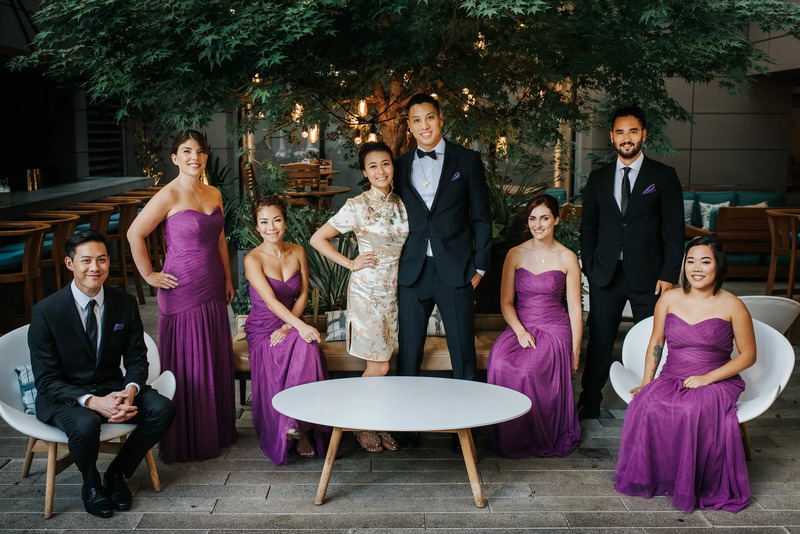 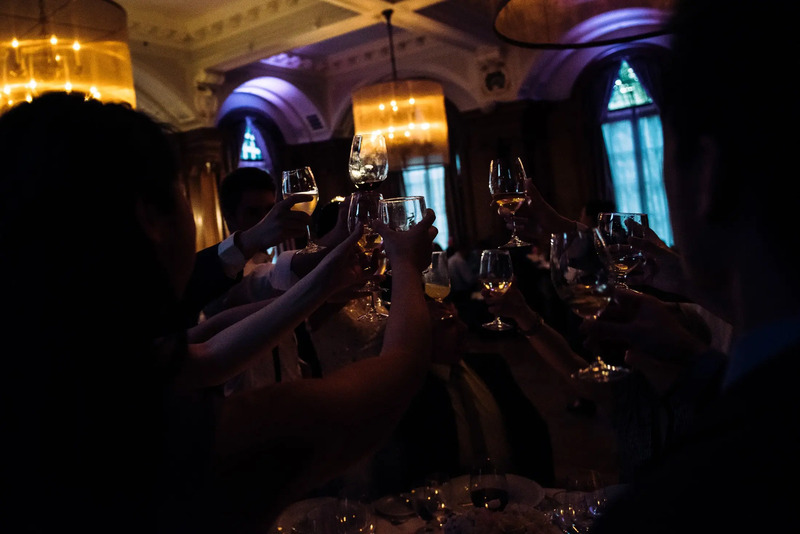 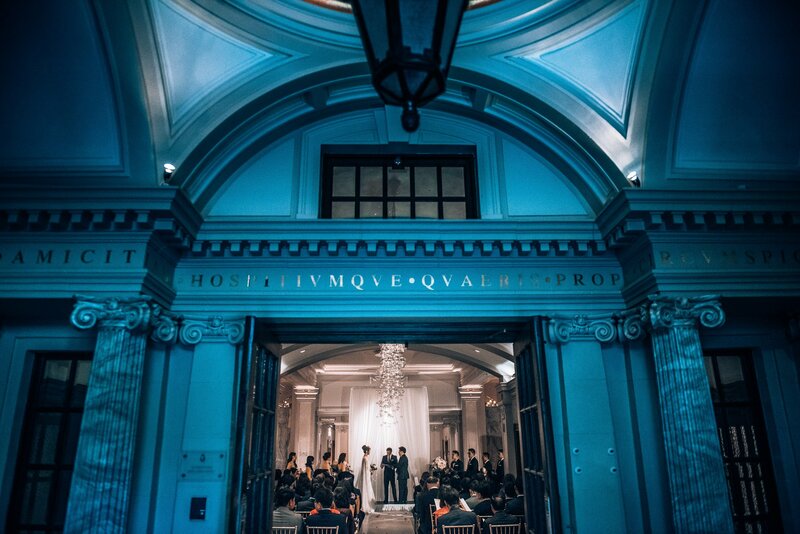 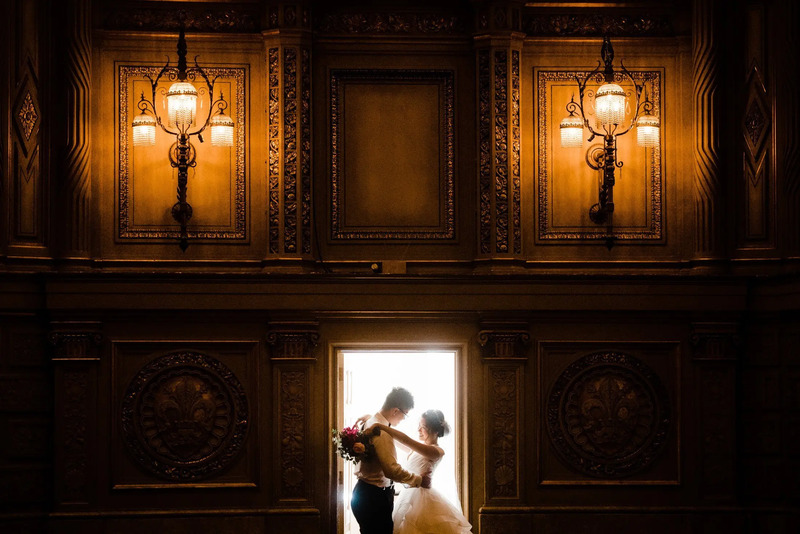 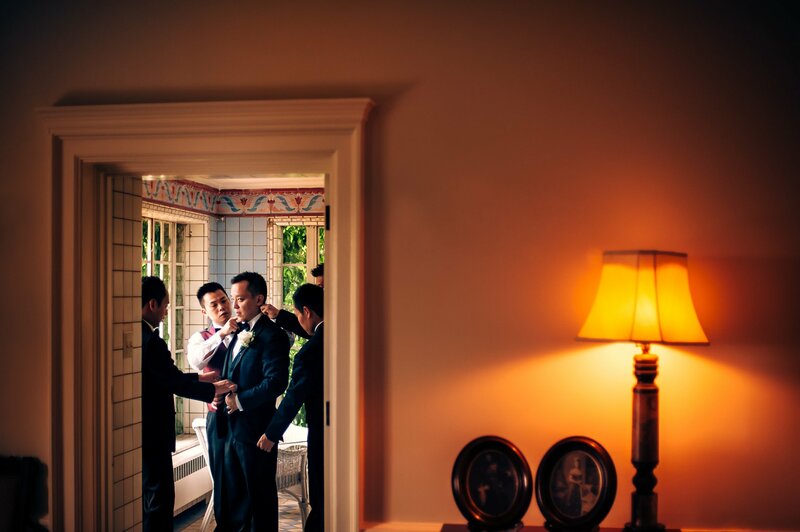 The Vancouver art gallery was the perfect spot for this wedding! 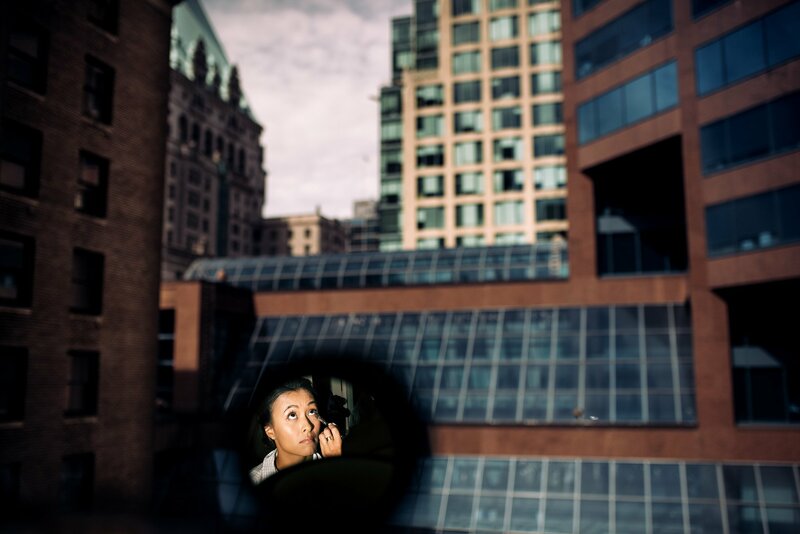 The first look spot! 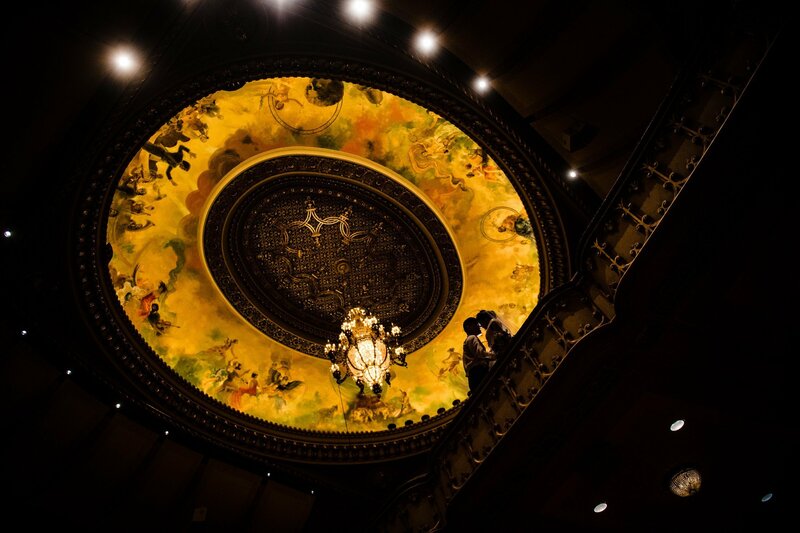 Vancouver Art Gallery has some seriously awesome details.